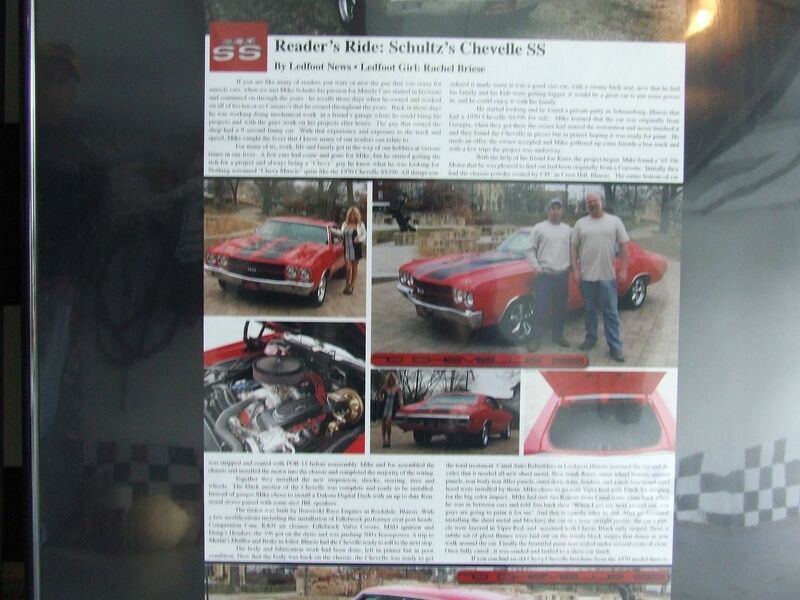 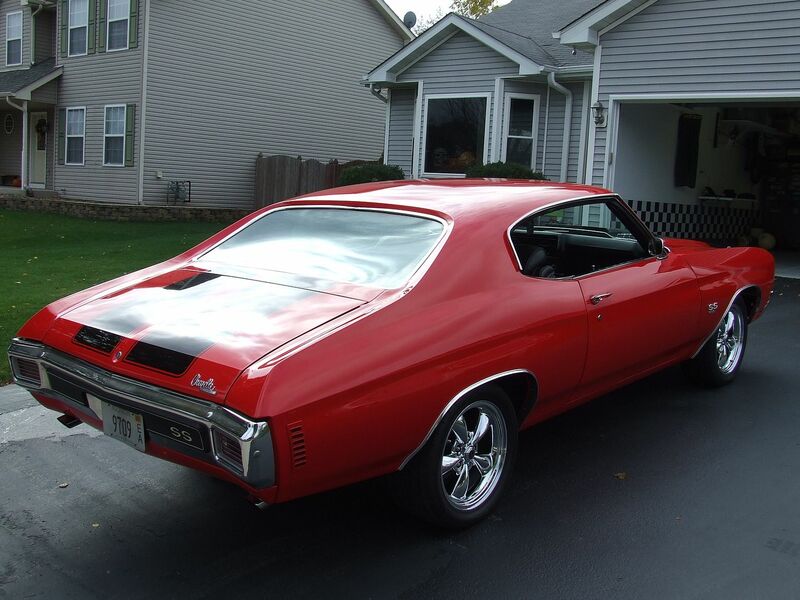 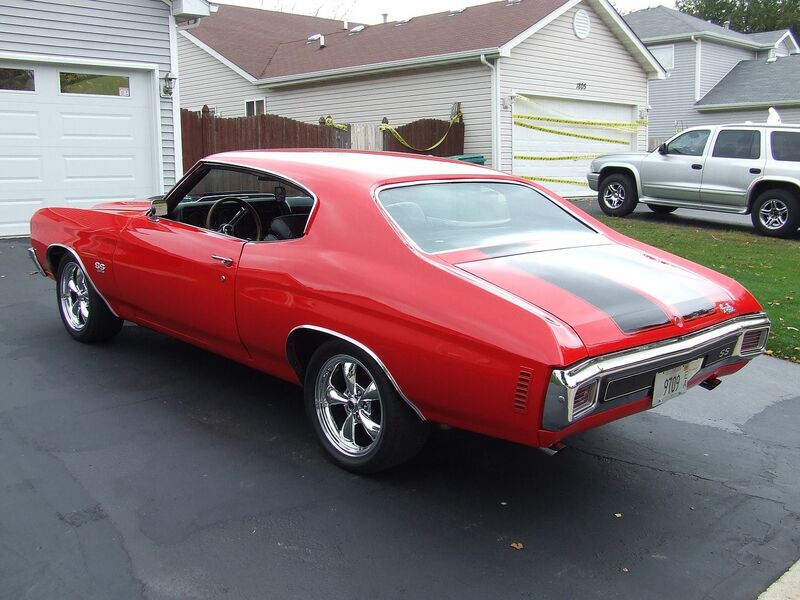 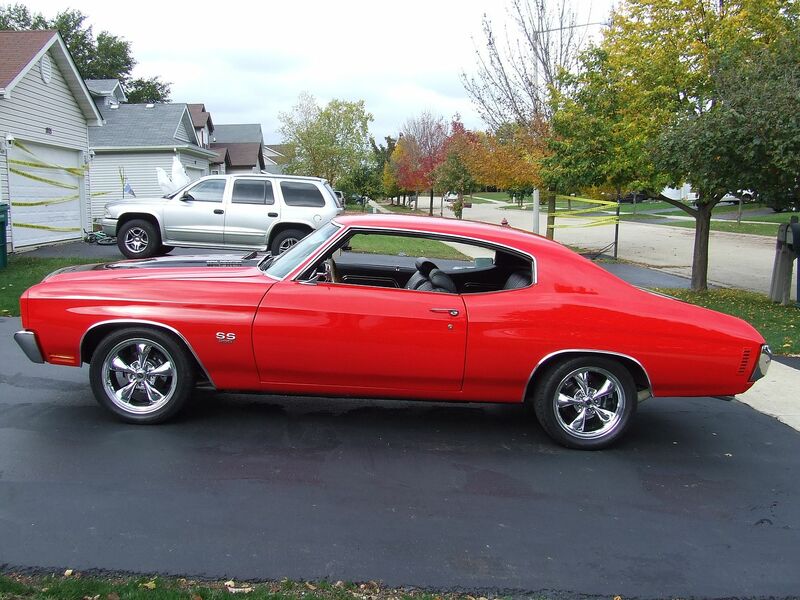 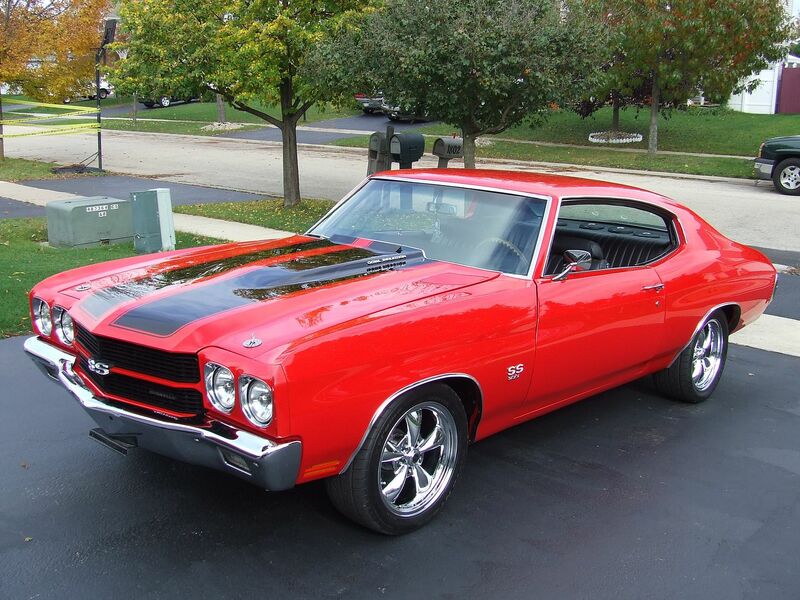 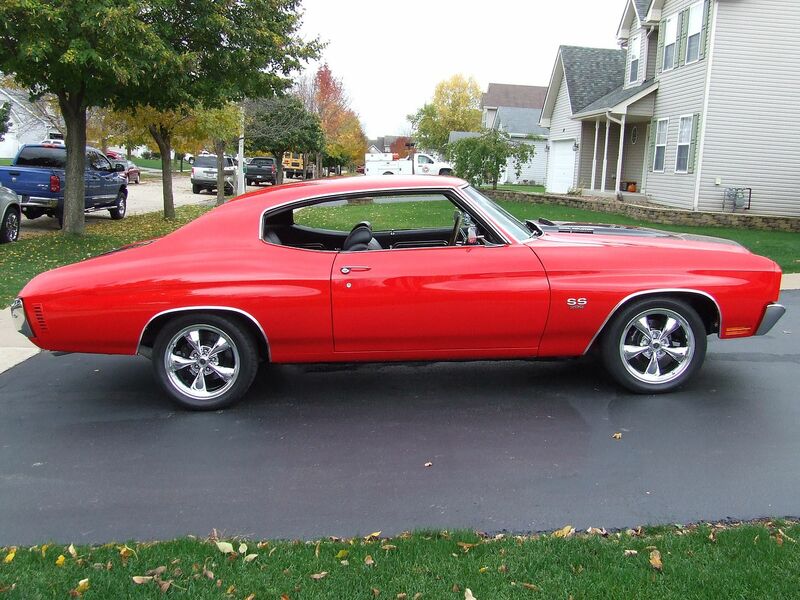 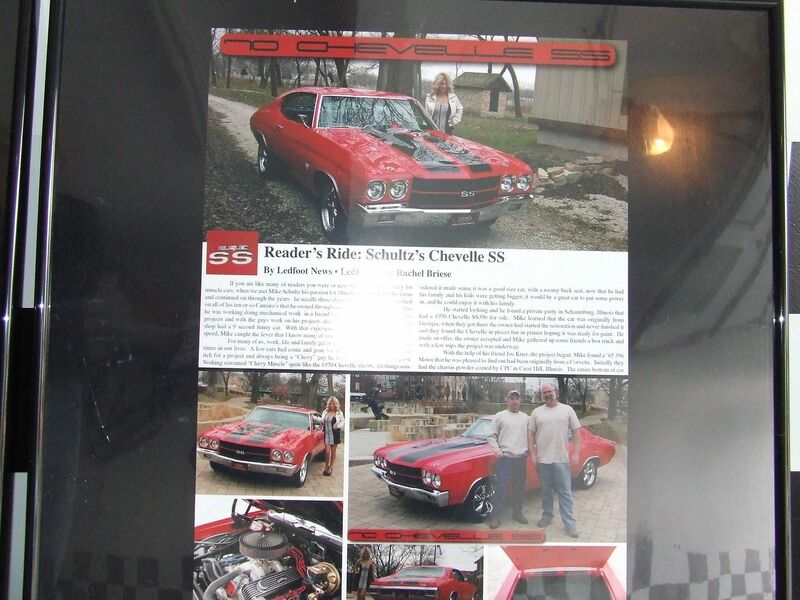 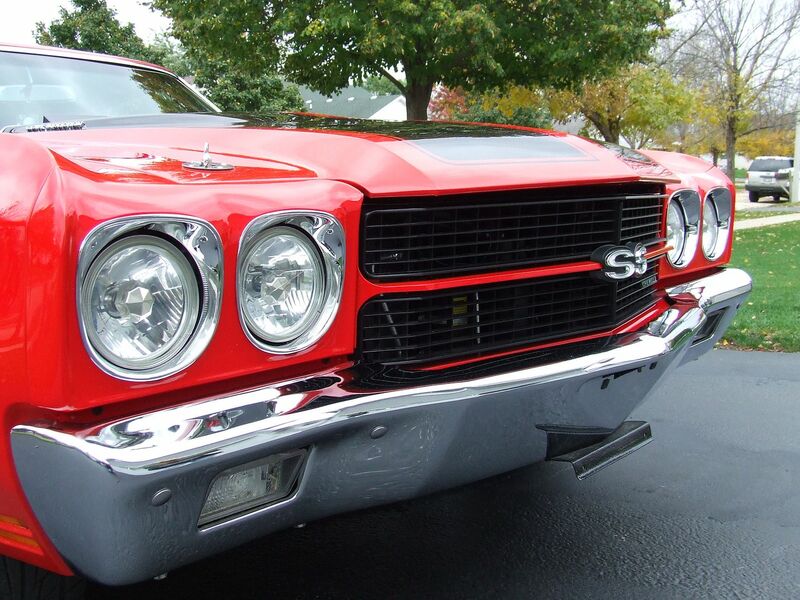 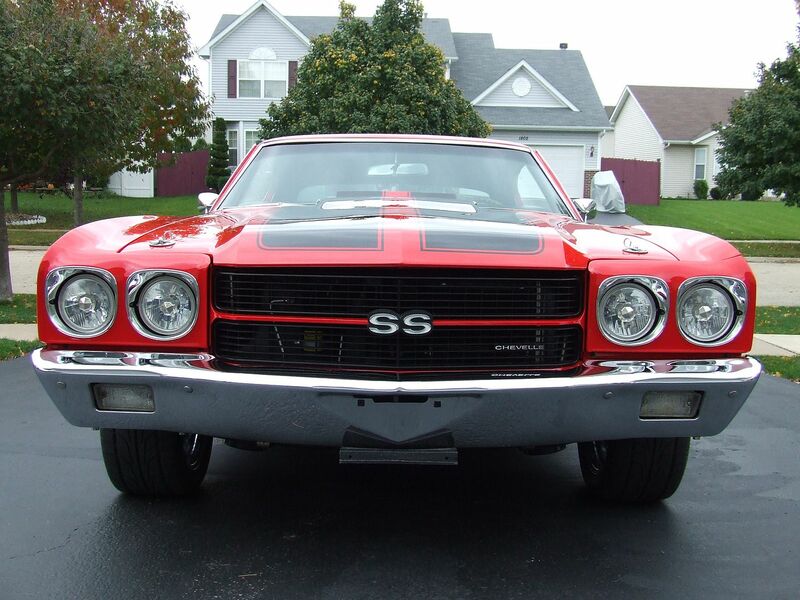 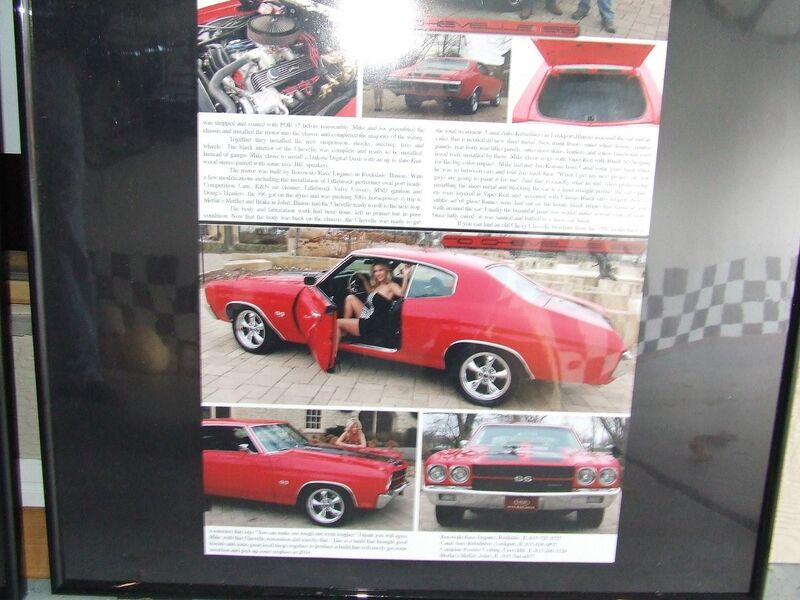 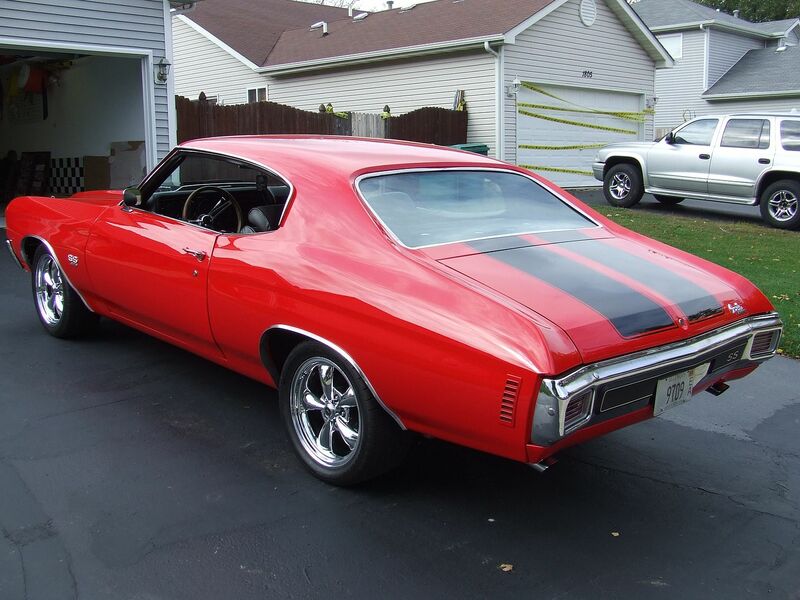 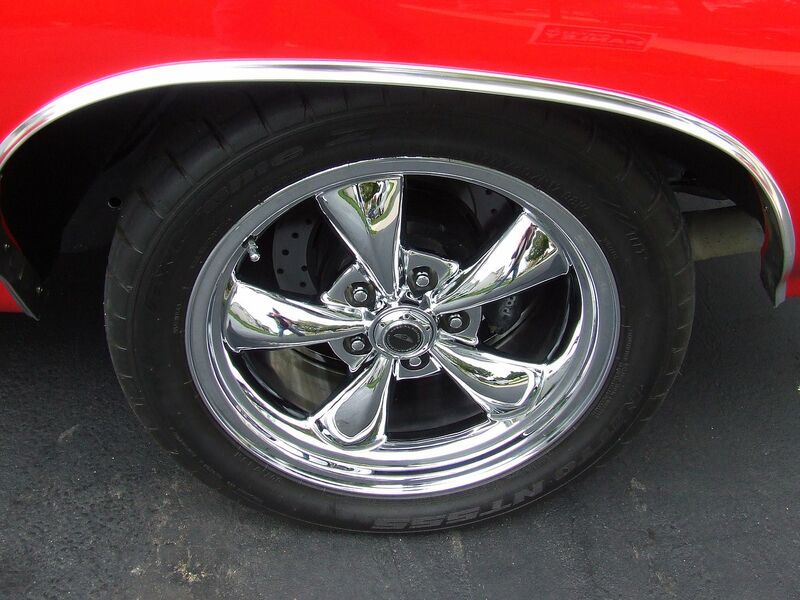 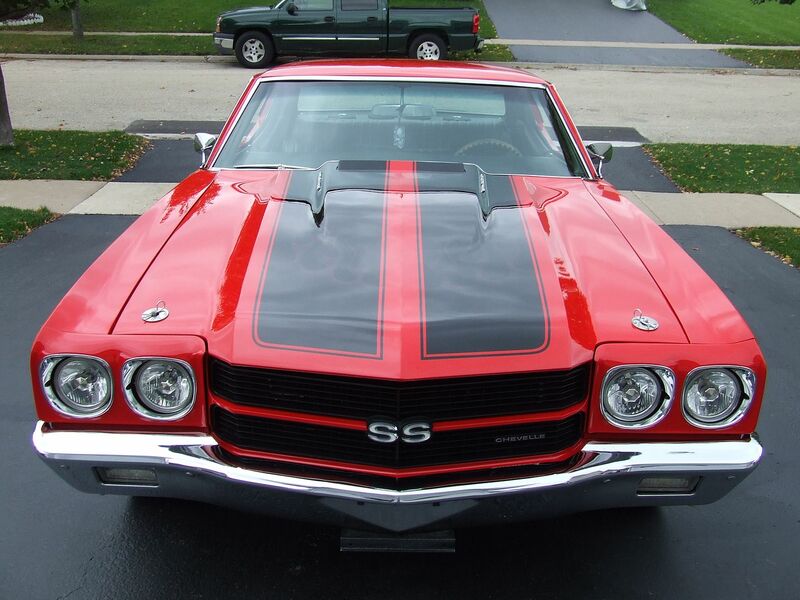 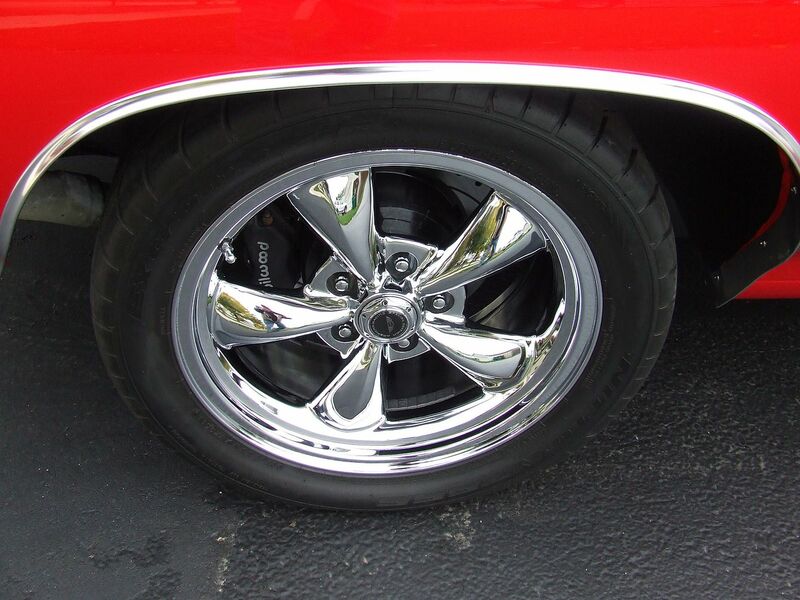 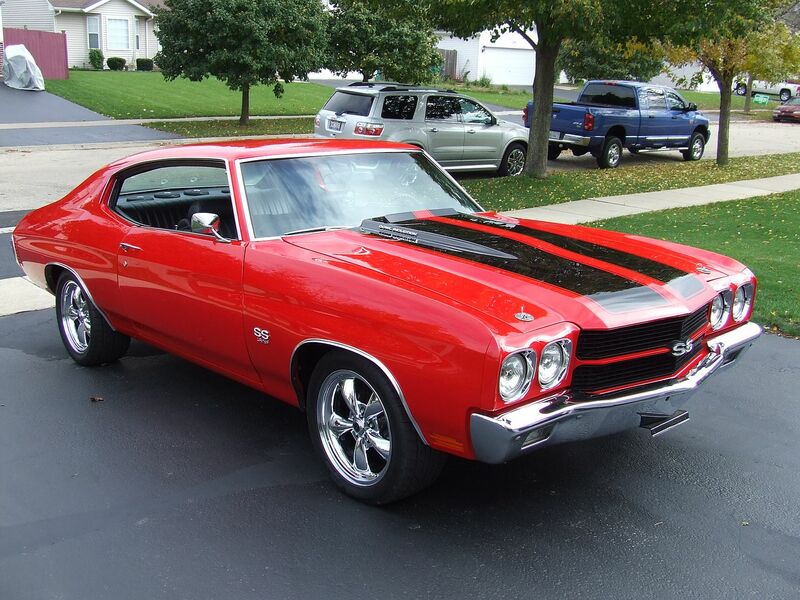 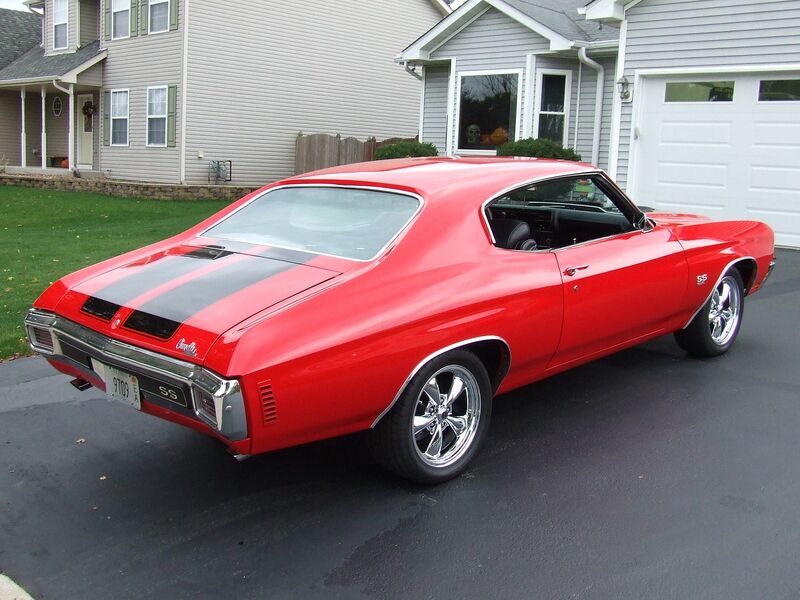 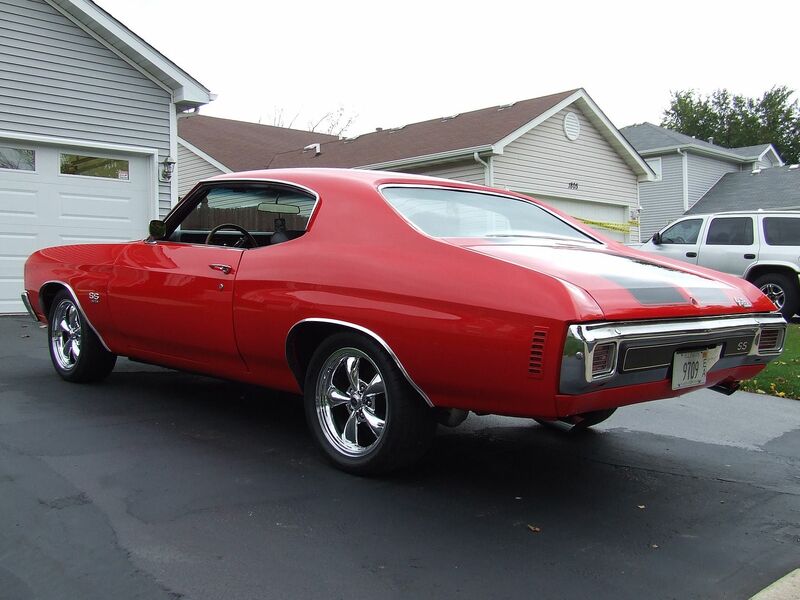 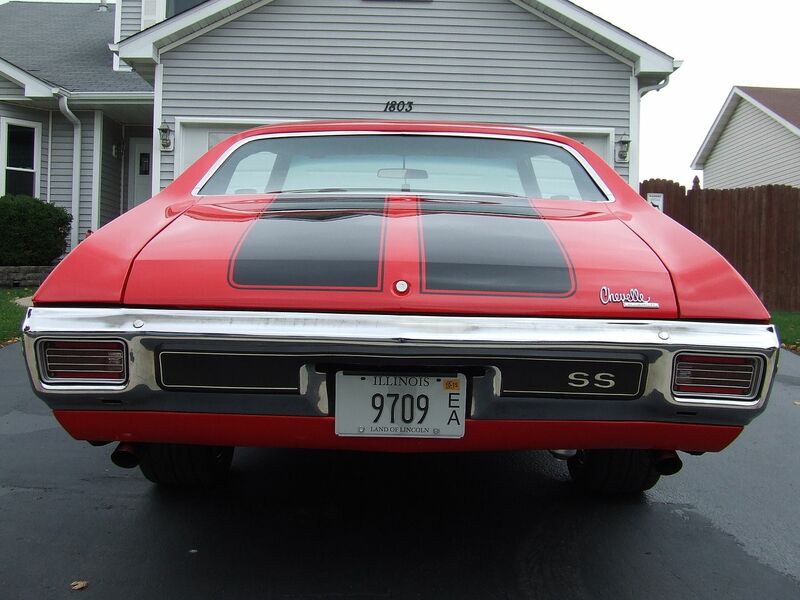 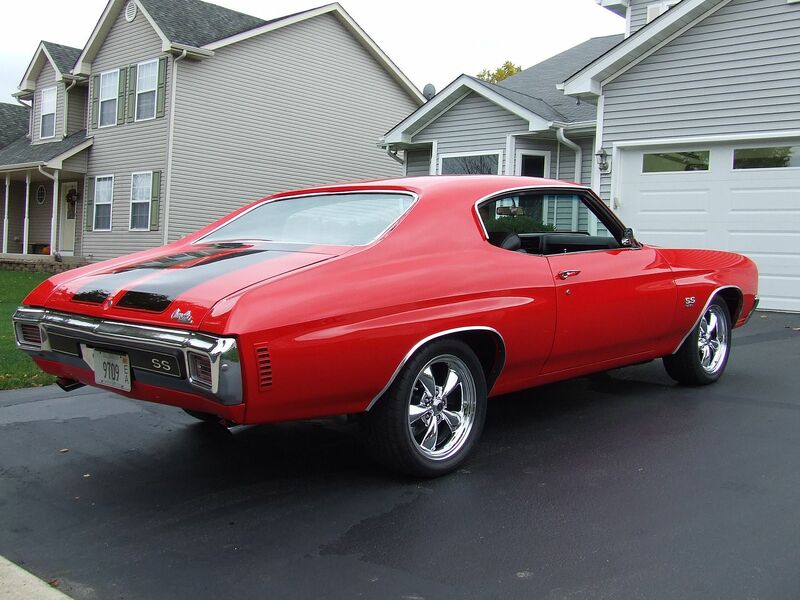 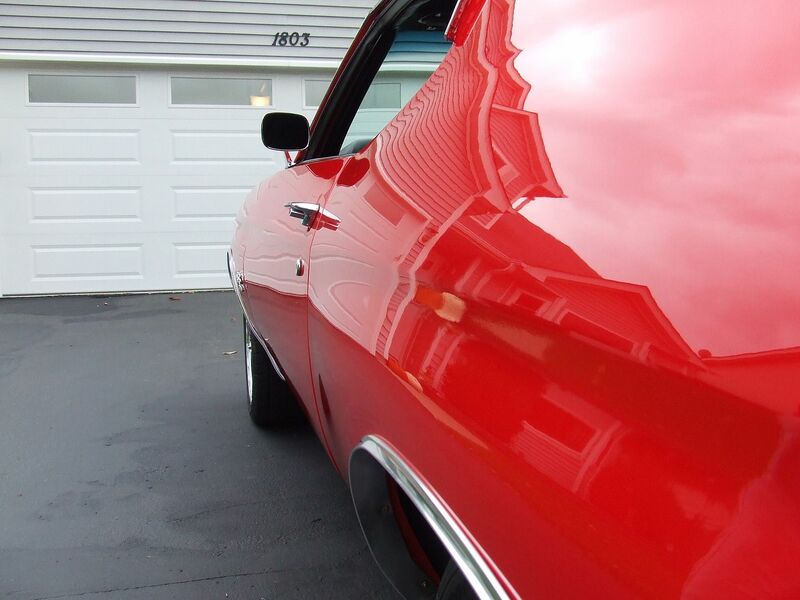 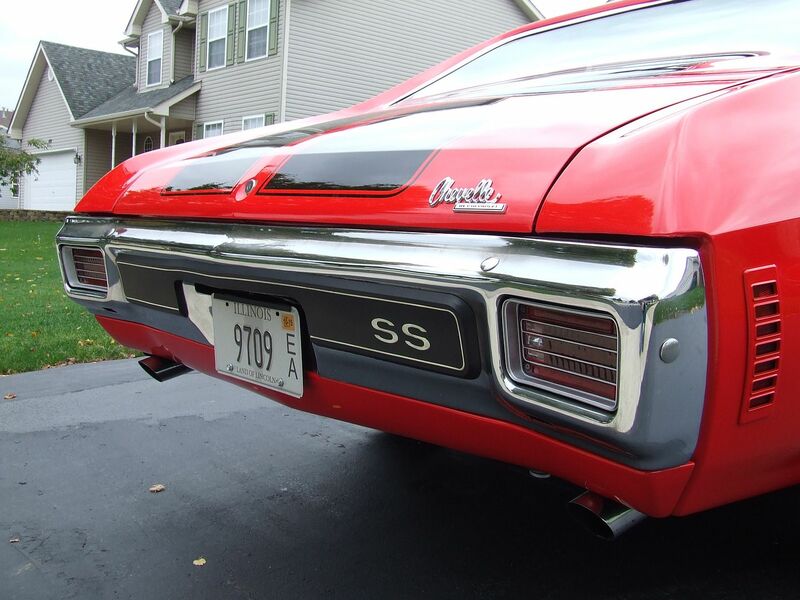 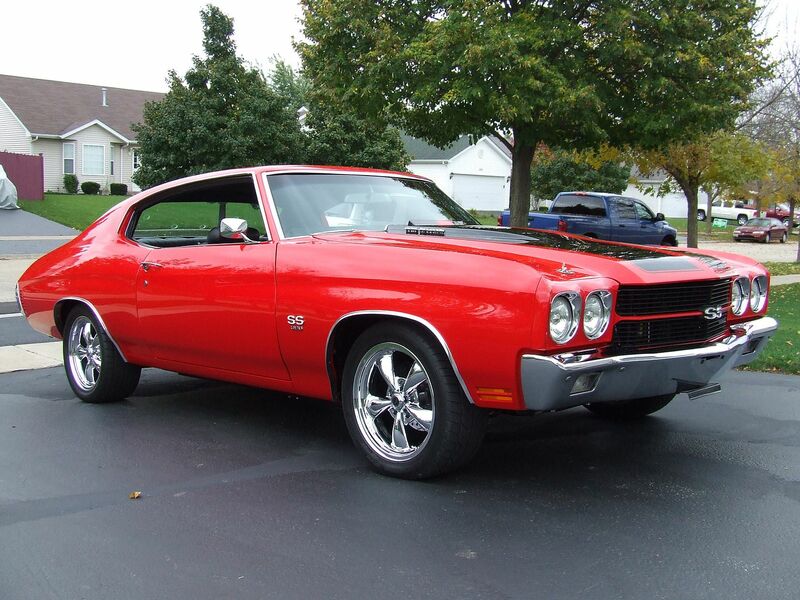 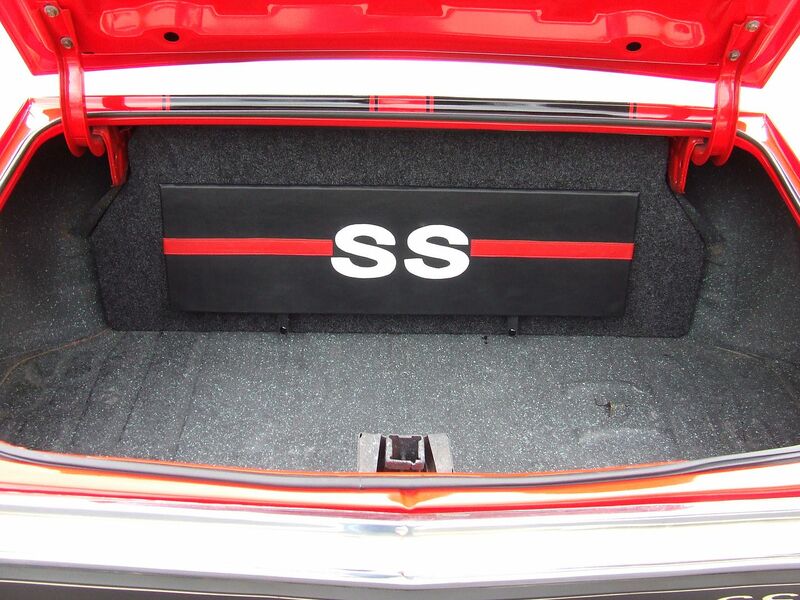 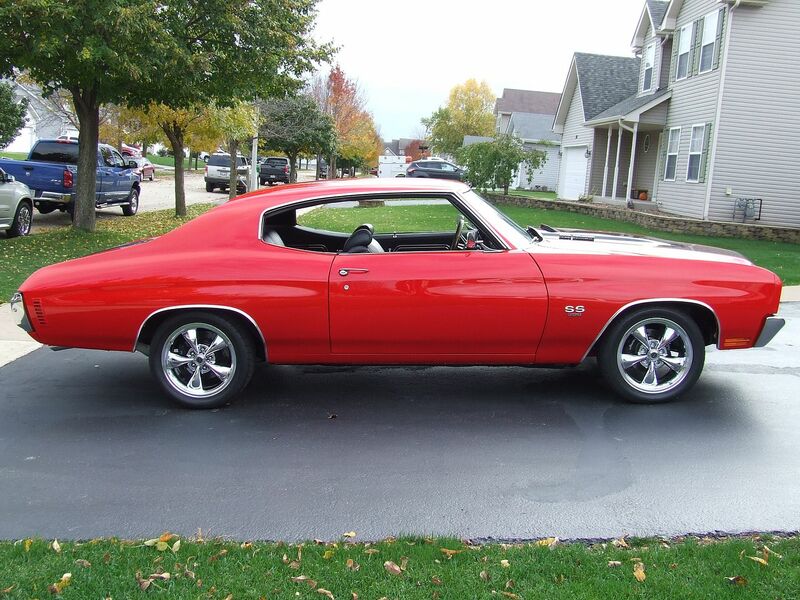 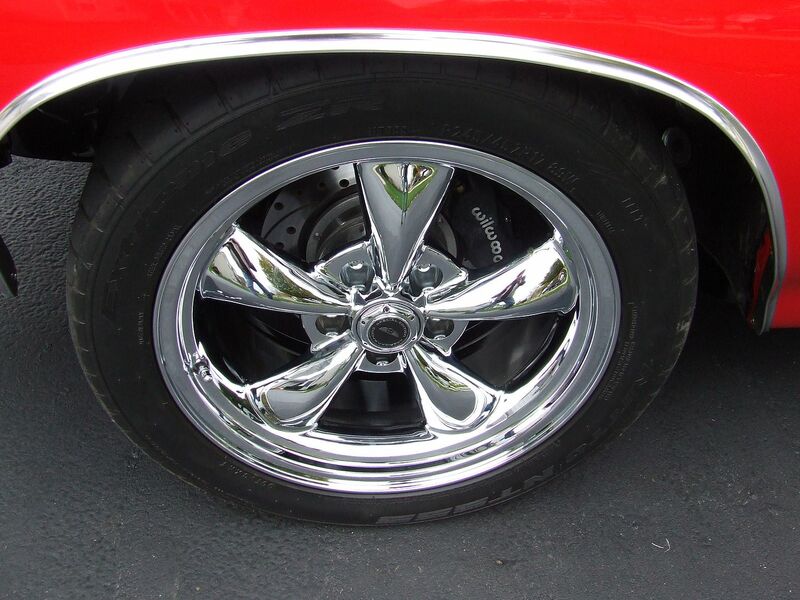 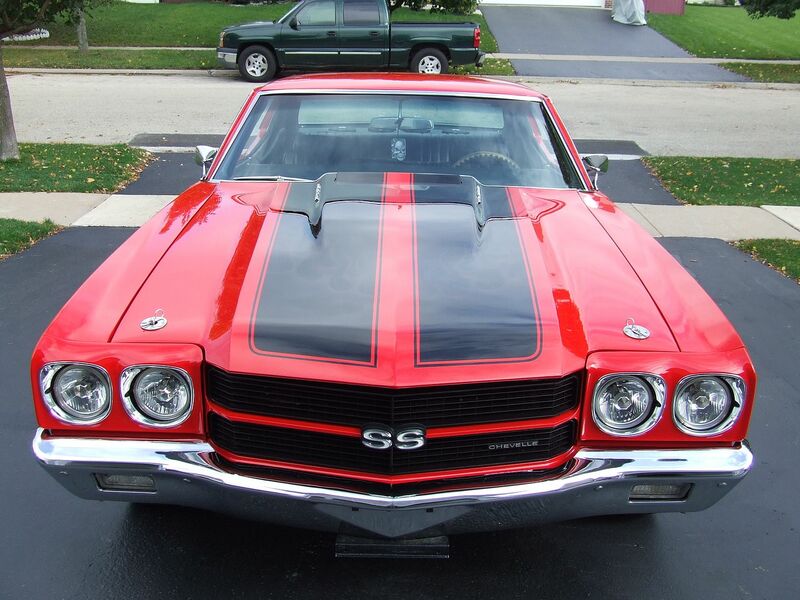 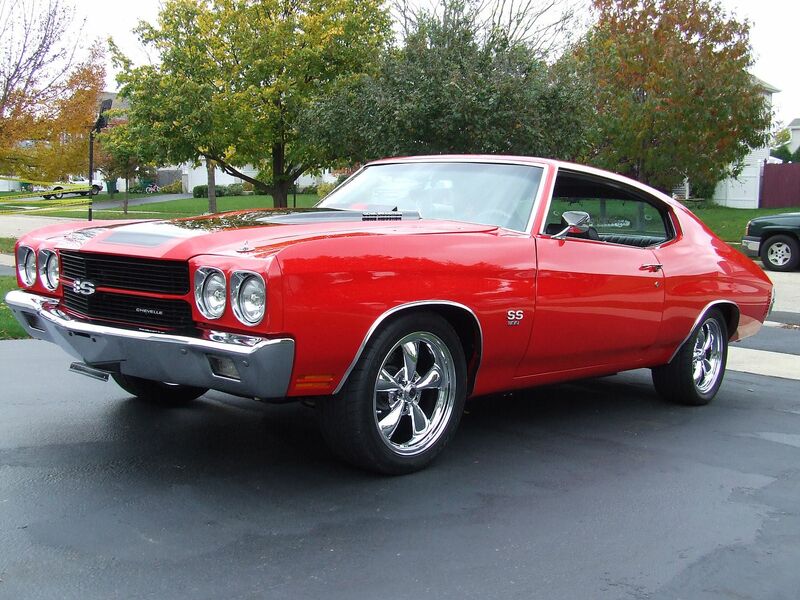 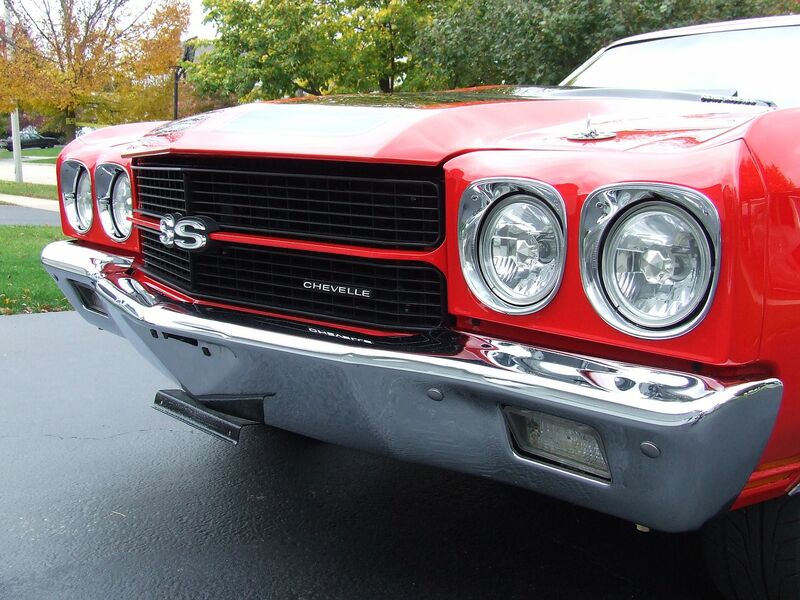 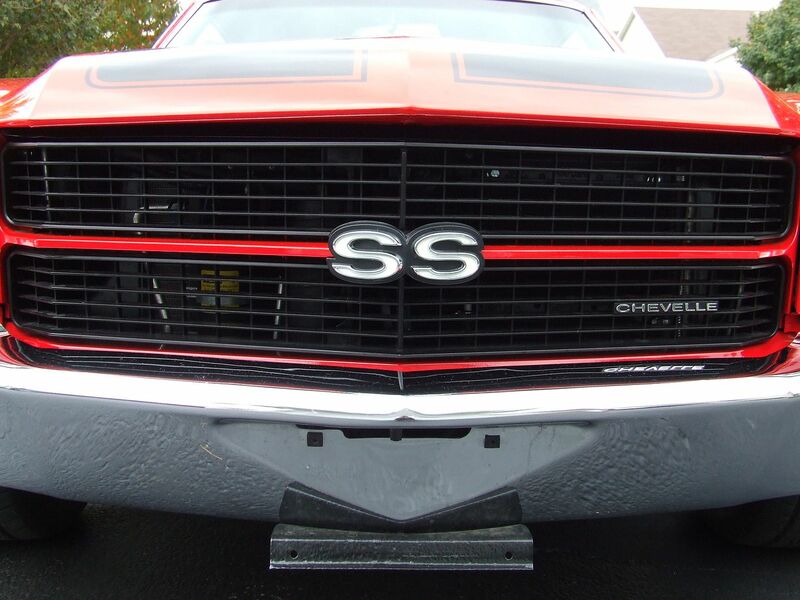 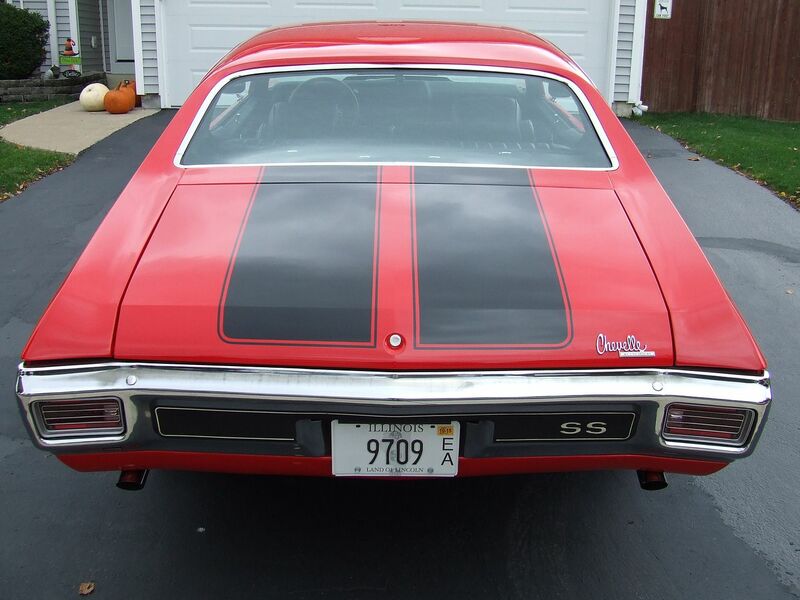 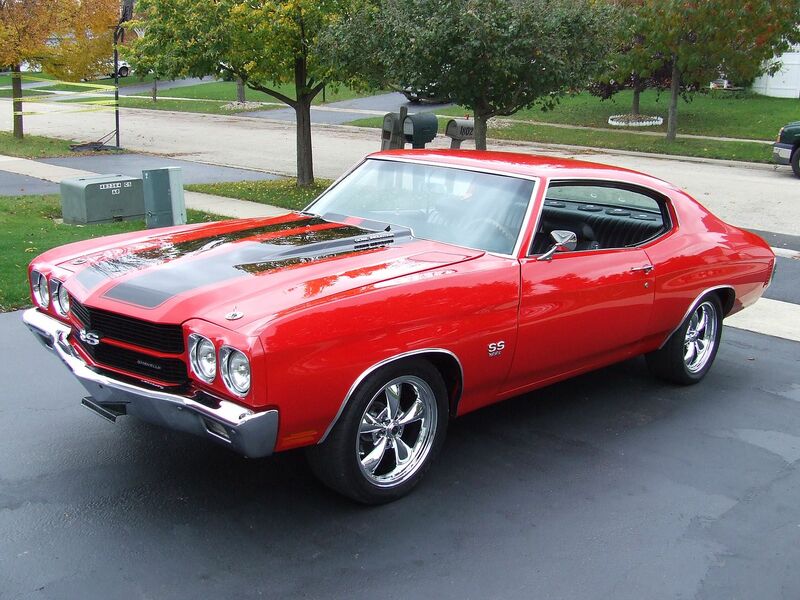 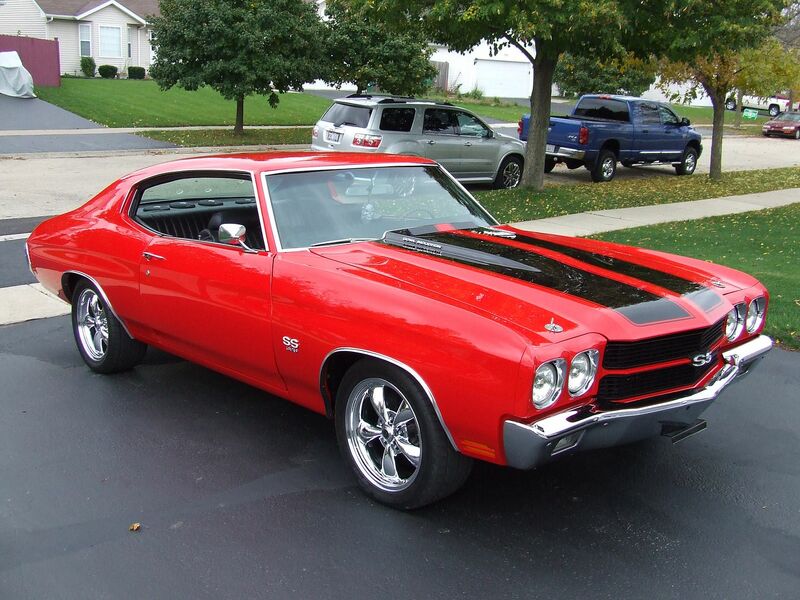 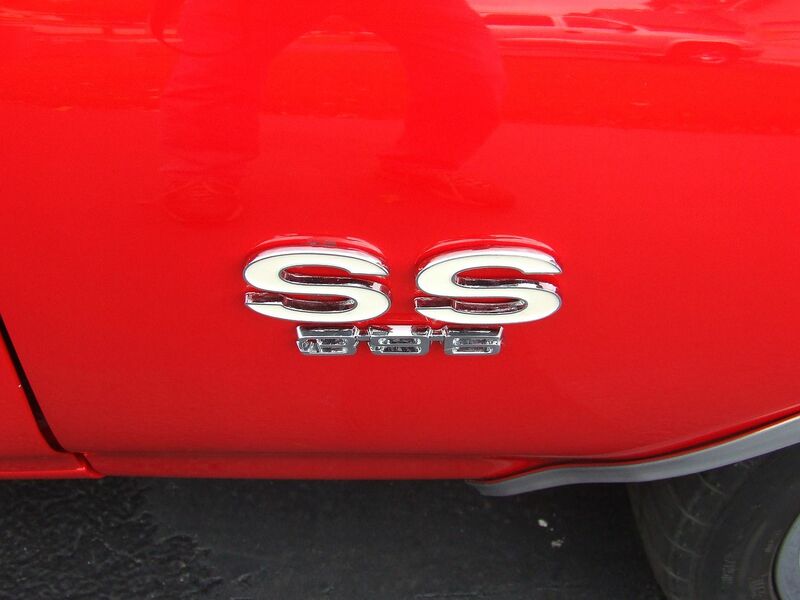 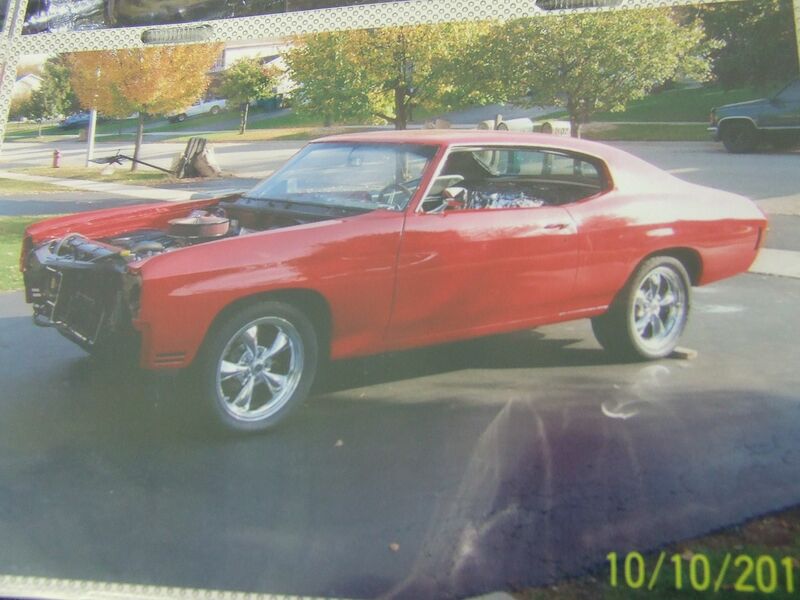 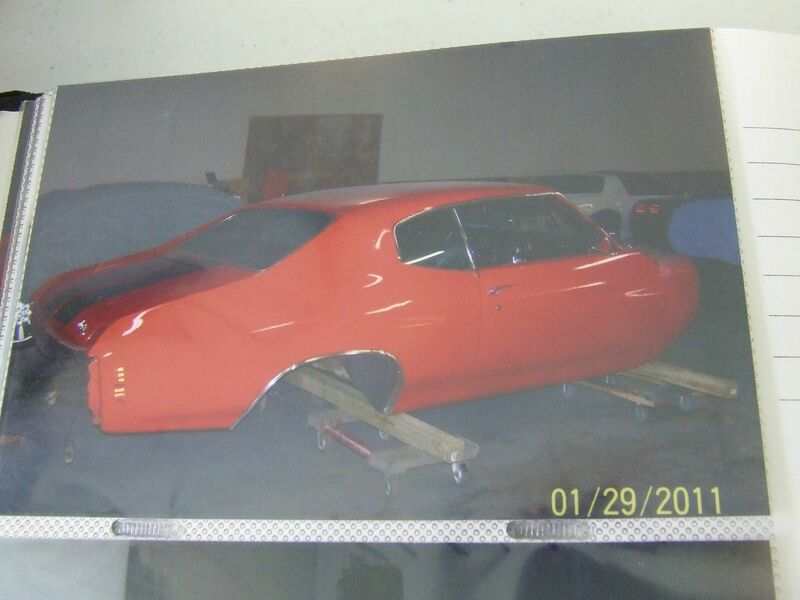 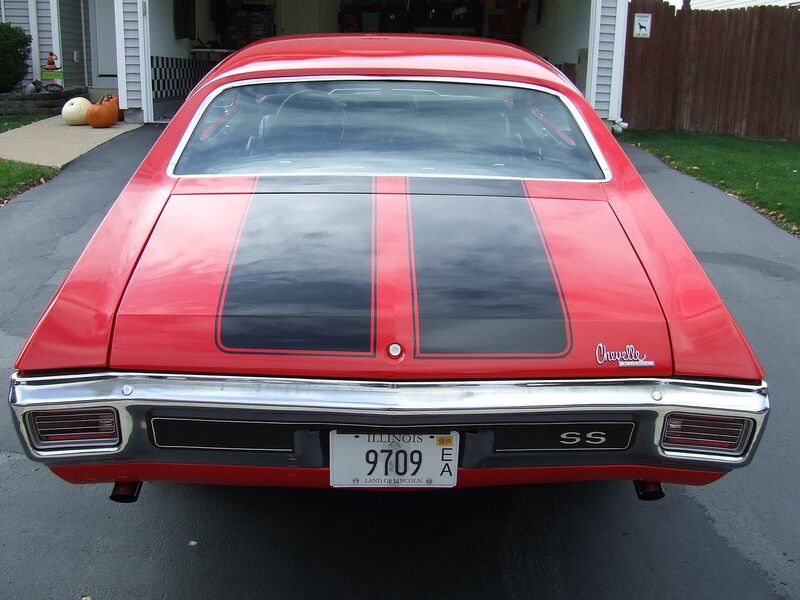 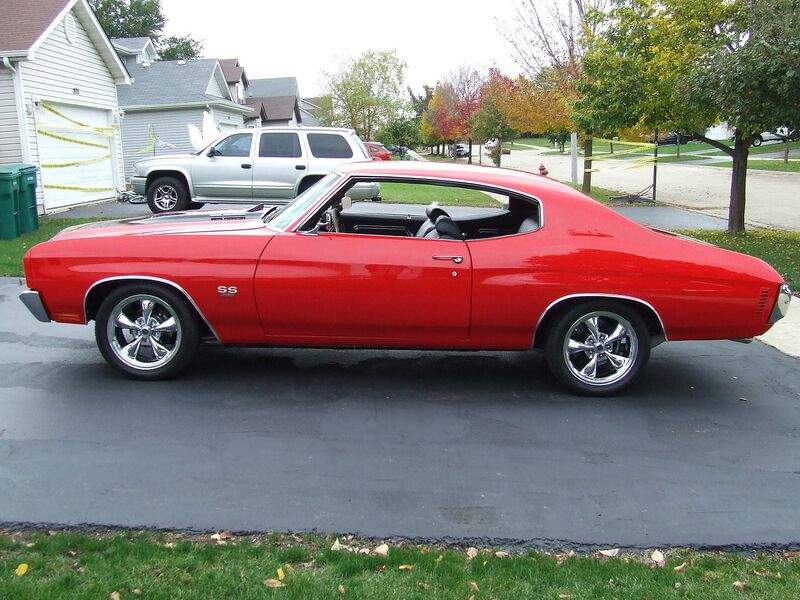 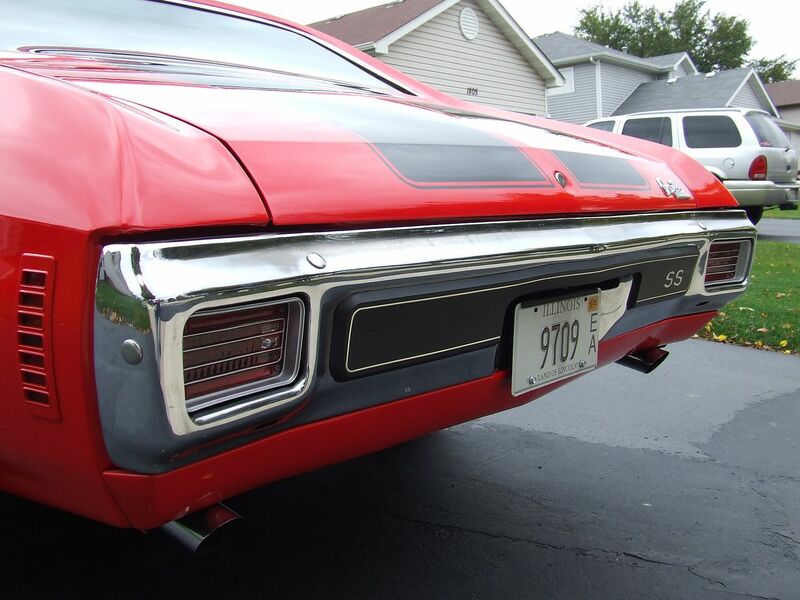 For sale by owner is this awesome 1970 Chevelle SS Resto-Mod. 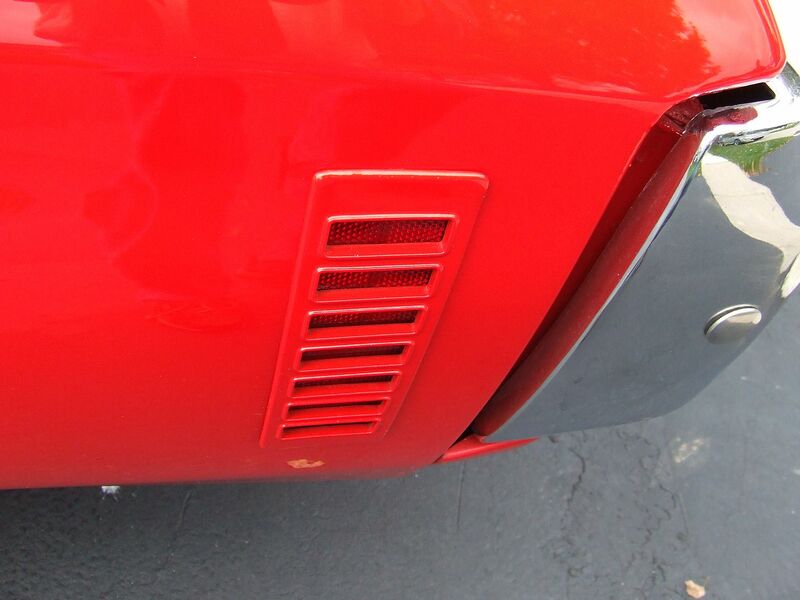 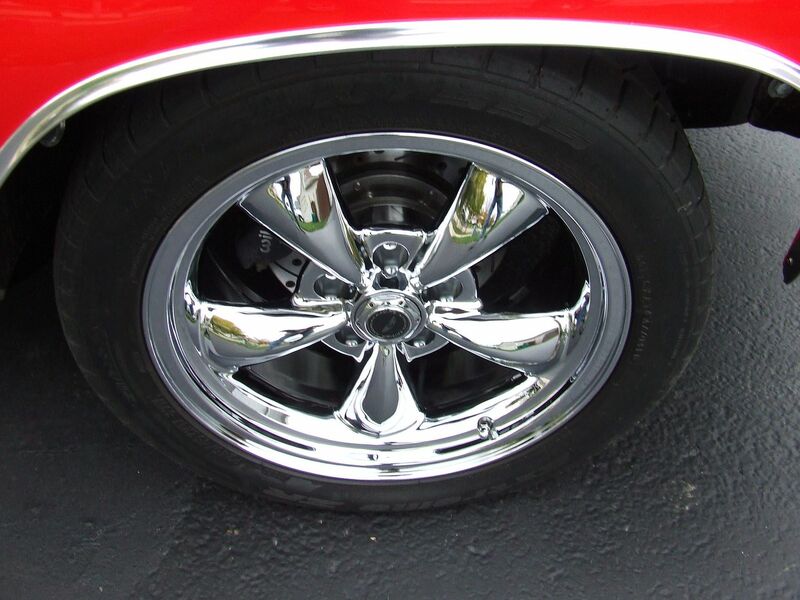 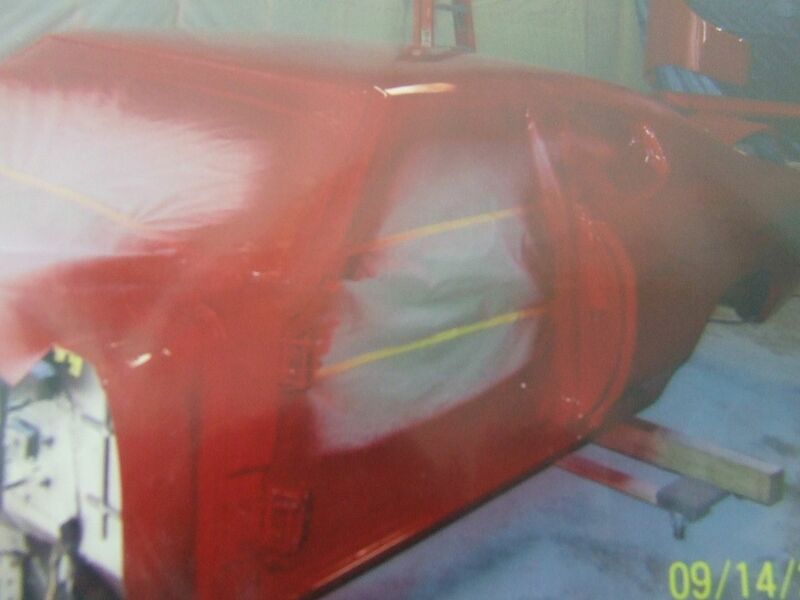 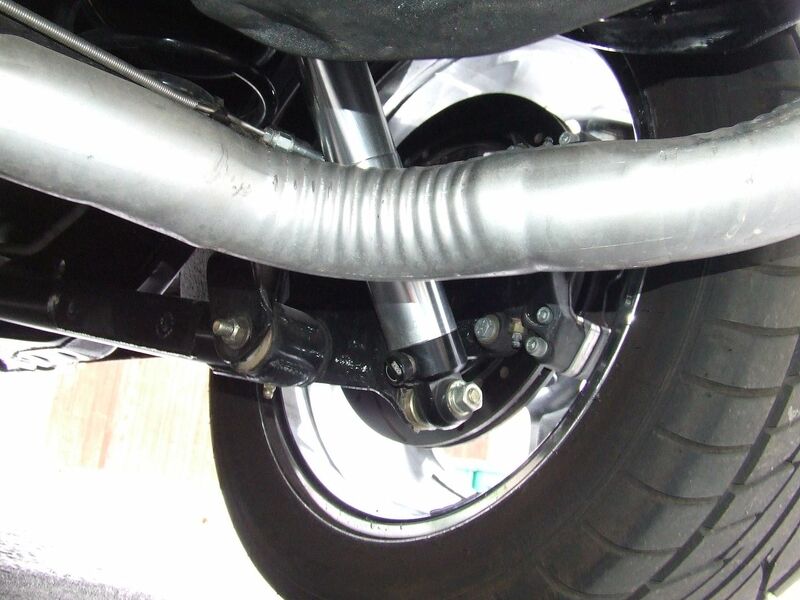 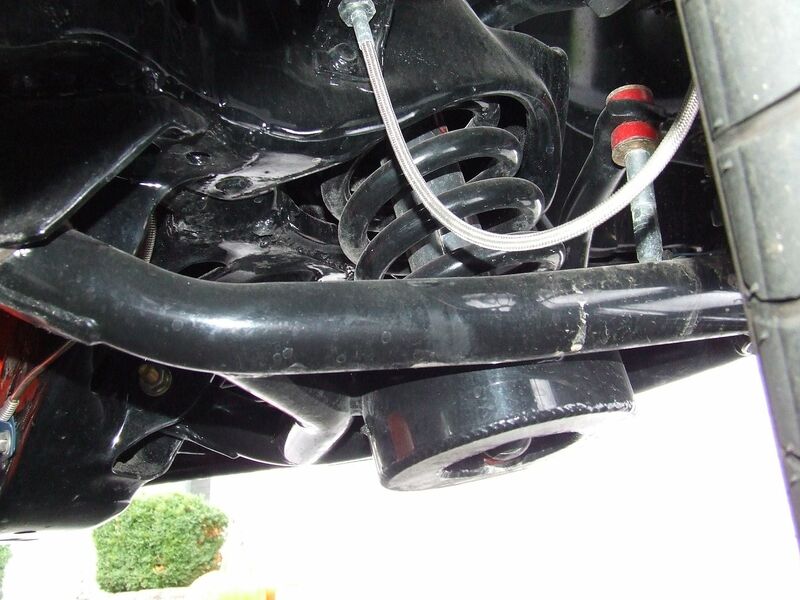 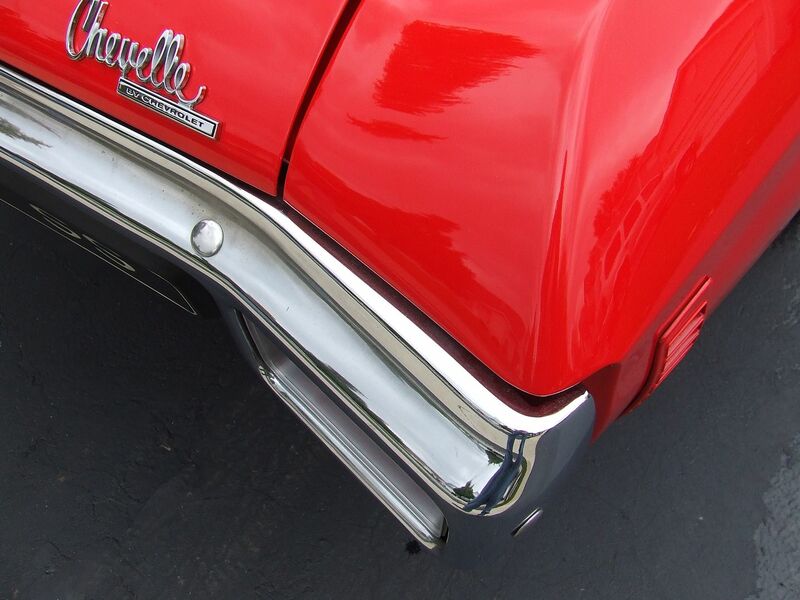 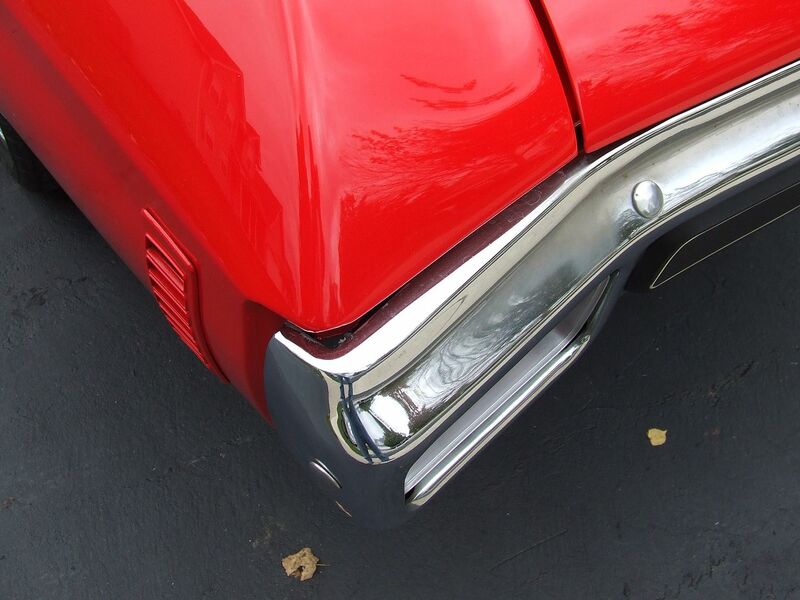 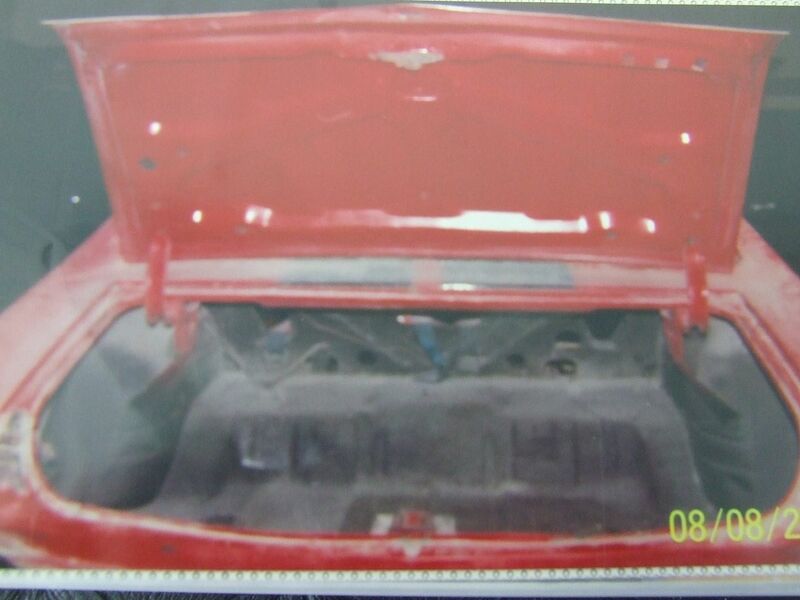 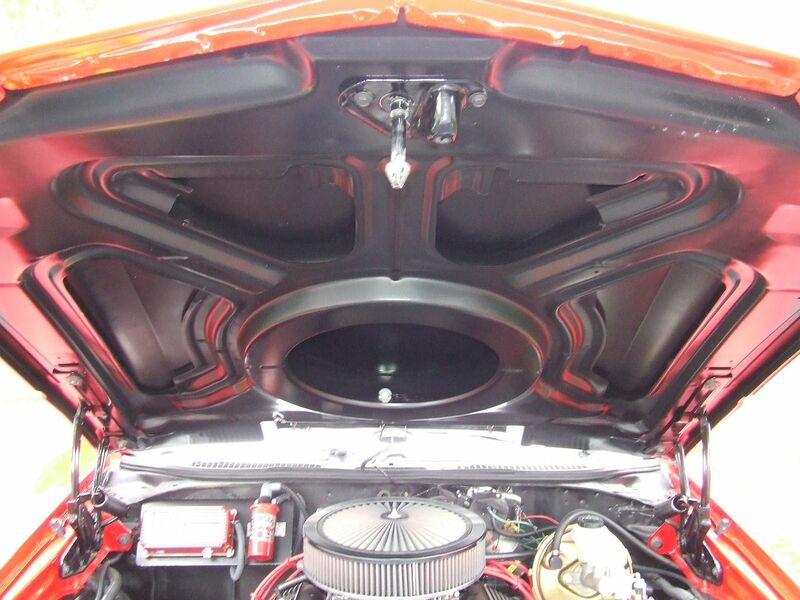 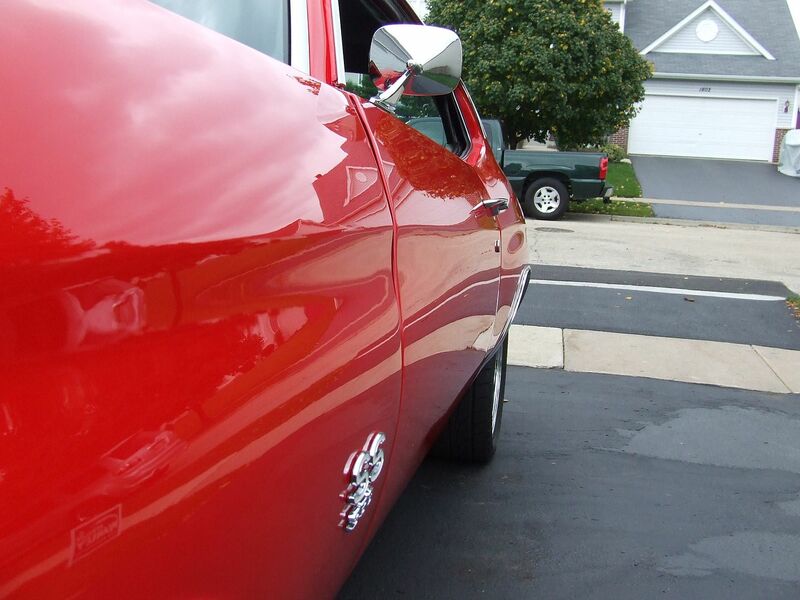 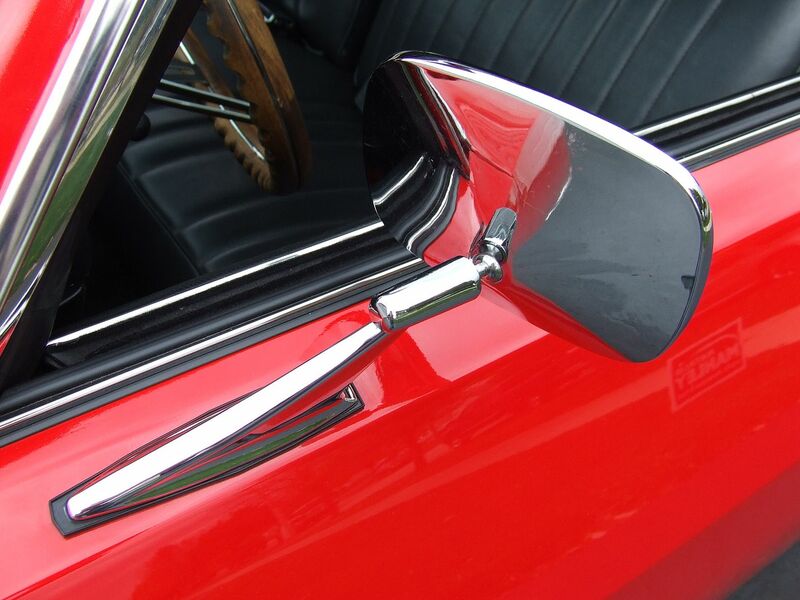 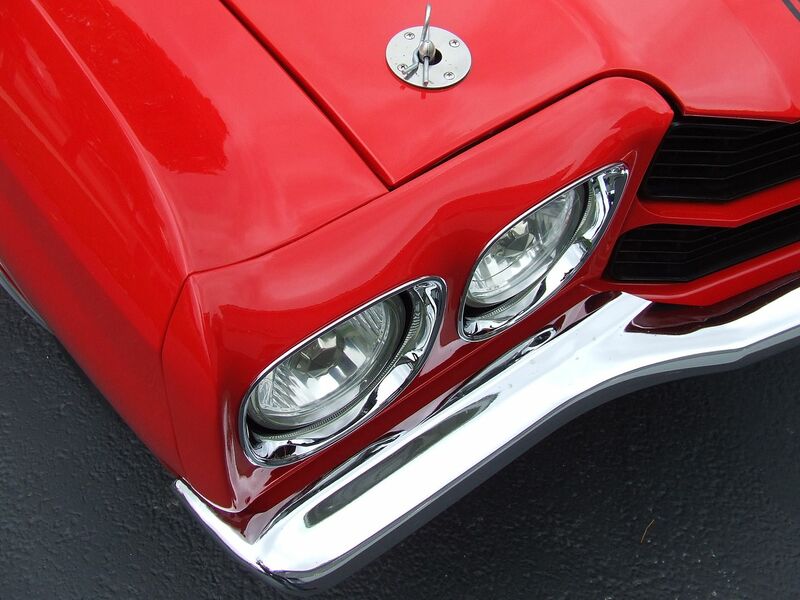 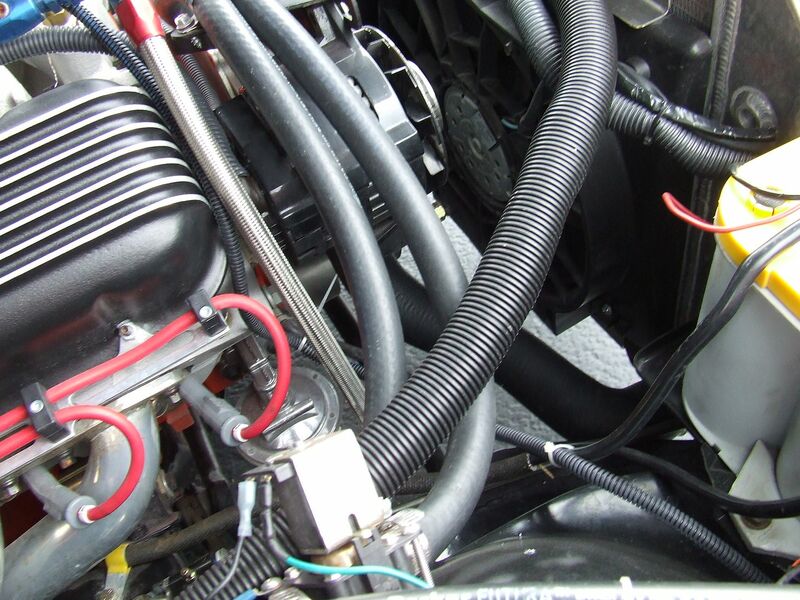 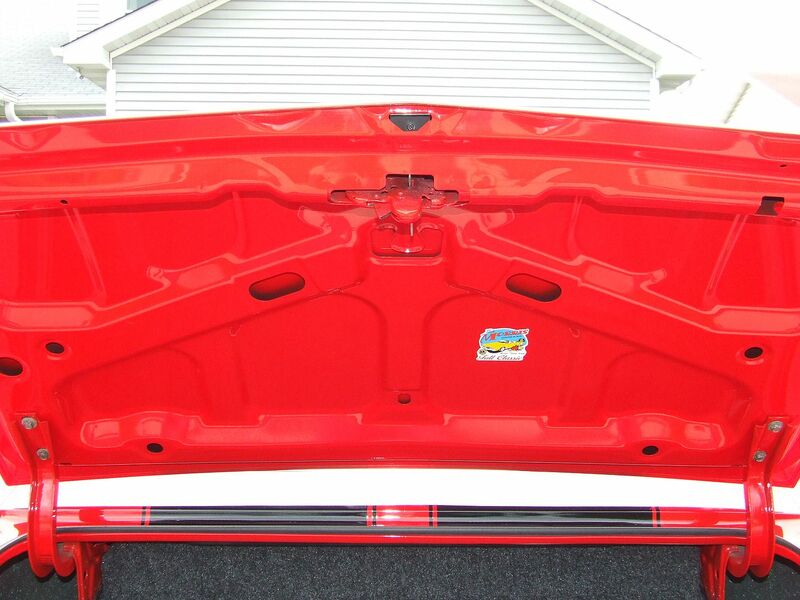 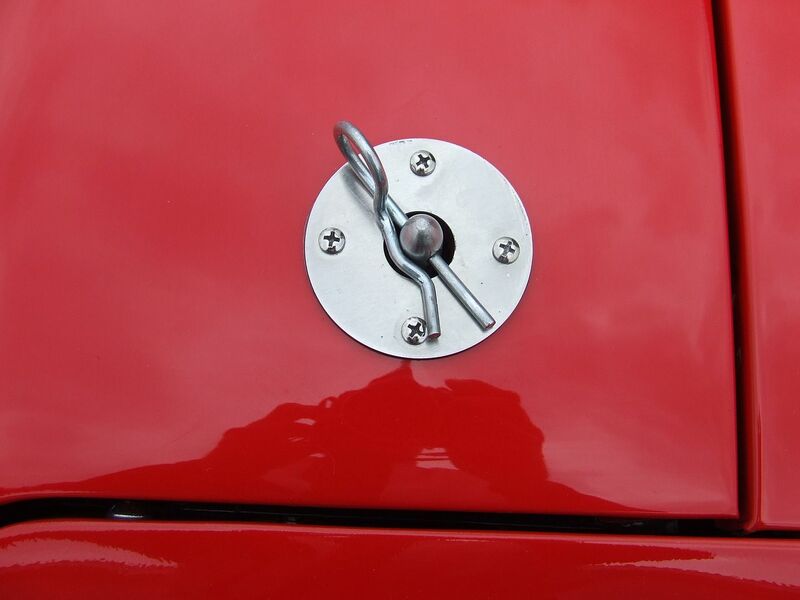 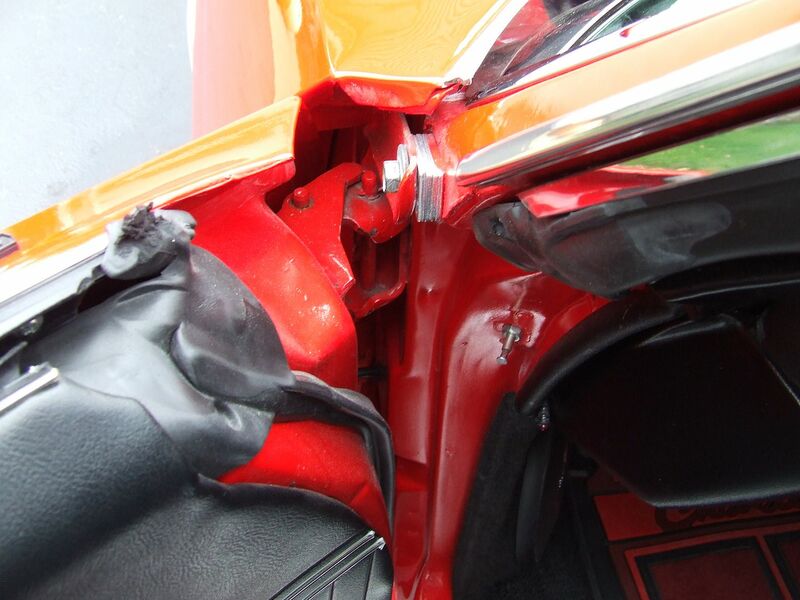 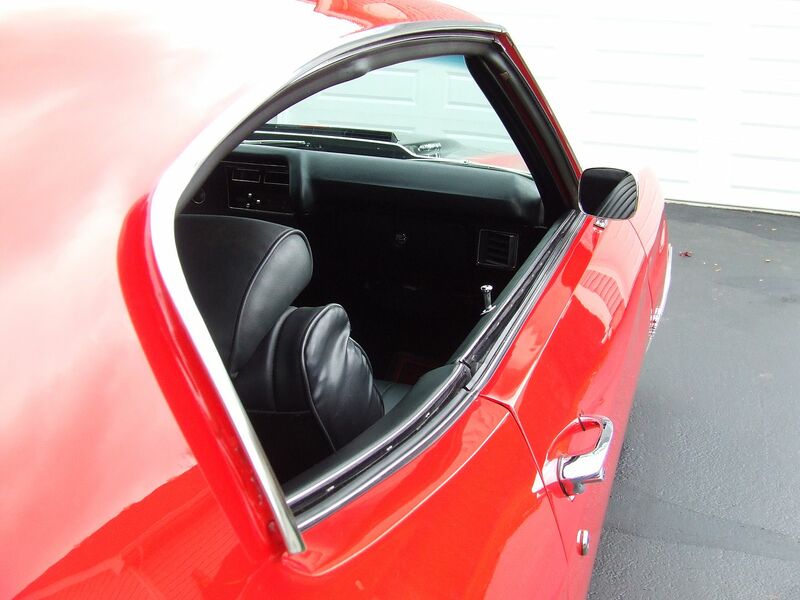 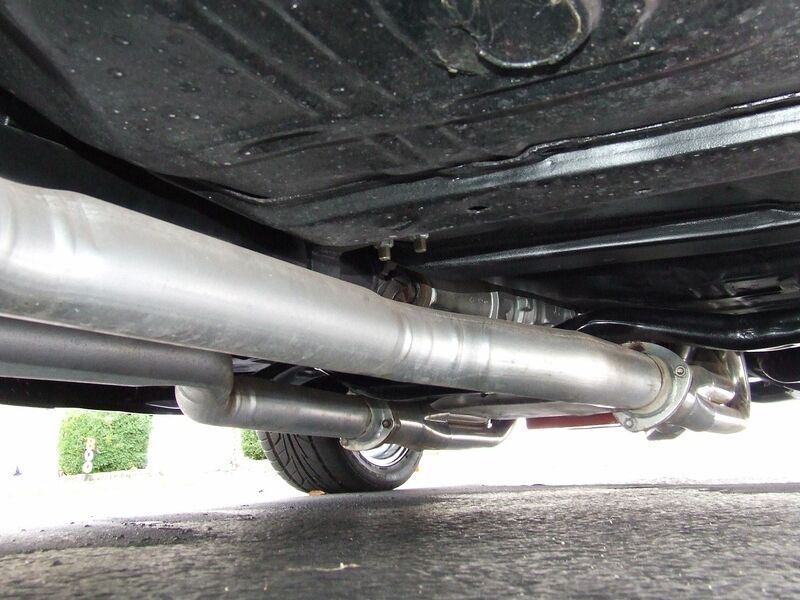 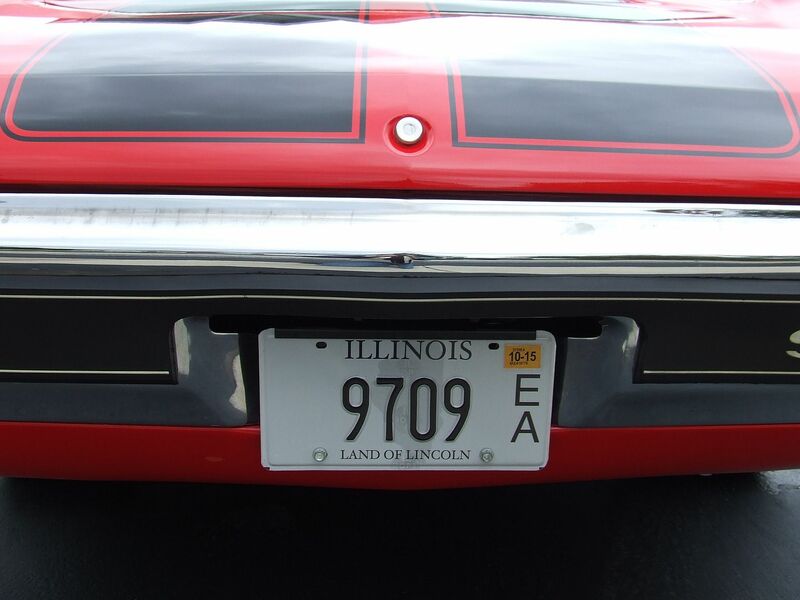 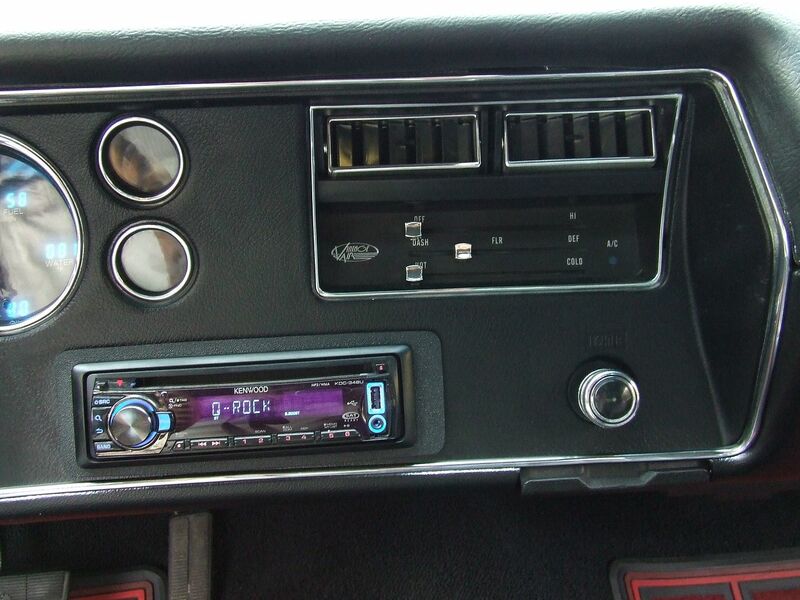 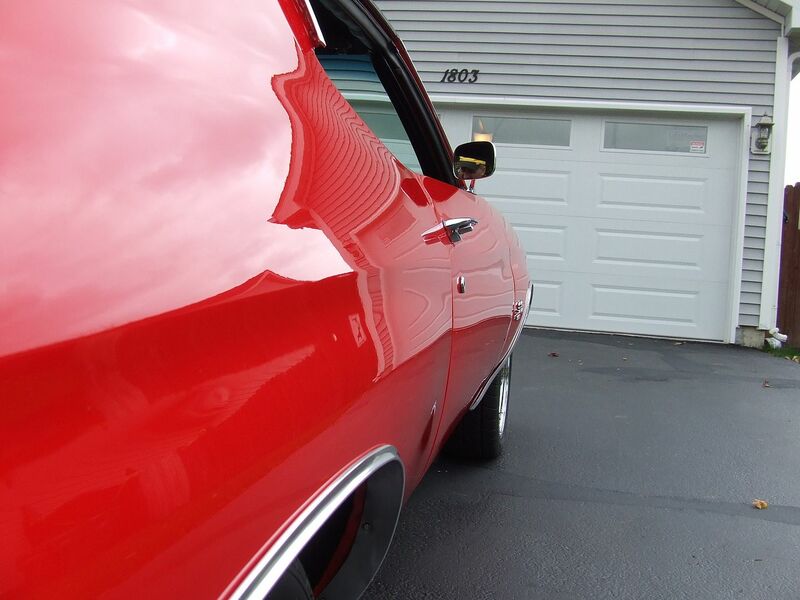 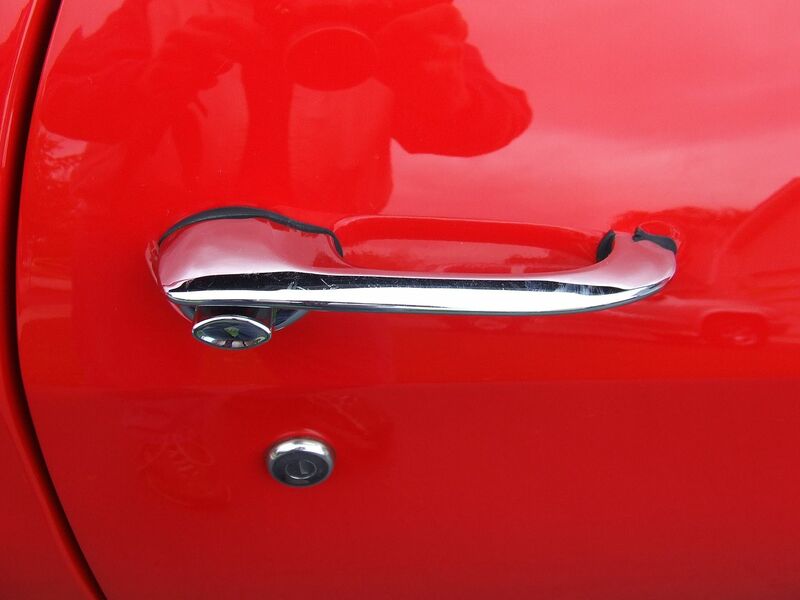 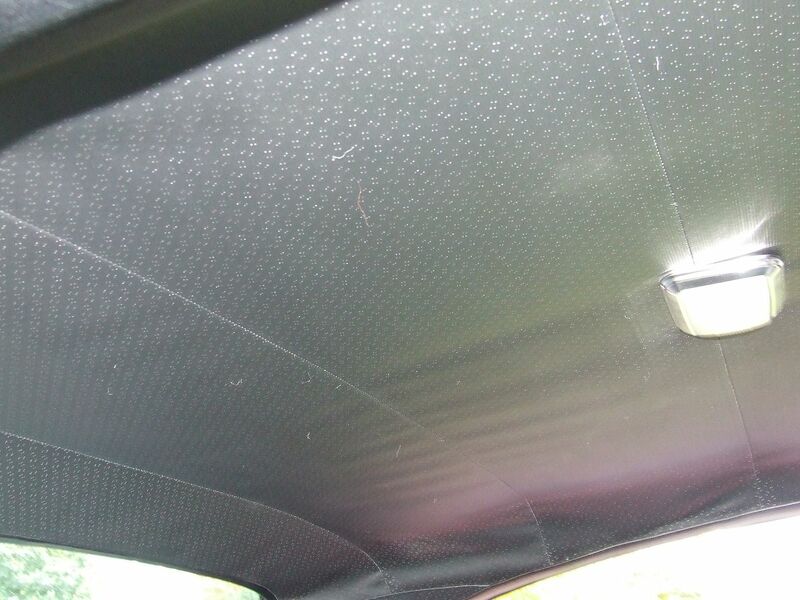 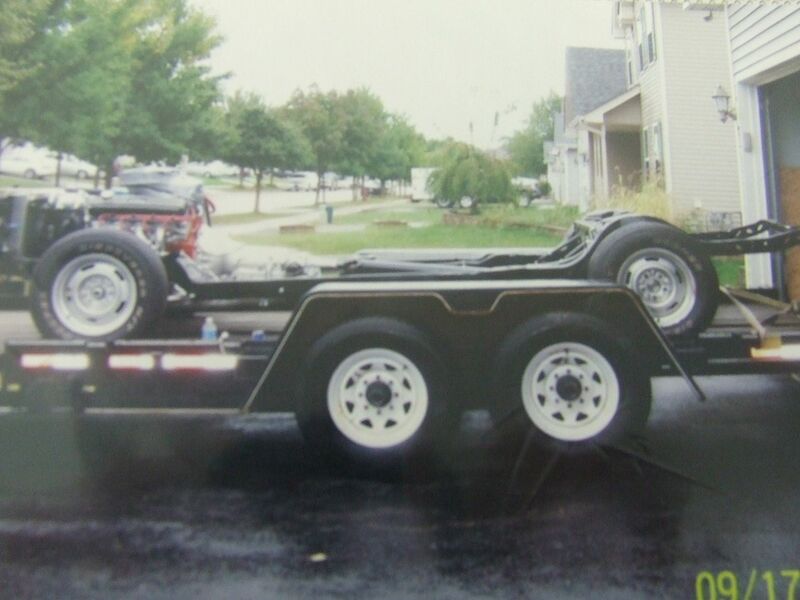 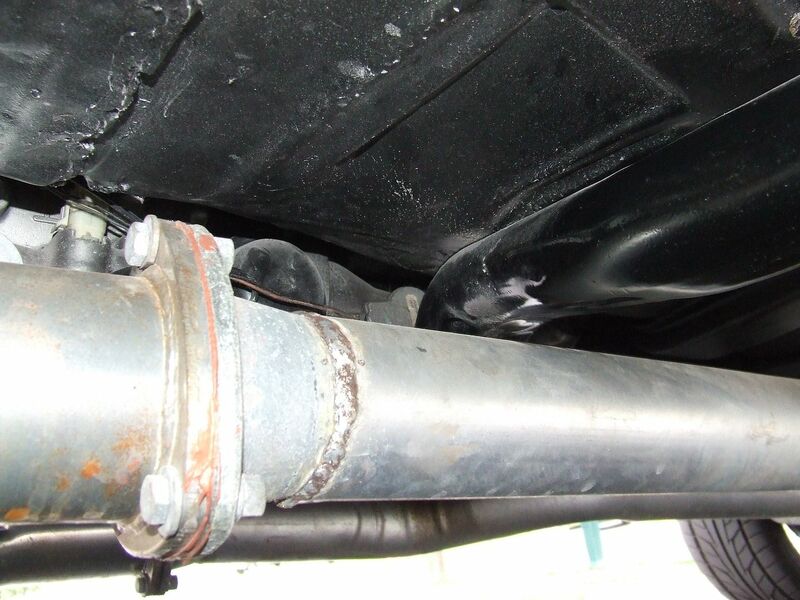 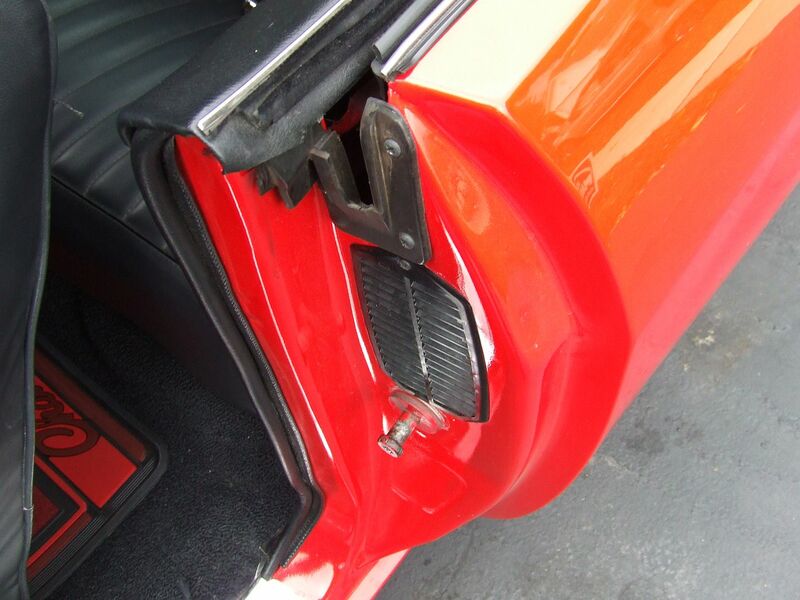 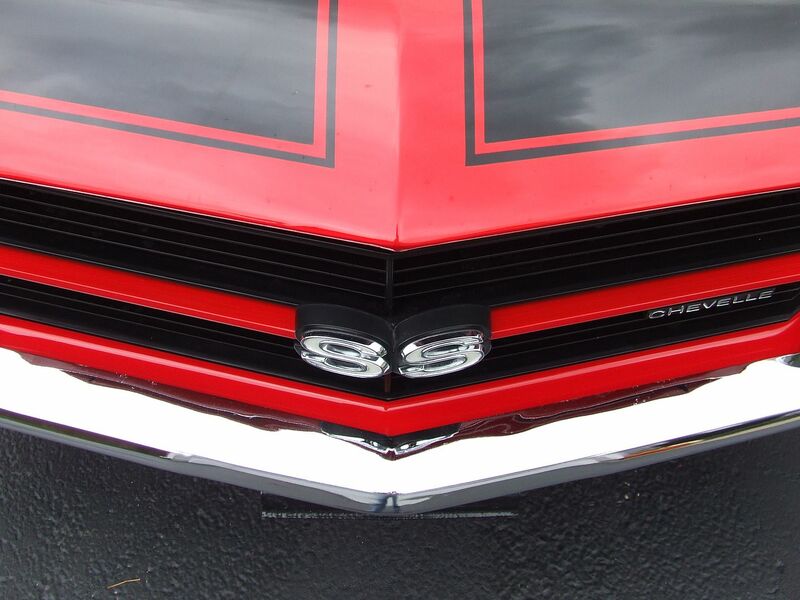 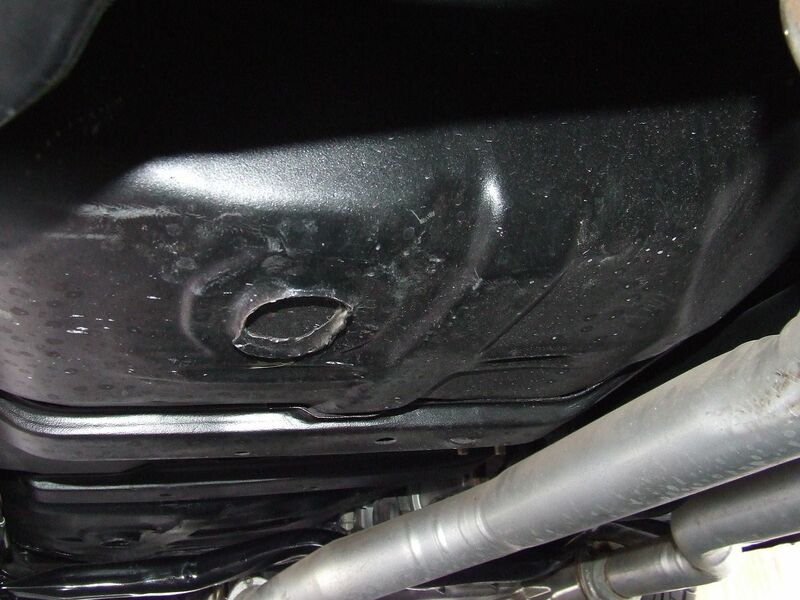 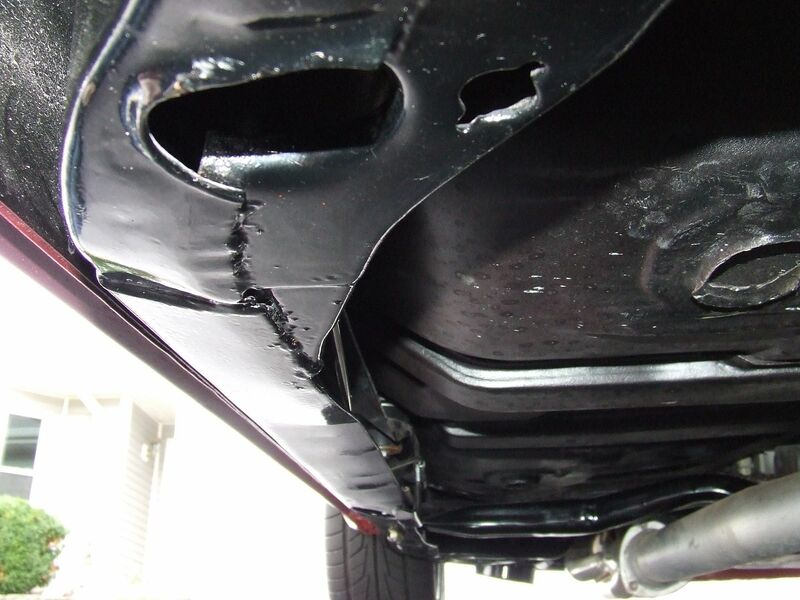 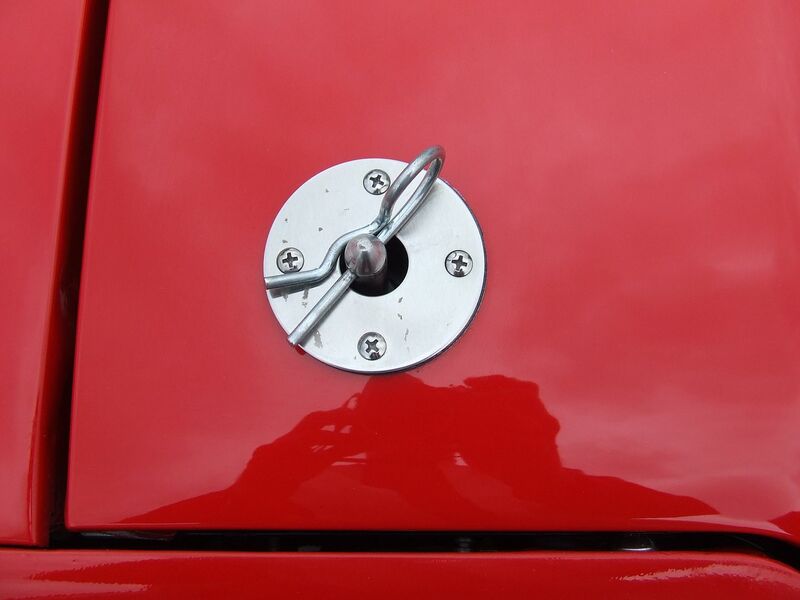 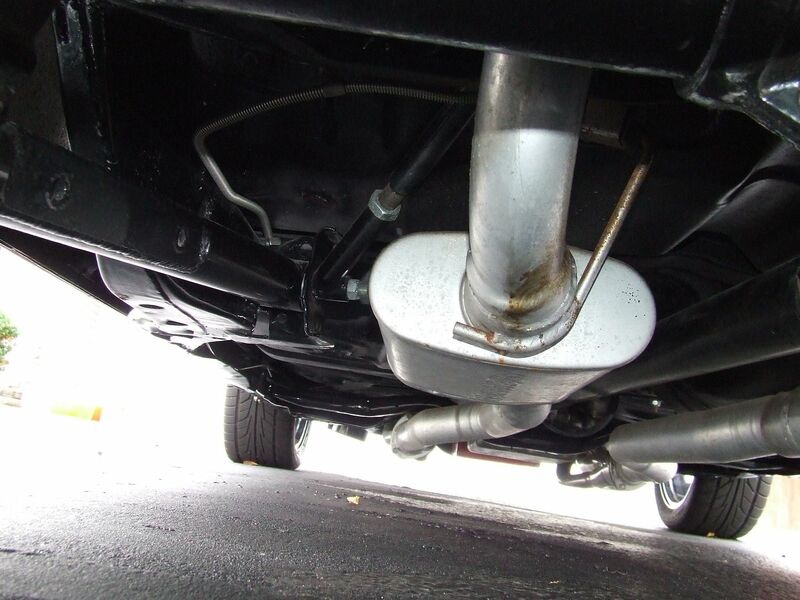 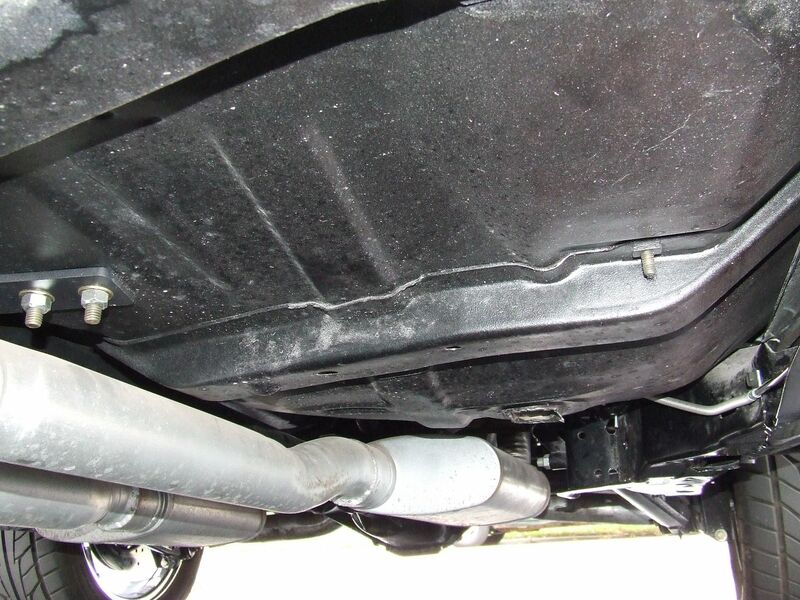 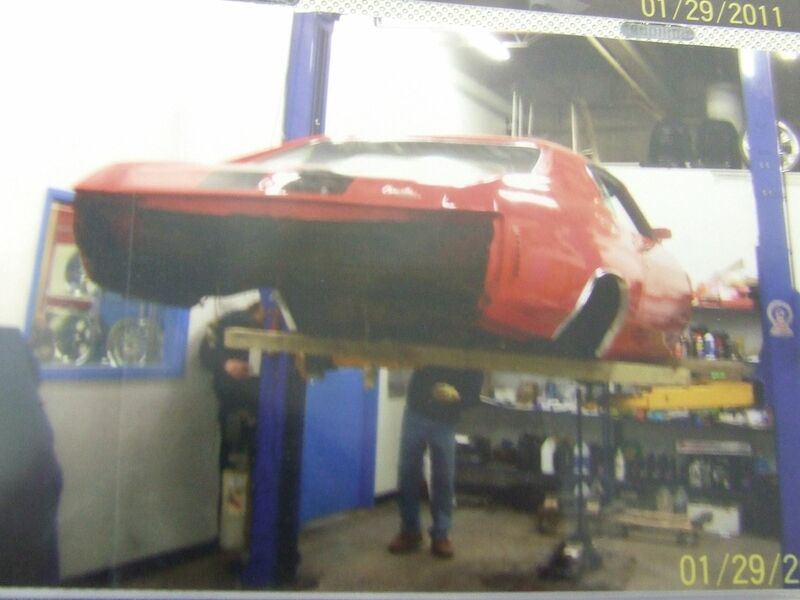 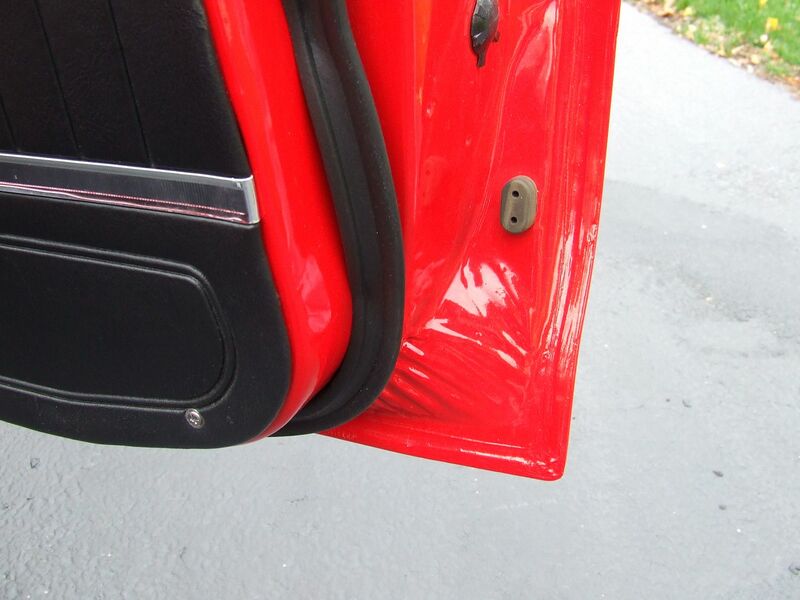 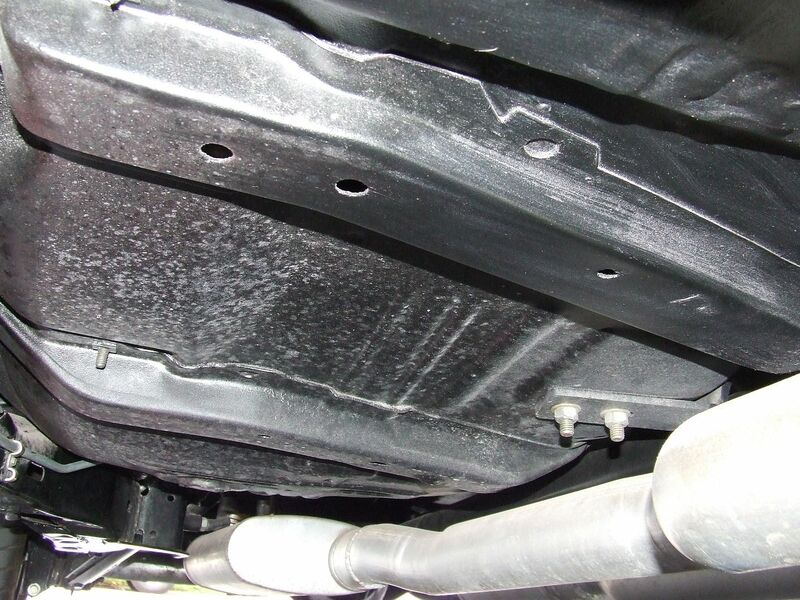 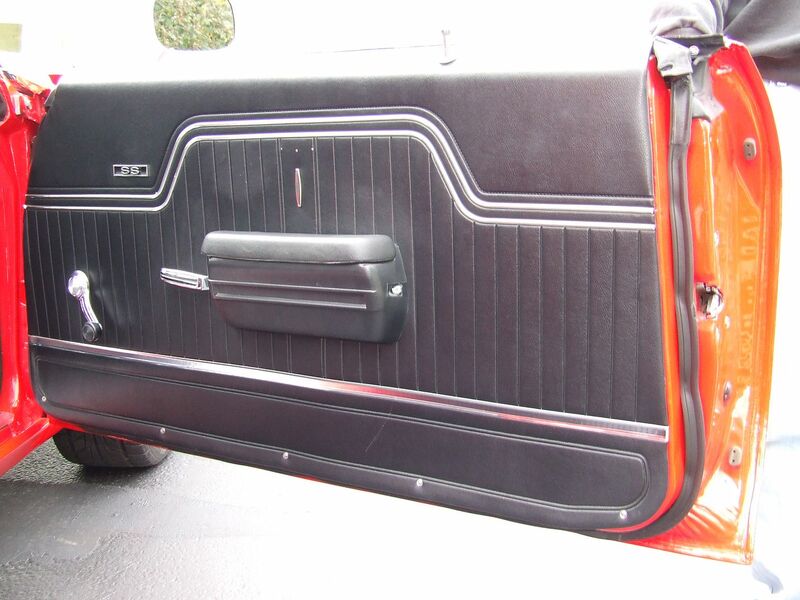 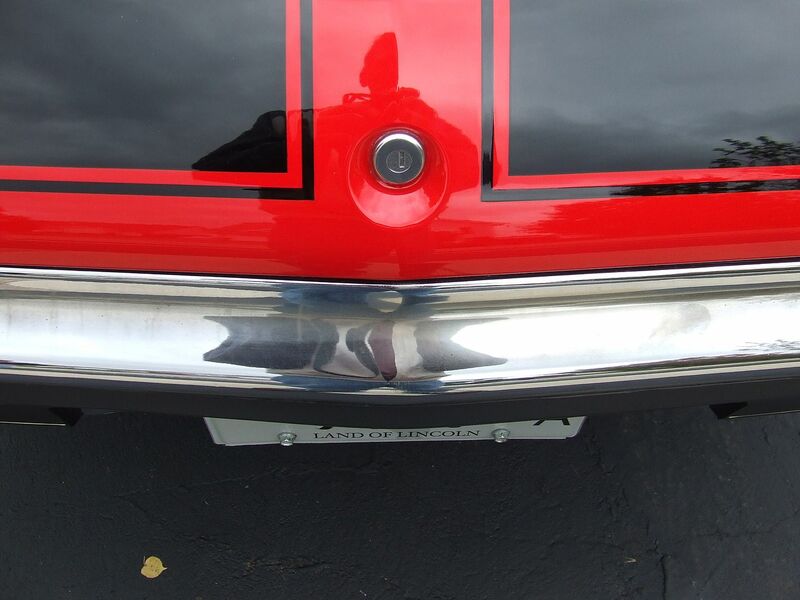 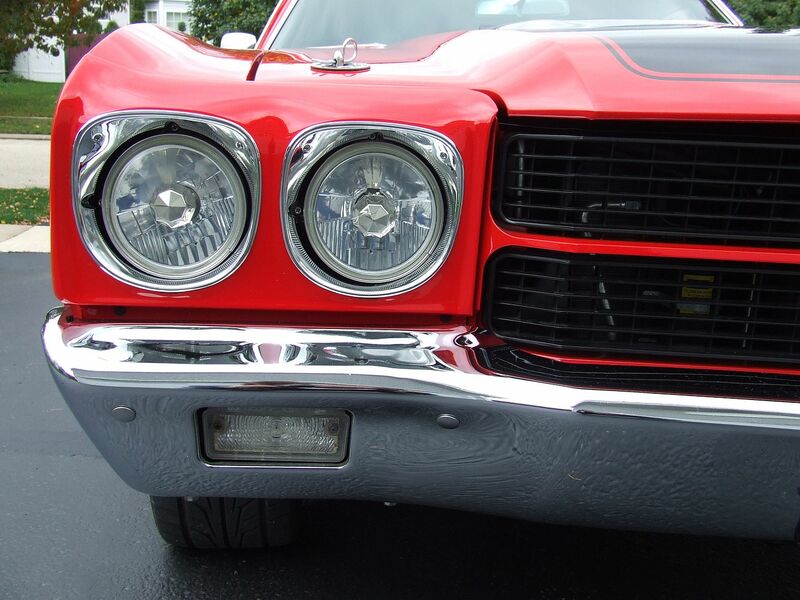 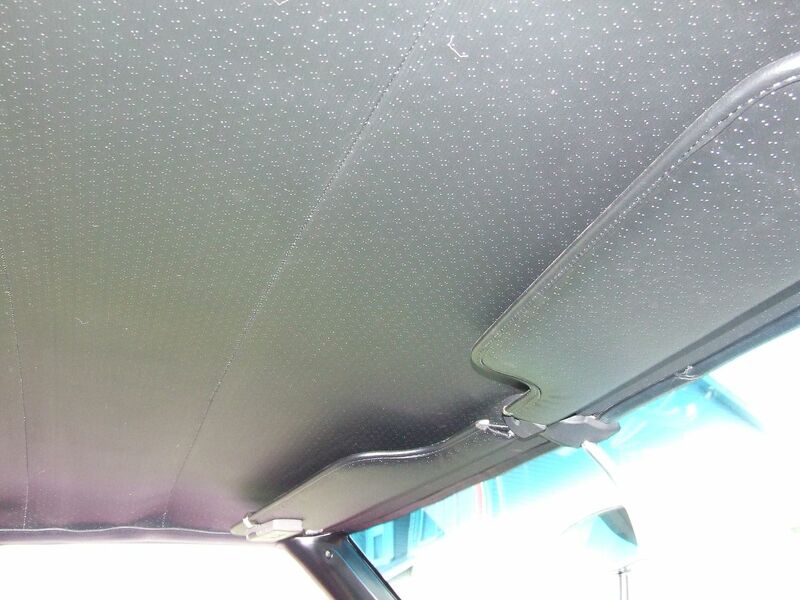 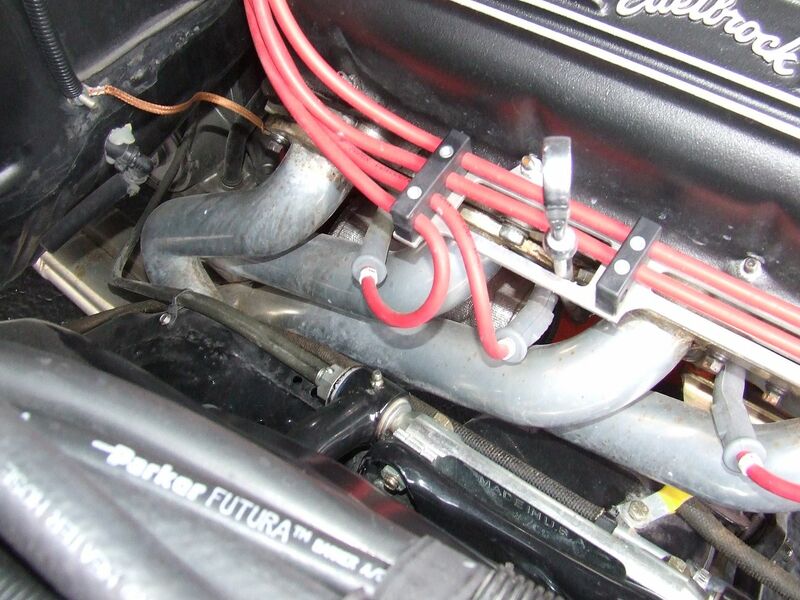 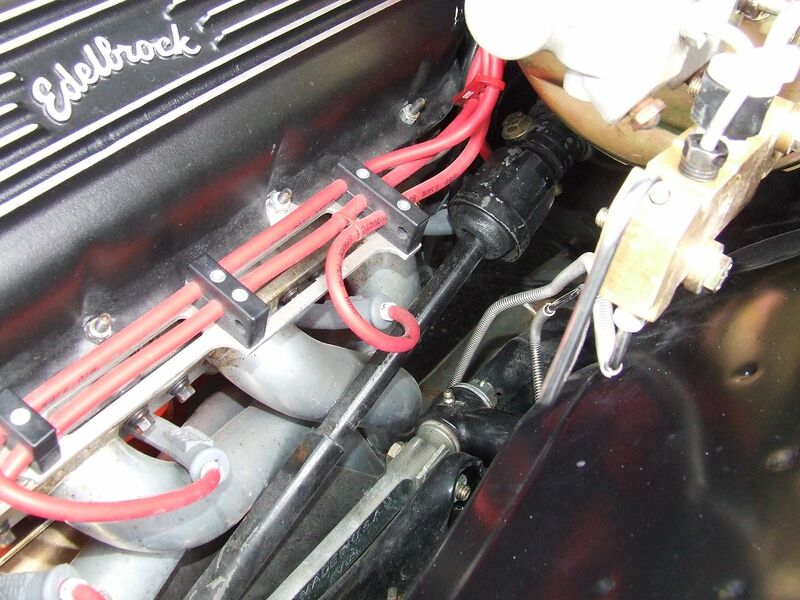 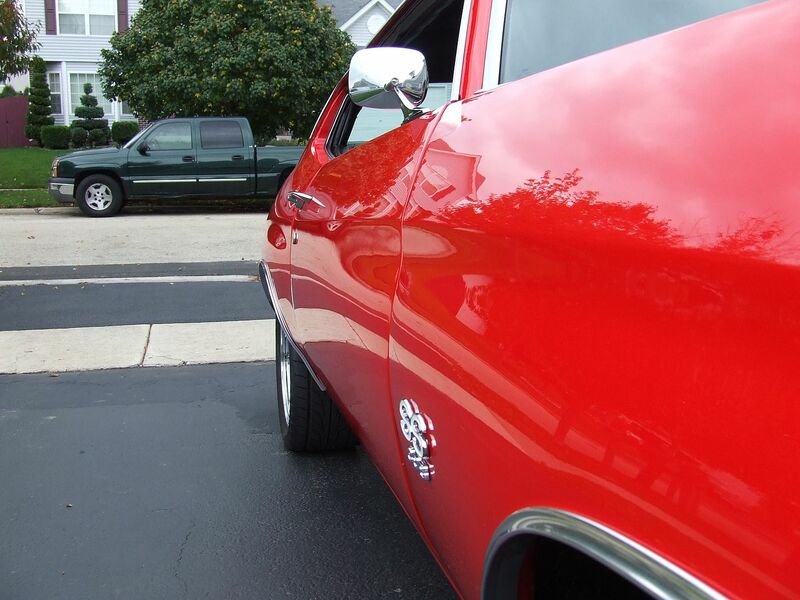 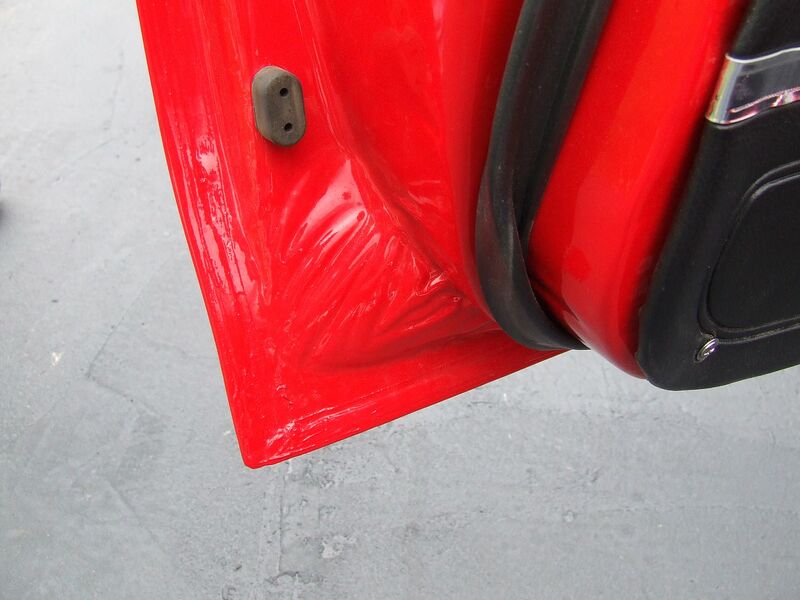 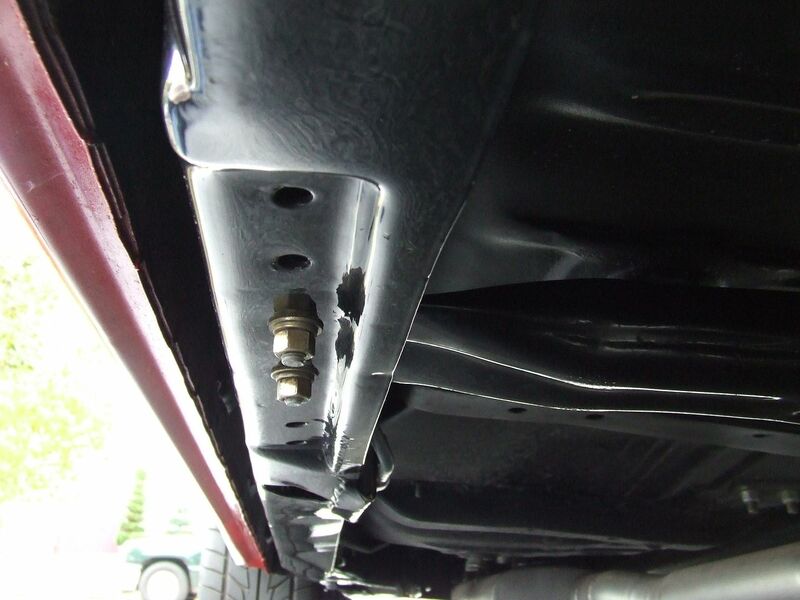 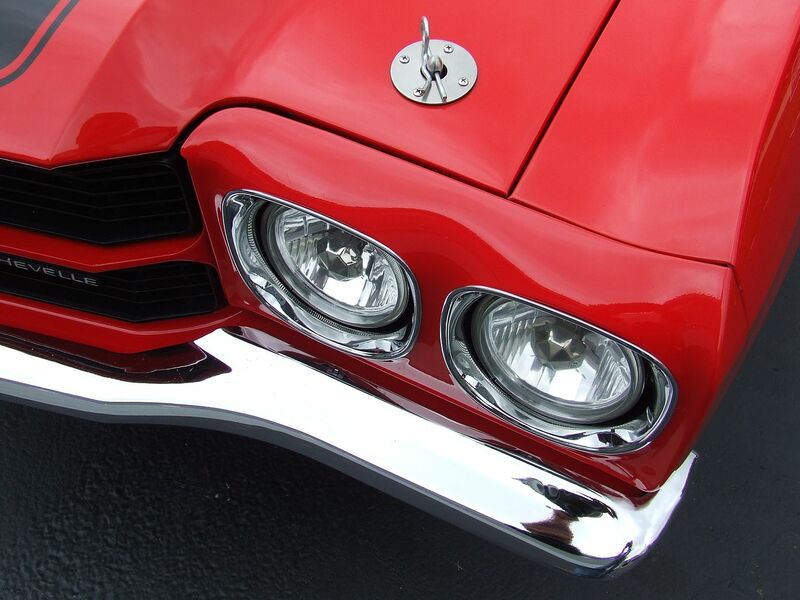 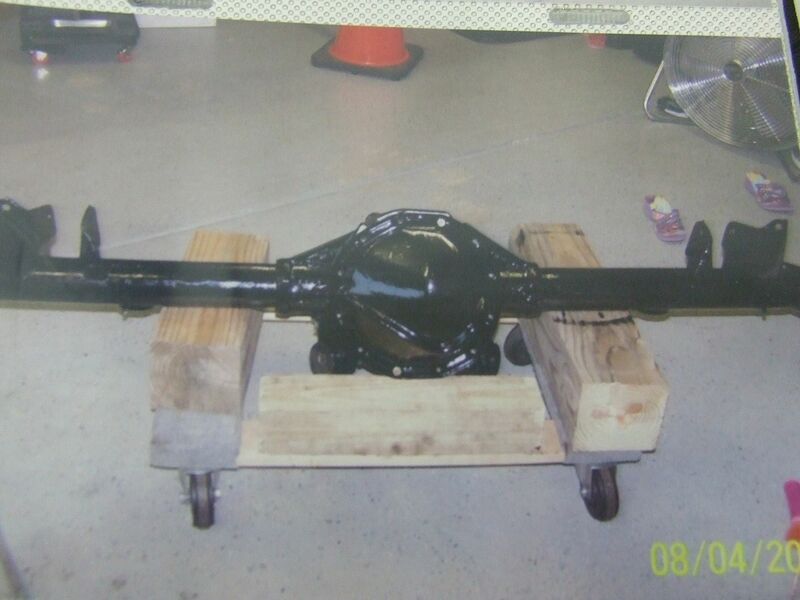 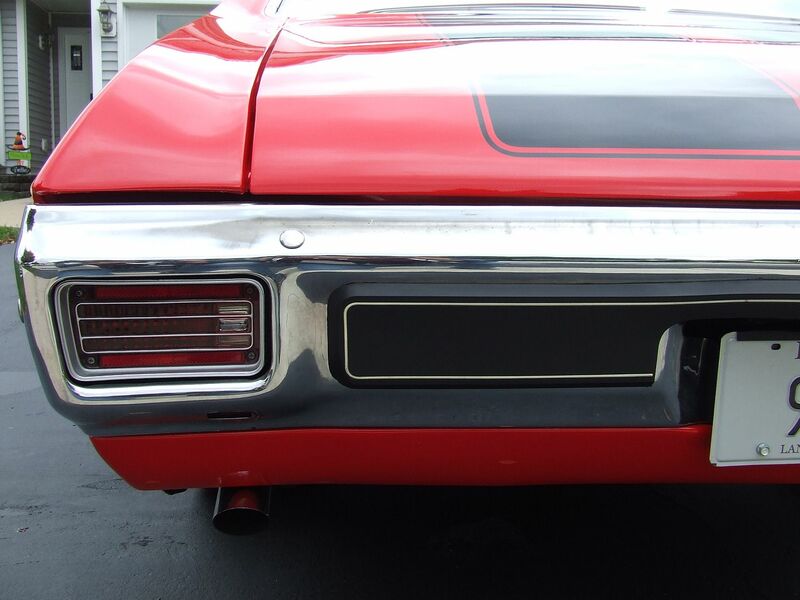 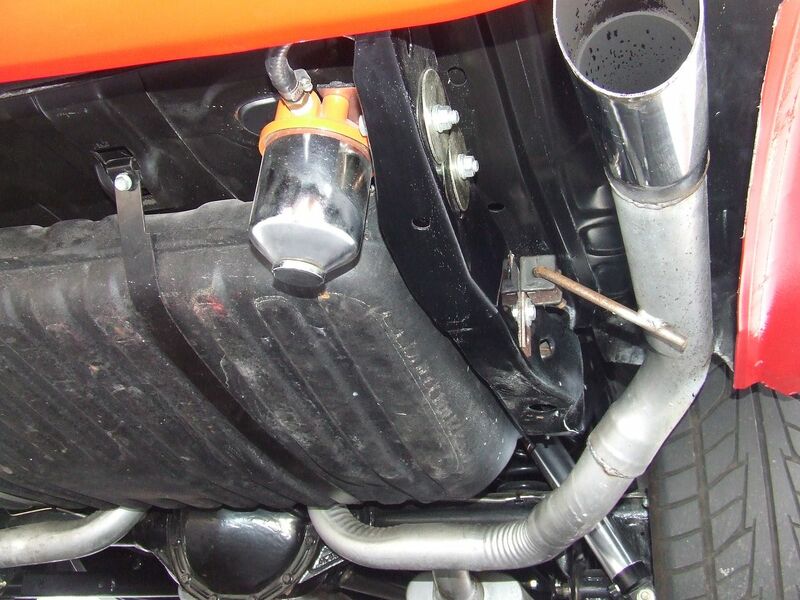 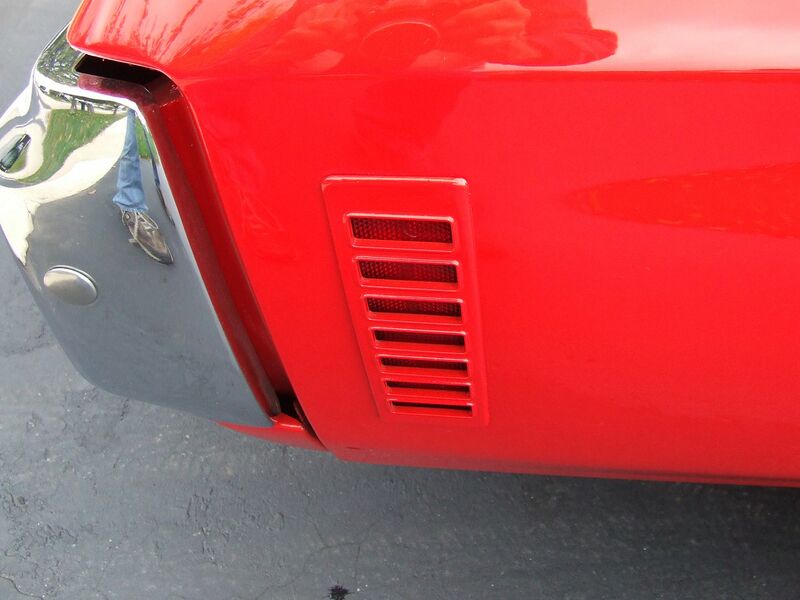 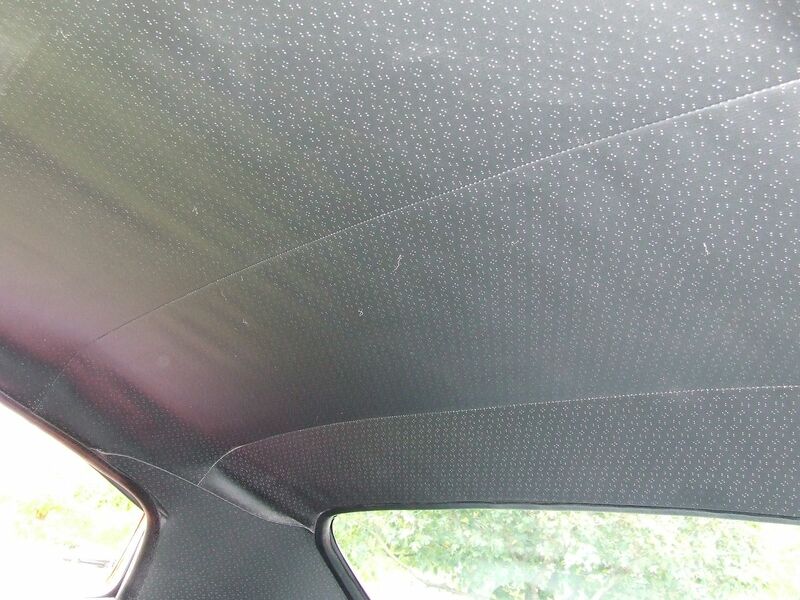 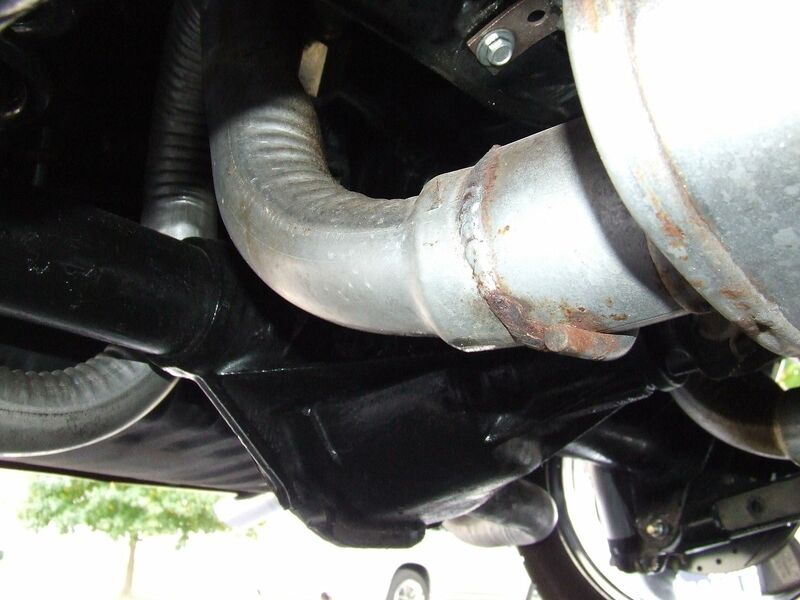 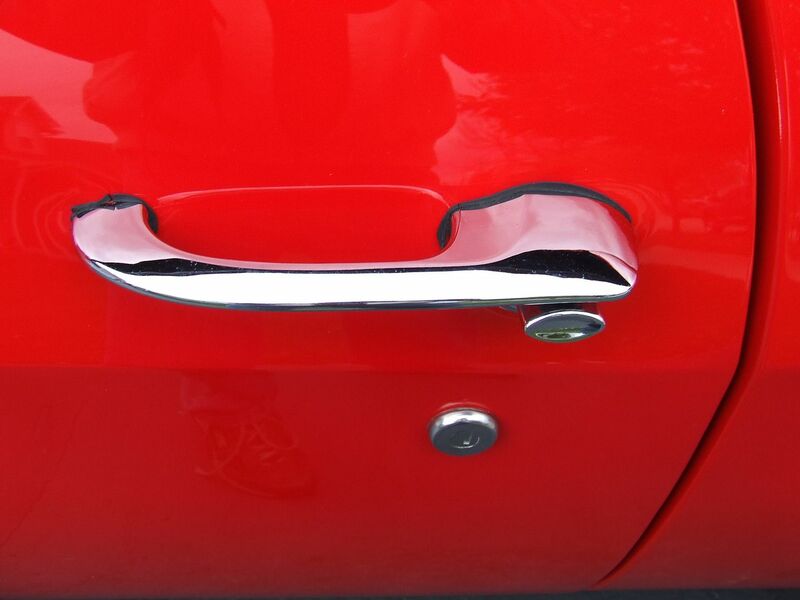 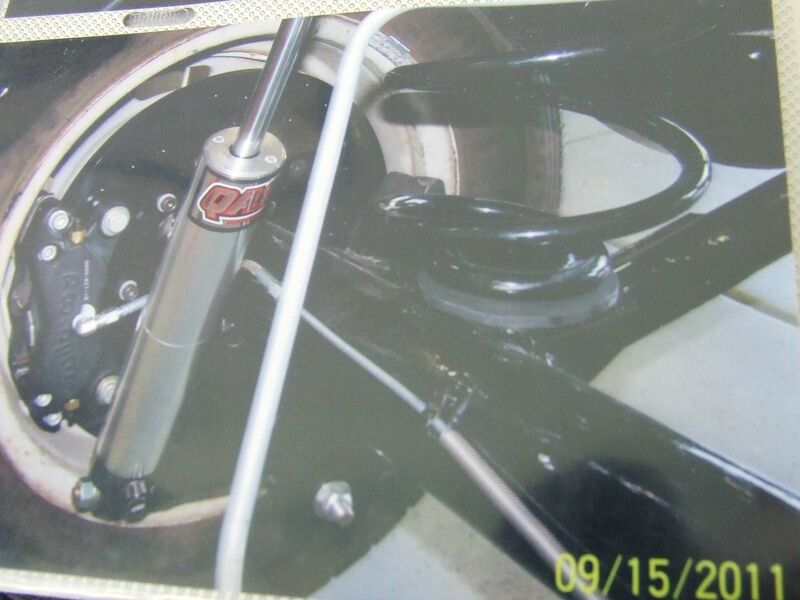 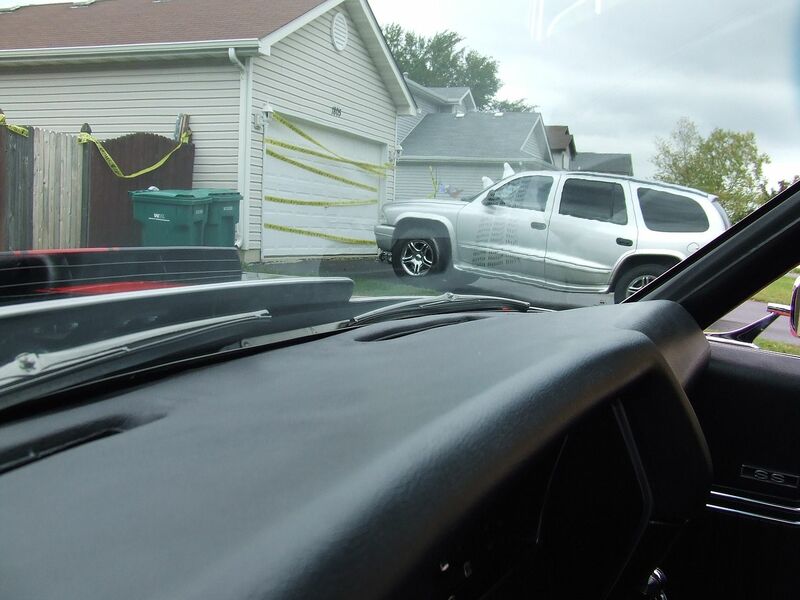 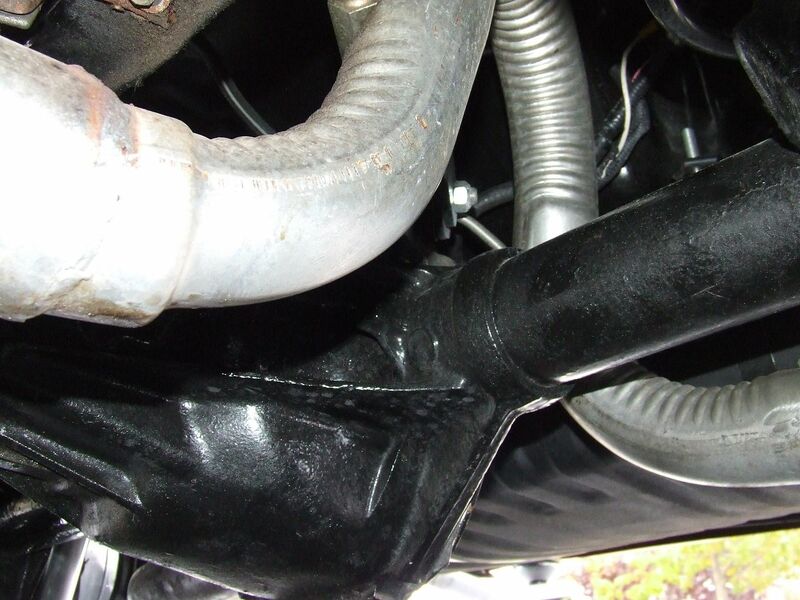 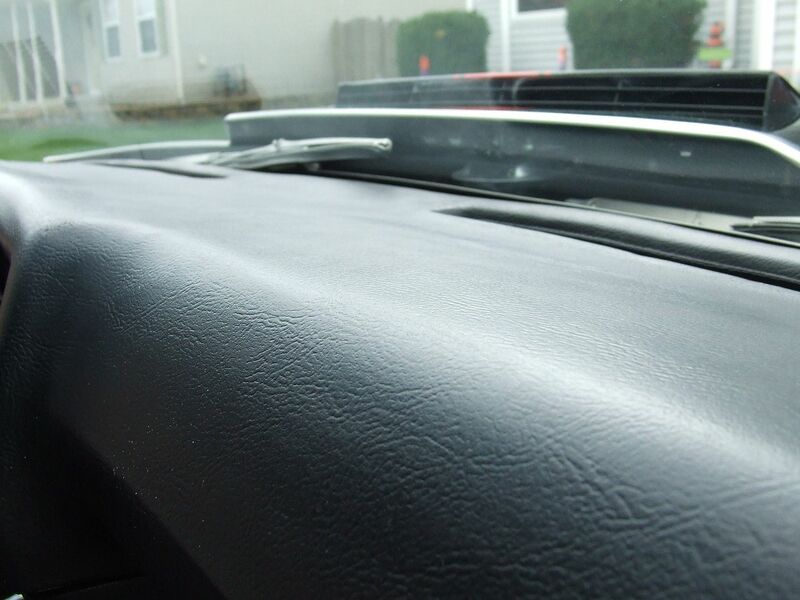 This example was treated to a professional body off restoration completed in late 2013. 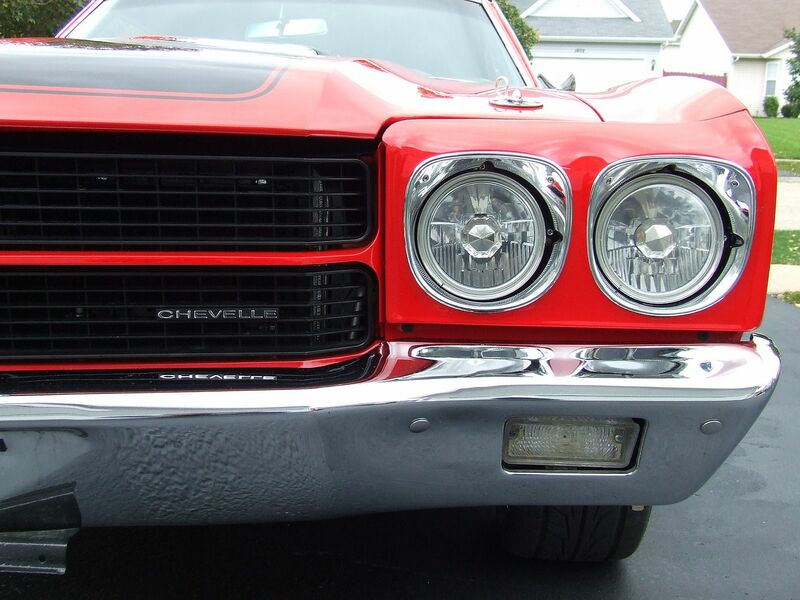 Please let all the pictures load (there are over 120) to see the great condition of this classic Chevy. 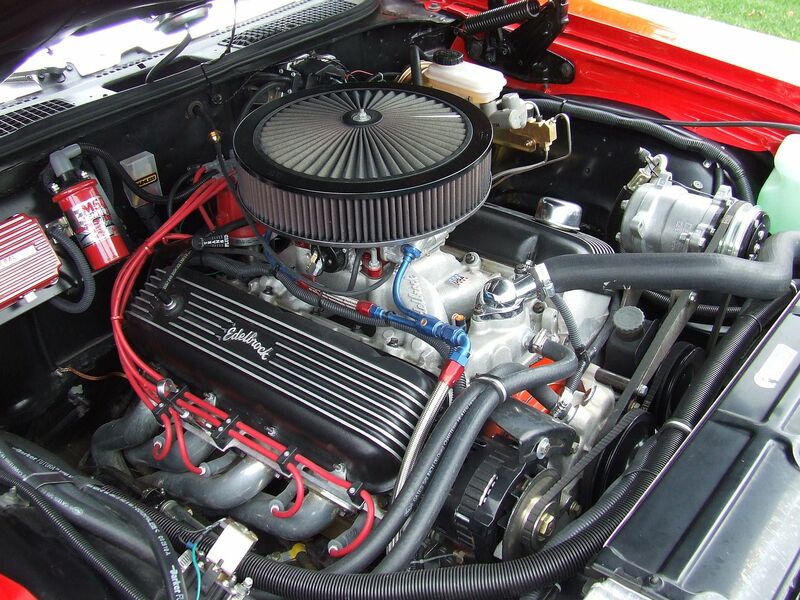 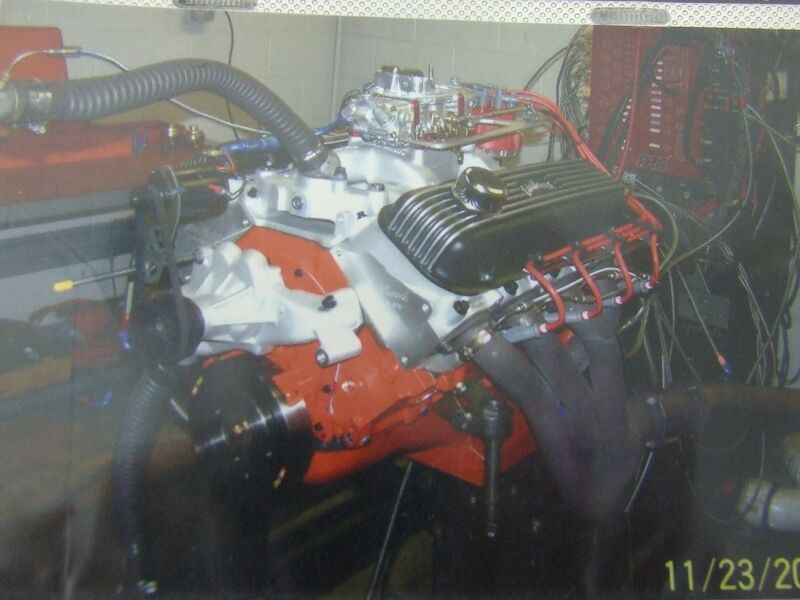 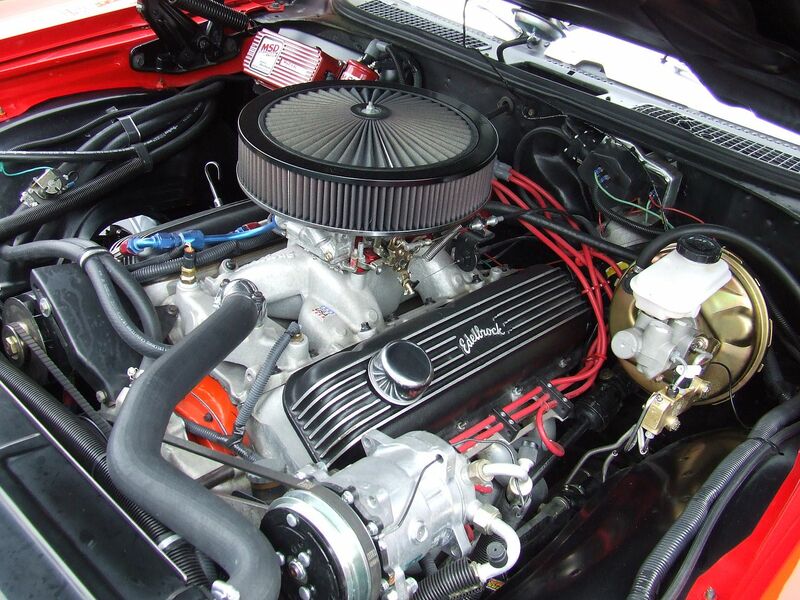 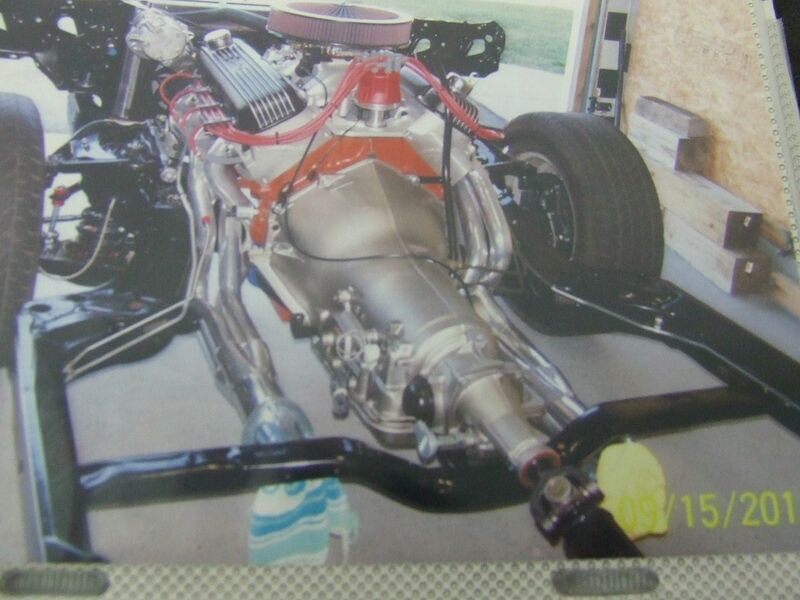 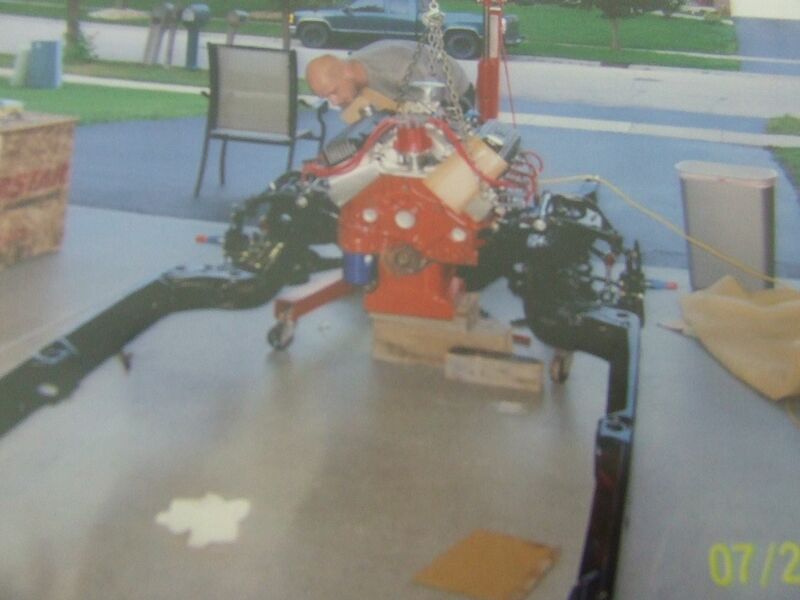 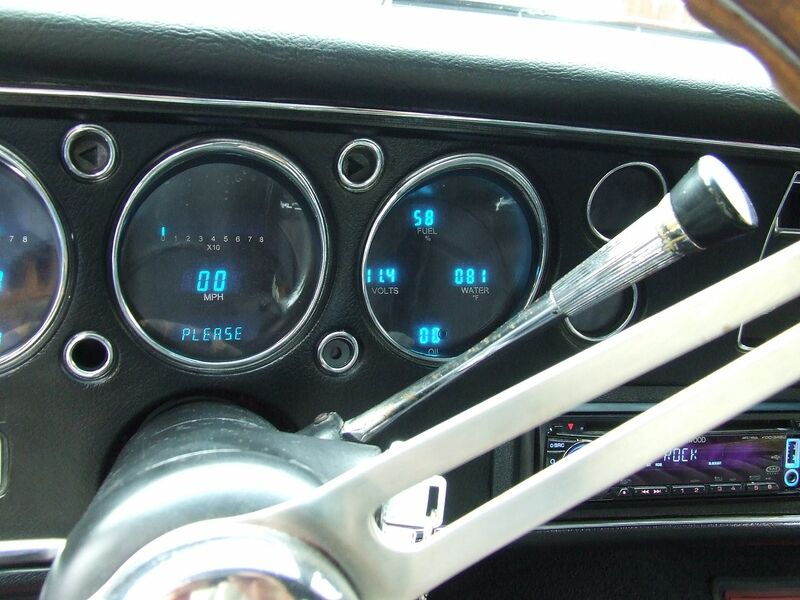 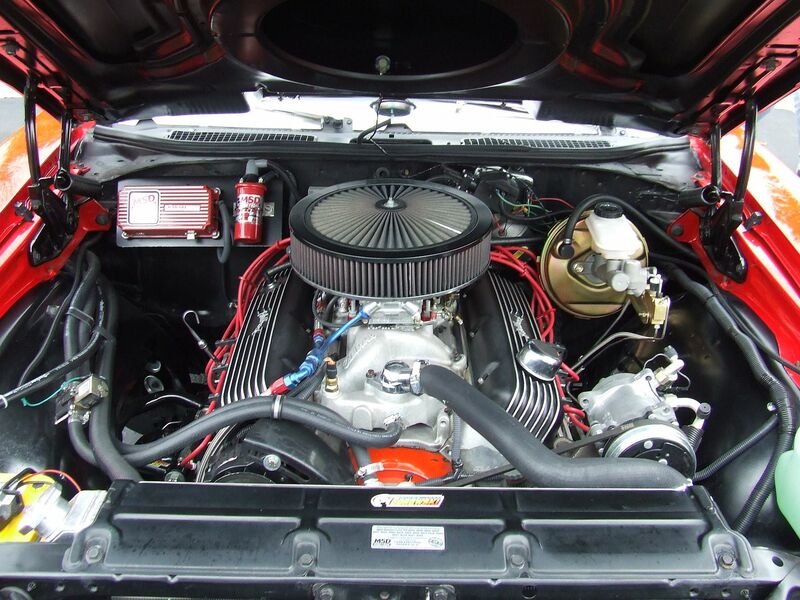 The engine is a non original mid 60’s 396 big block from a Corvette, rebuilt with some performance modifications. 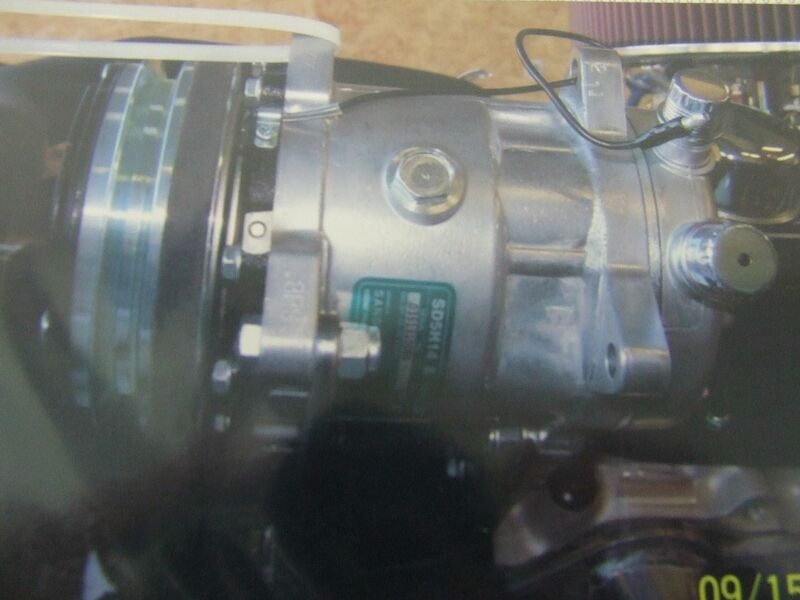 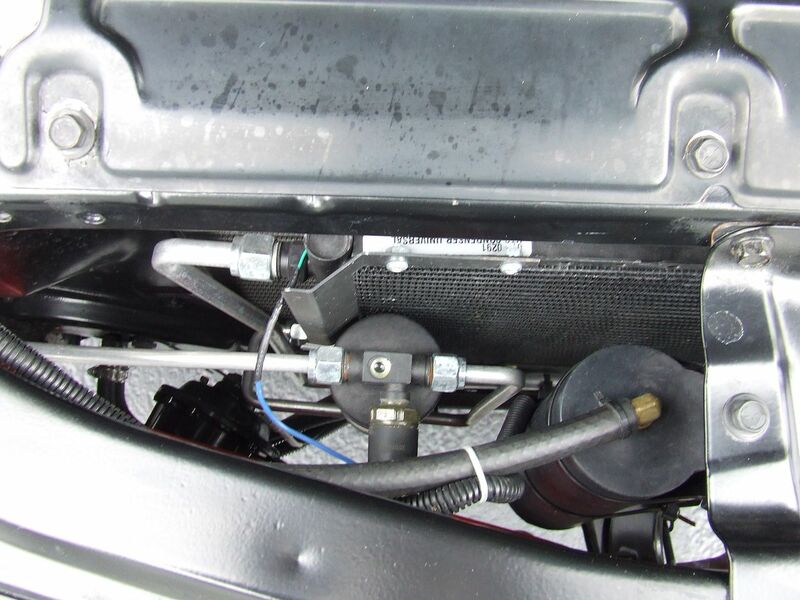 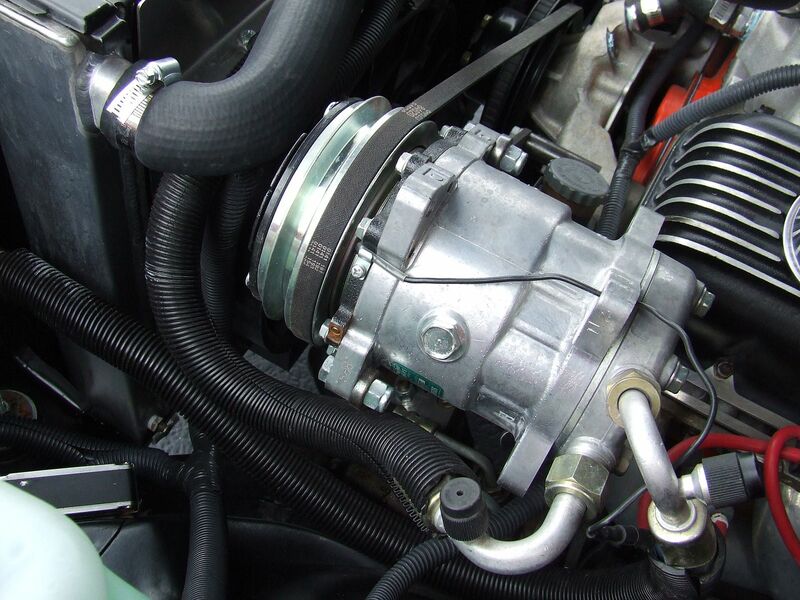 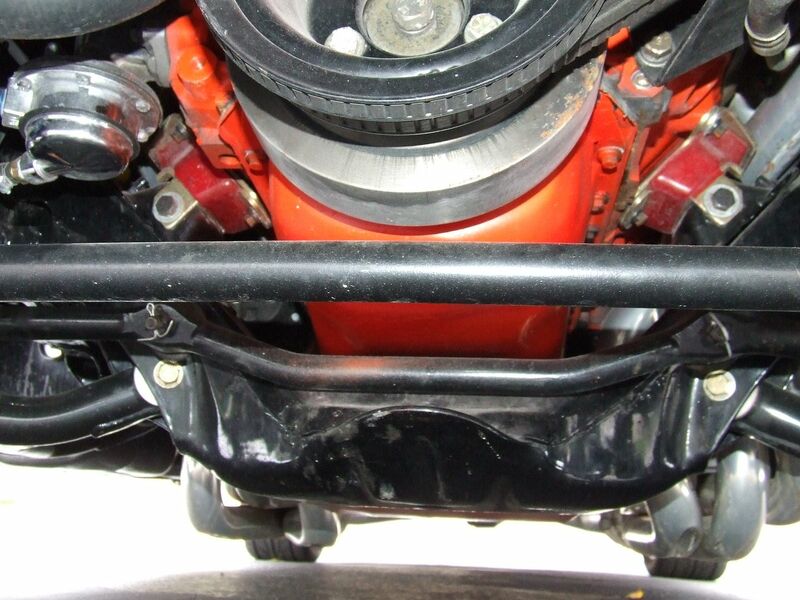 The transmission is a 700R4 automatic and it has a 12 bolt rear. 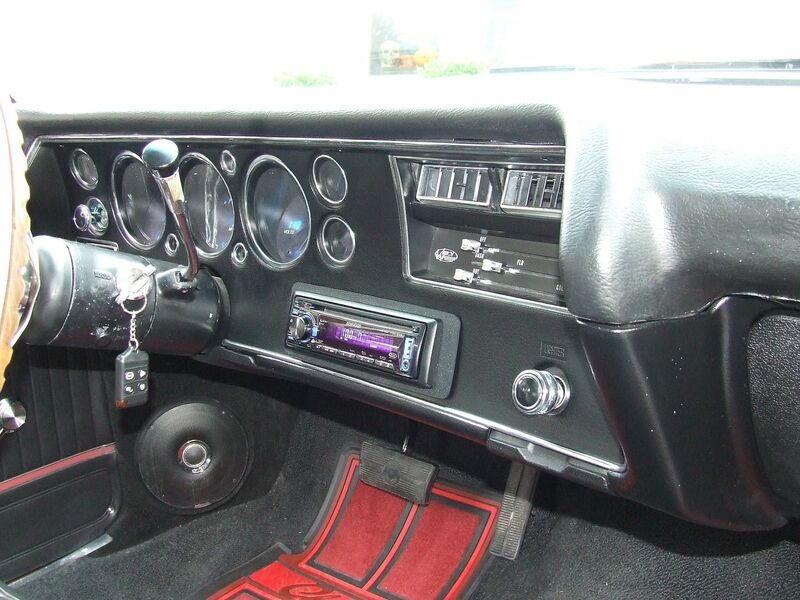 It has power steering, power disc brakes and air conditioning. 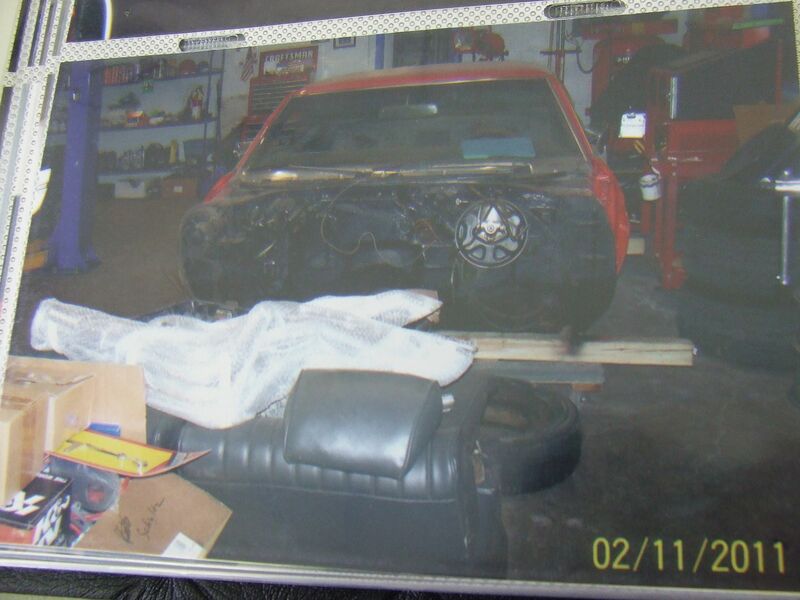 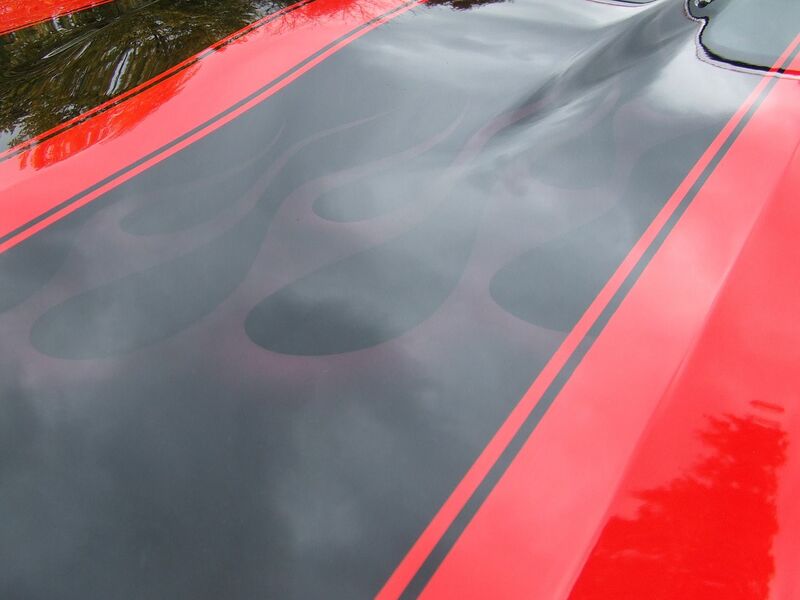 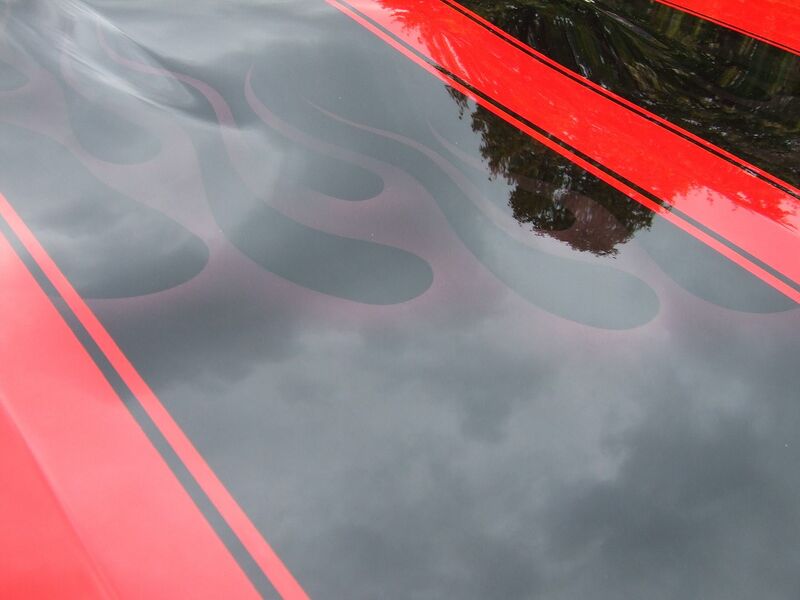 The body was taken down to bare metal and repainted Viper Red with ghost flames under the hood stripes, all the exterior chrome and trim has either been replaced or replated to new condition and the undercarriage was restored to new. 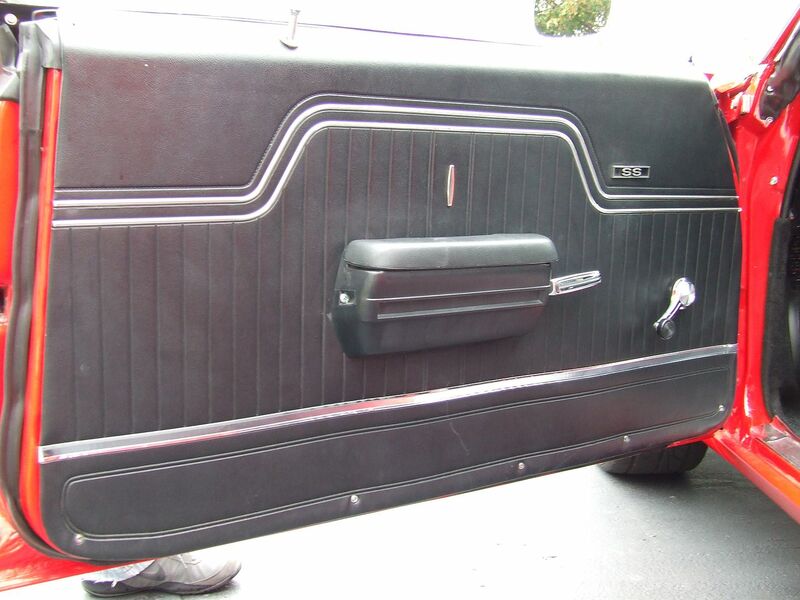 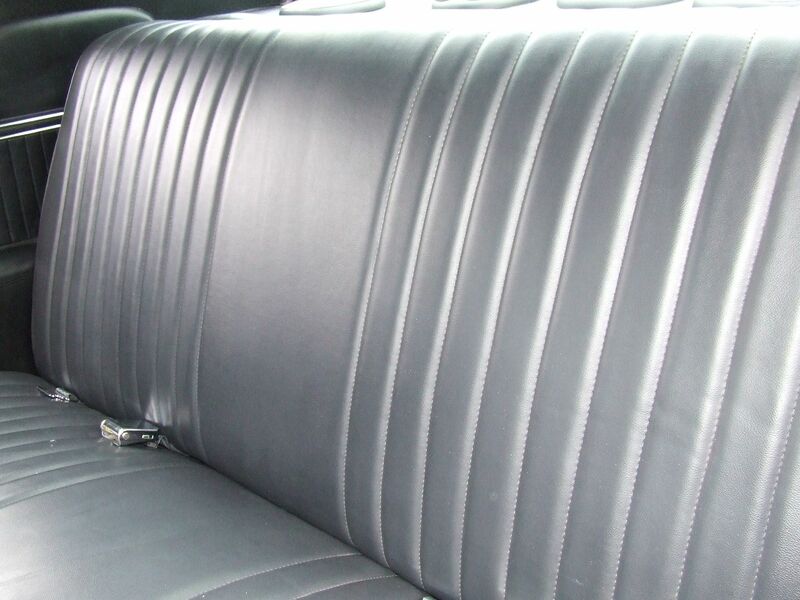 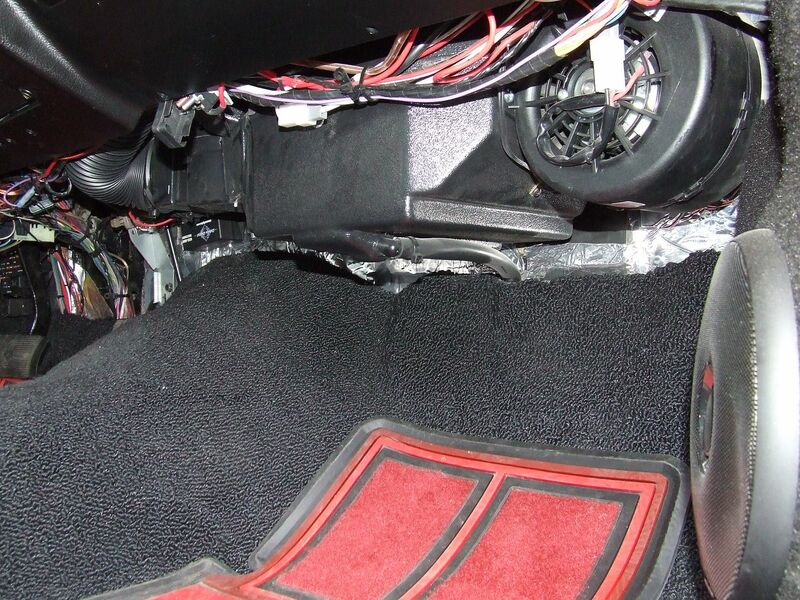 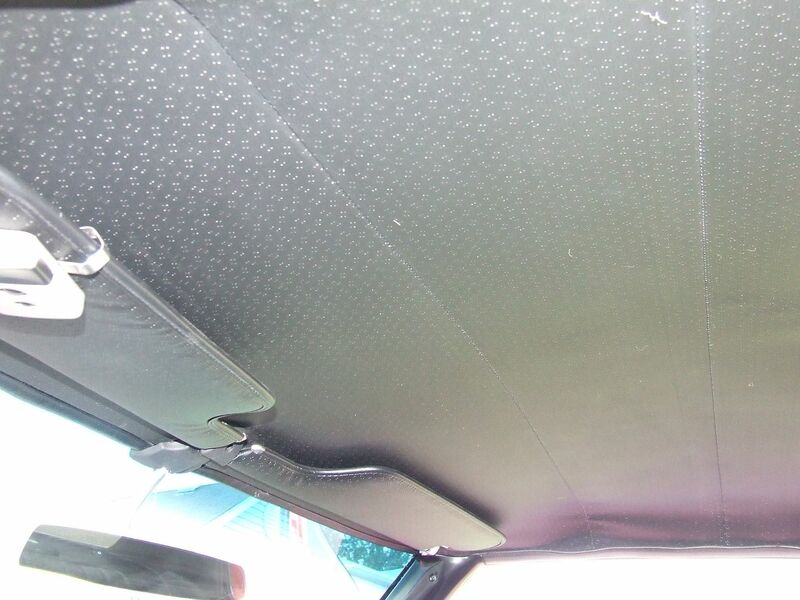 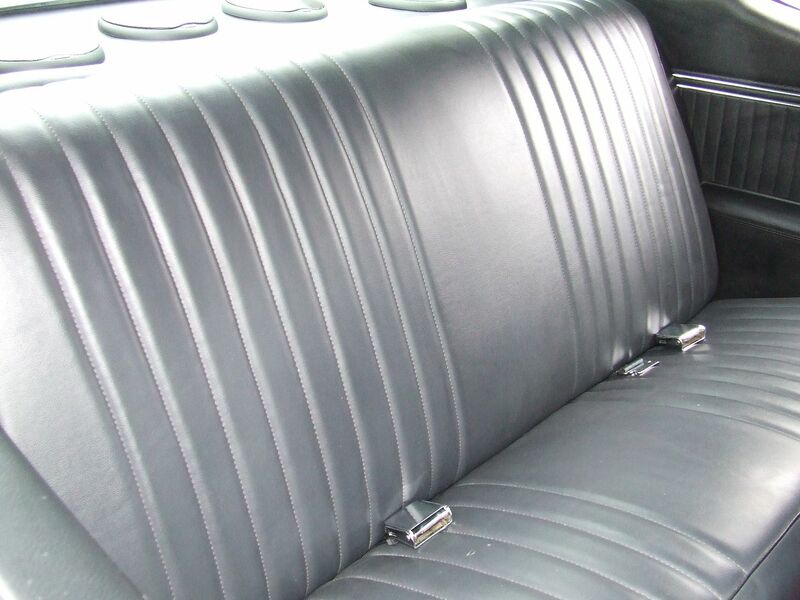 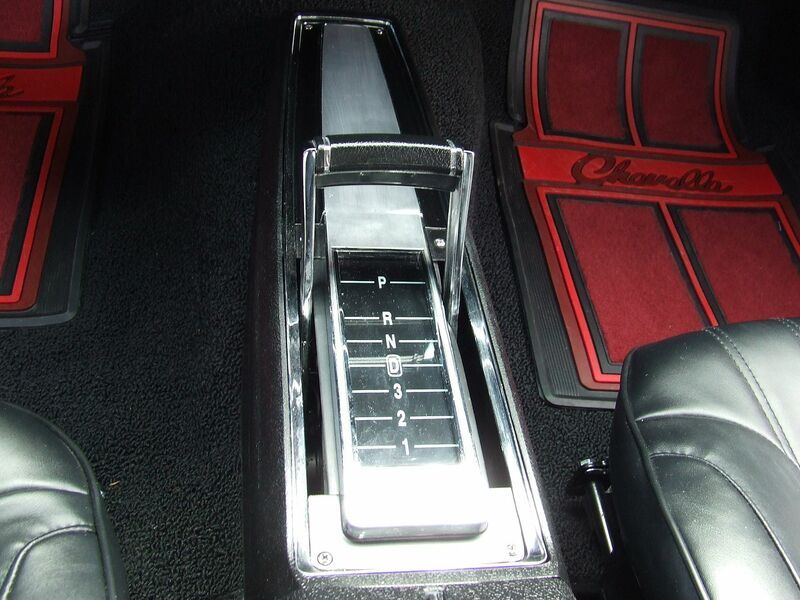 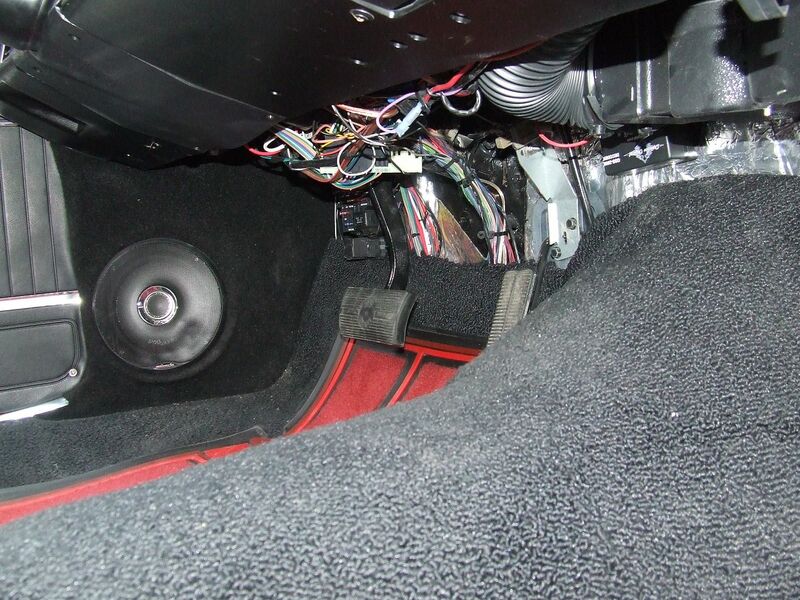 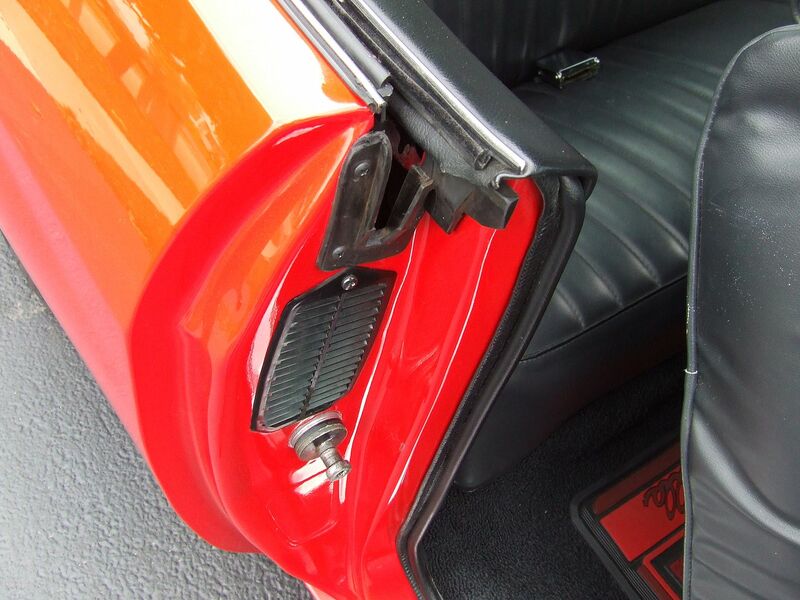 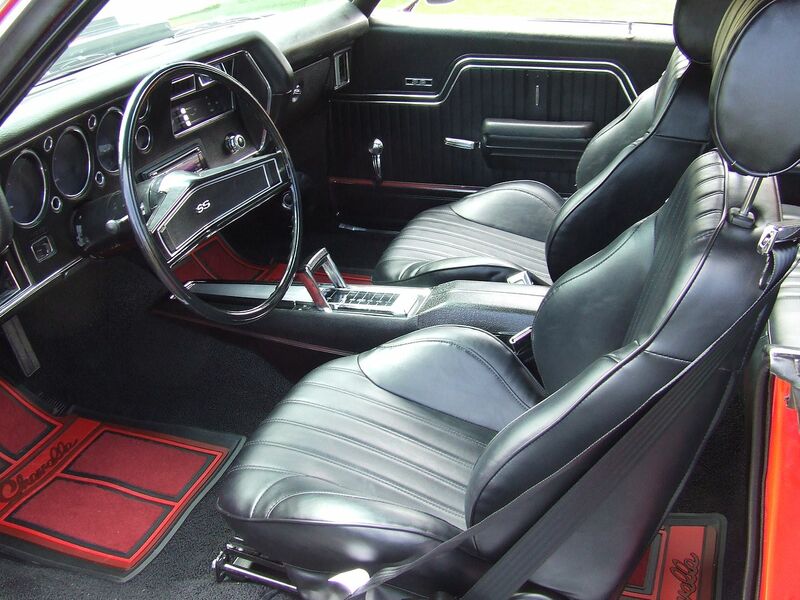 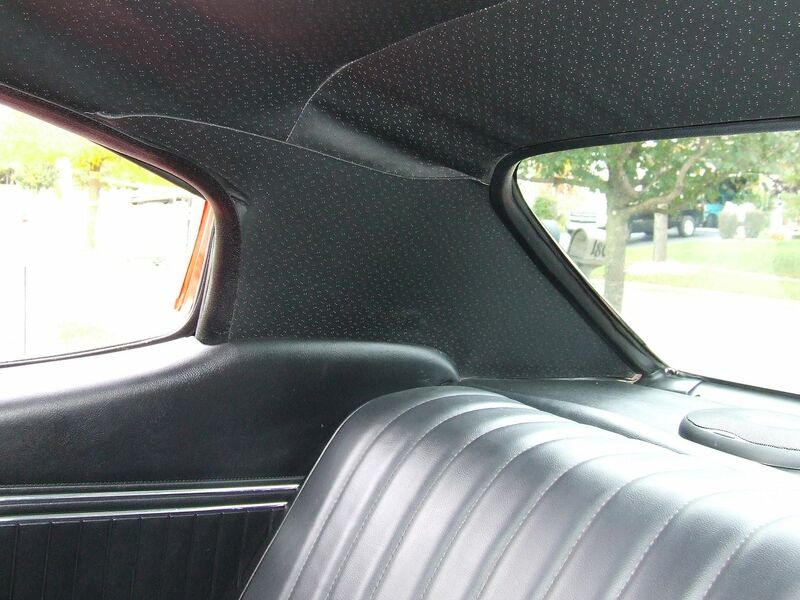 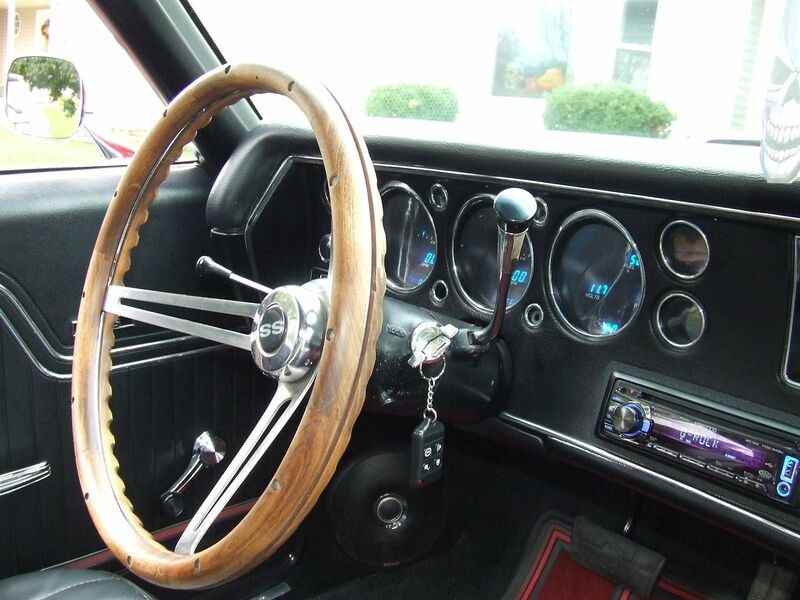 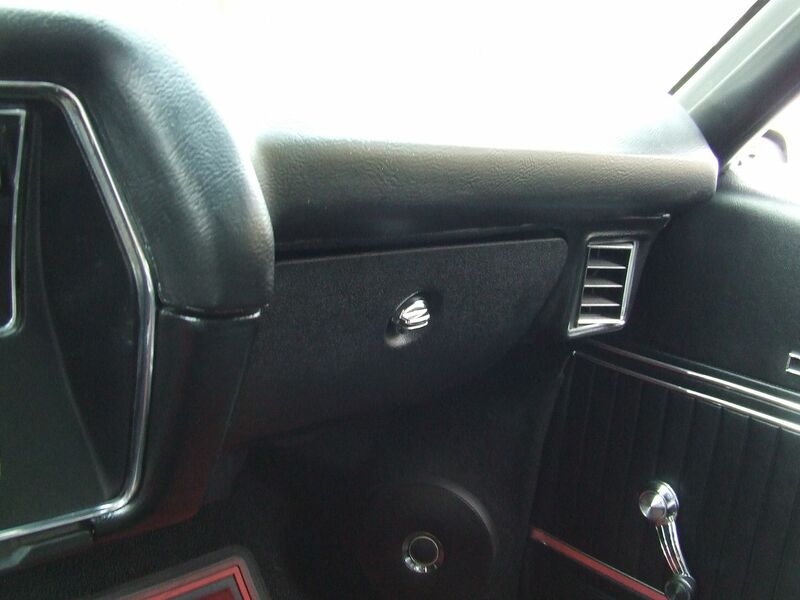 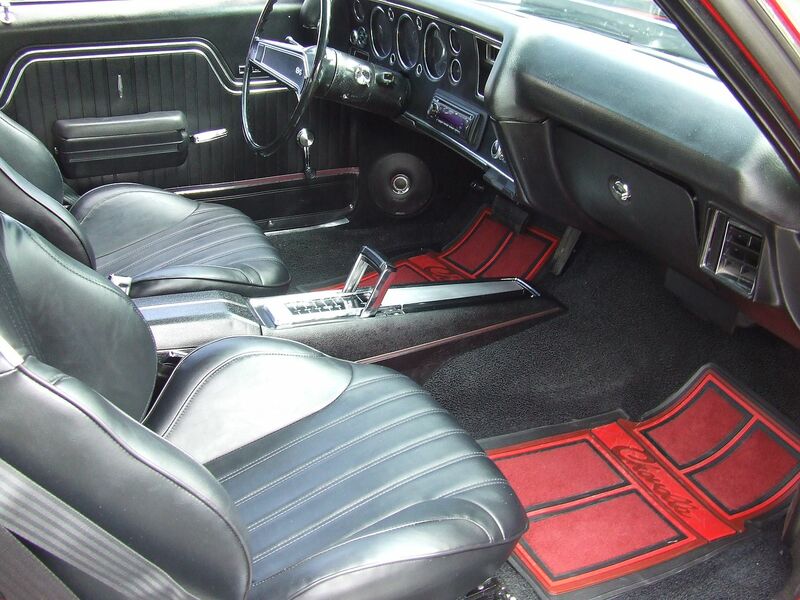 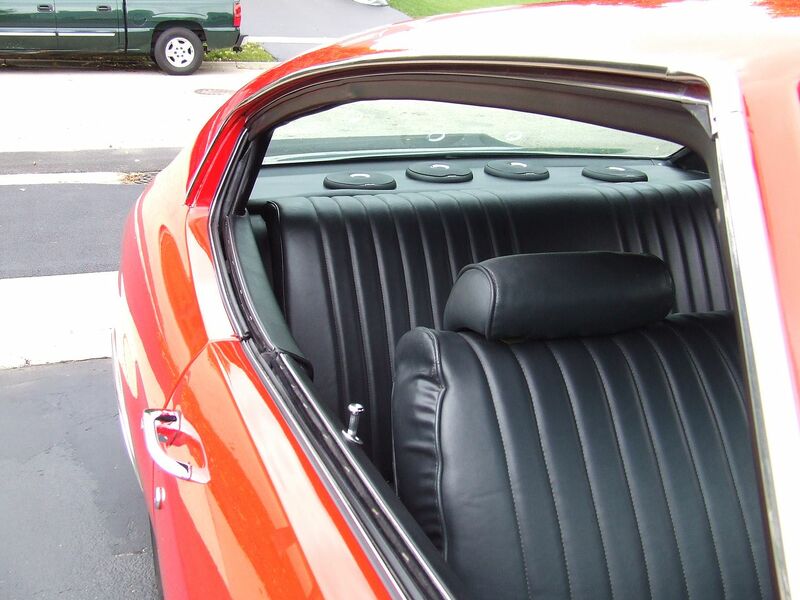 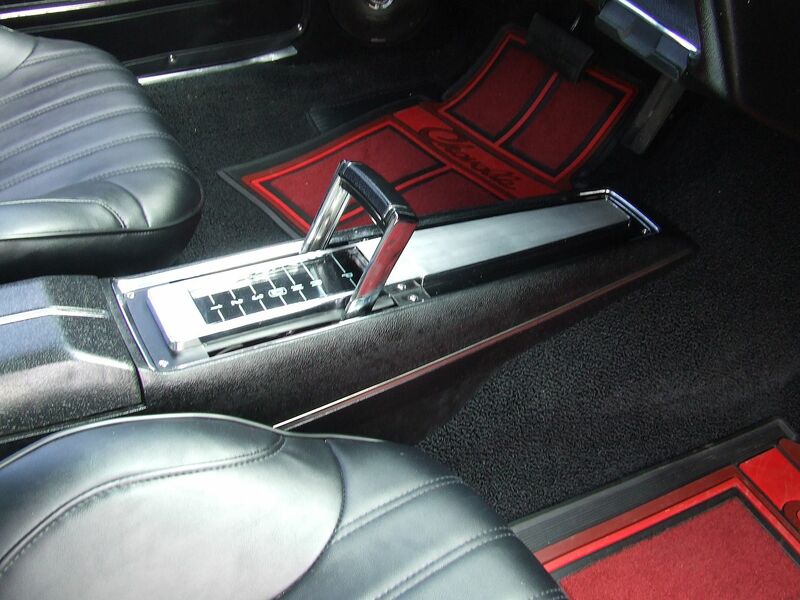 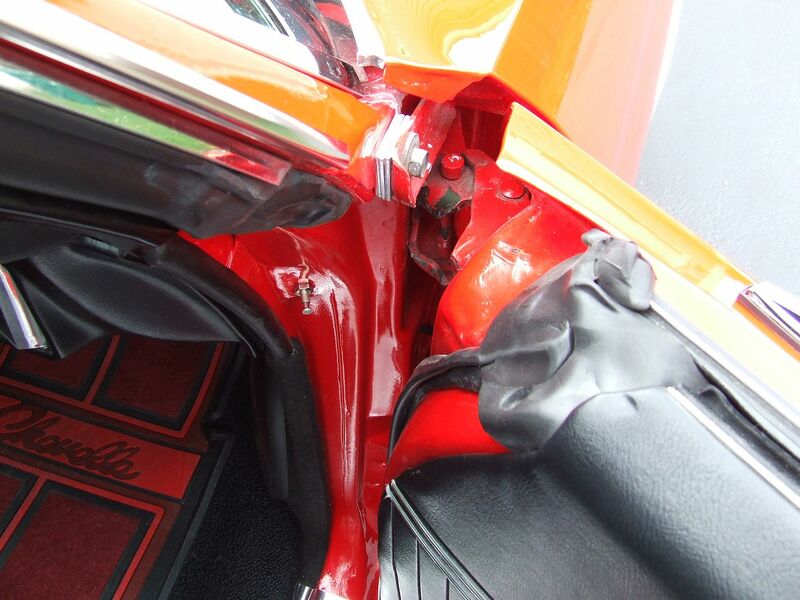 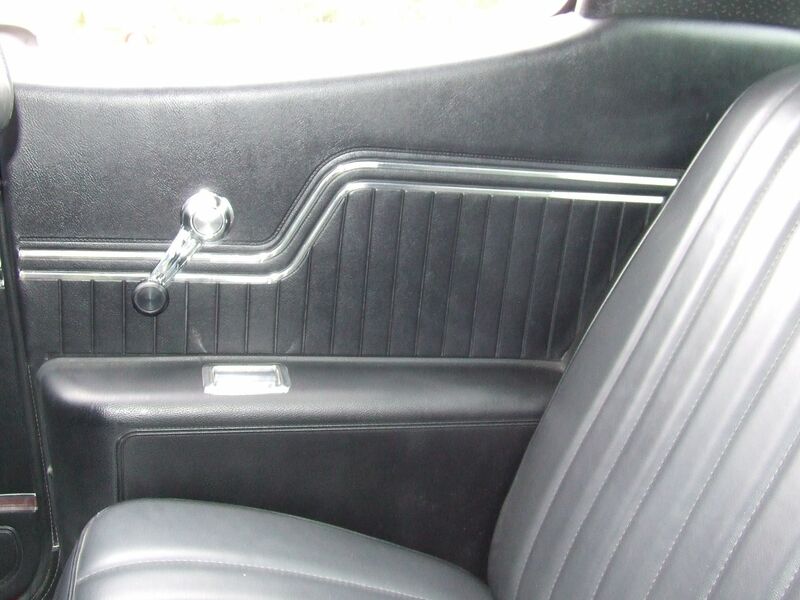 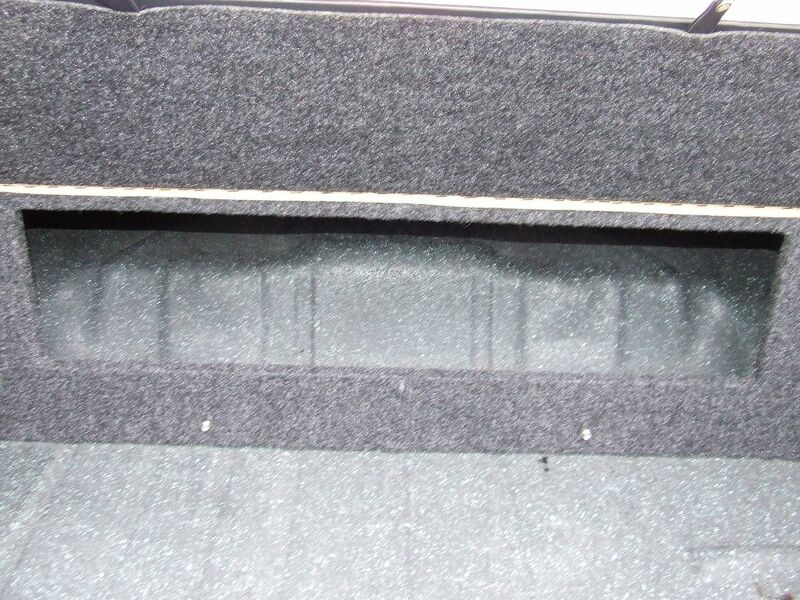 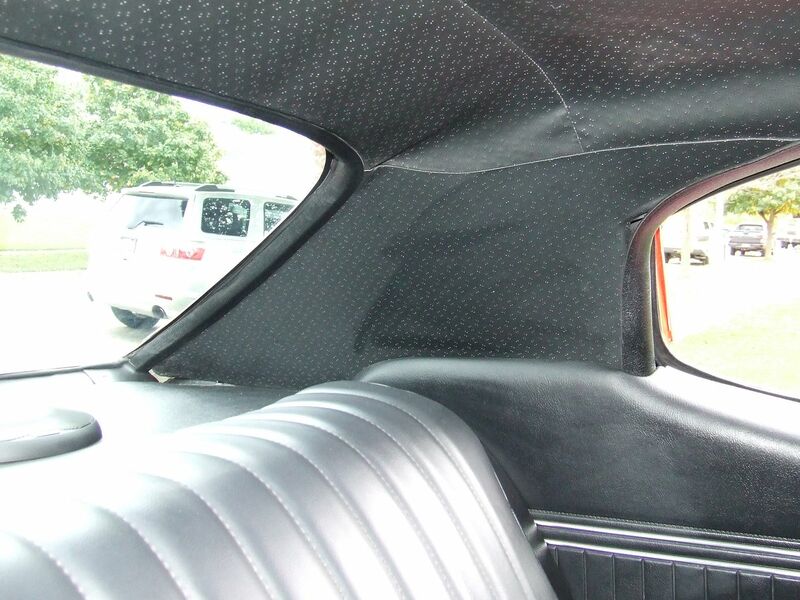 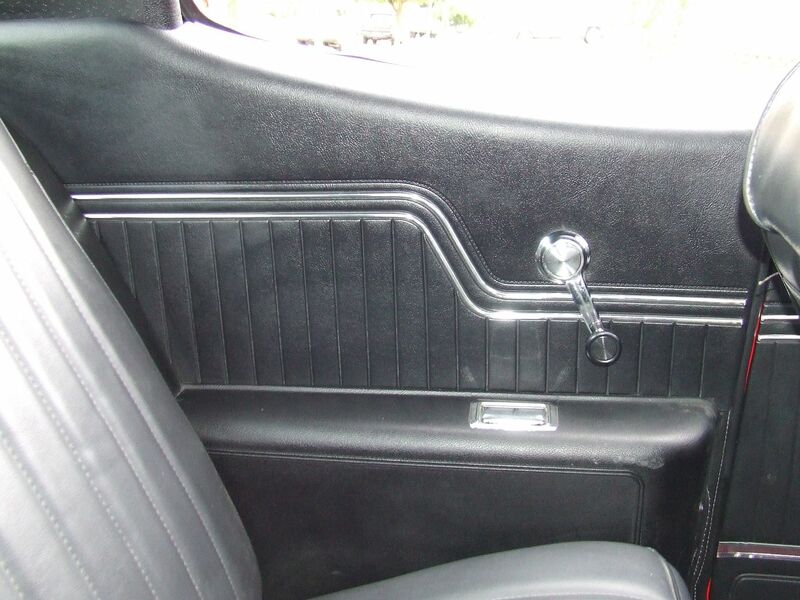 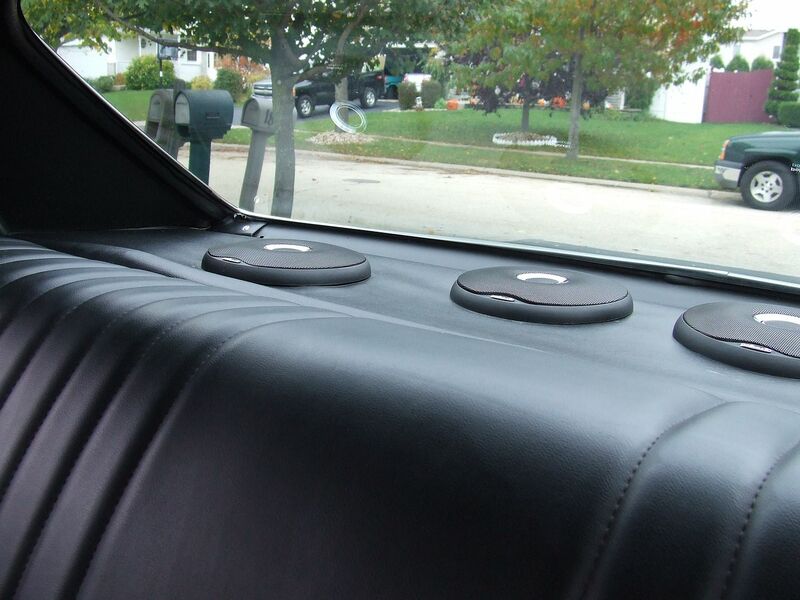 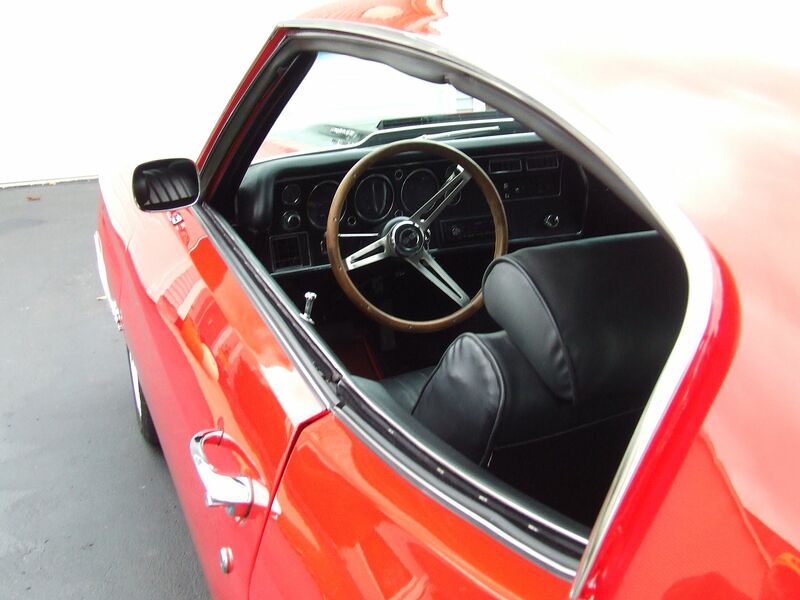 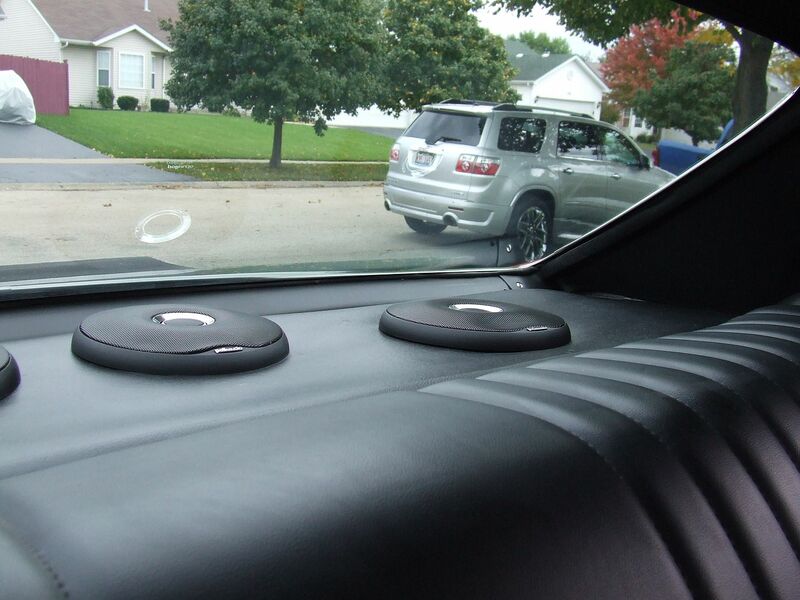 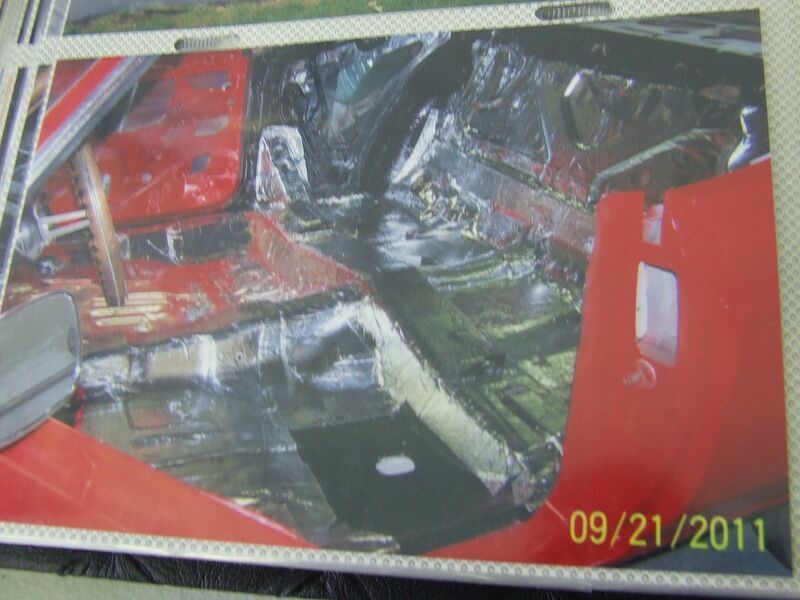 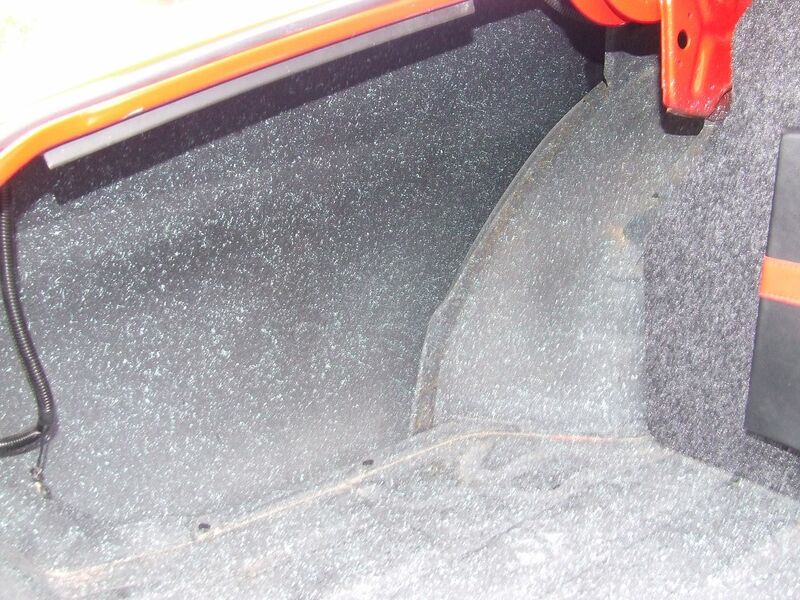 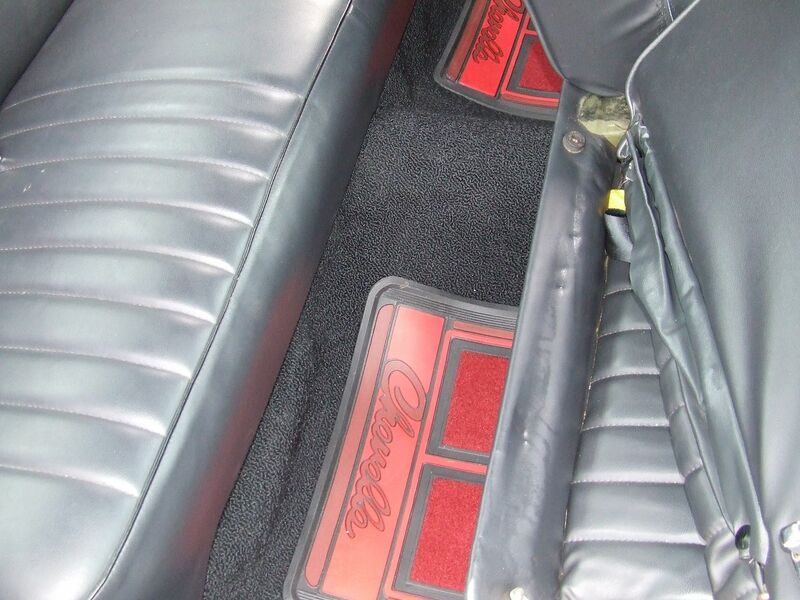 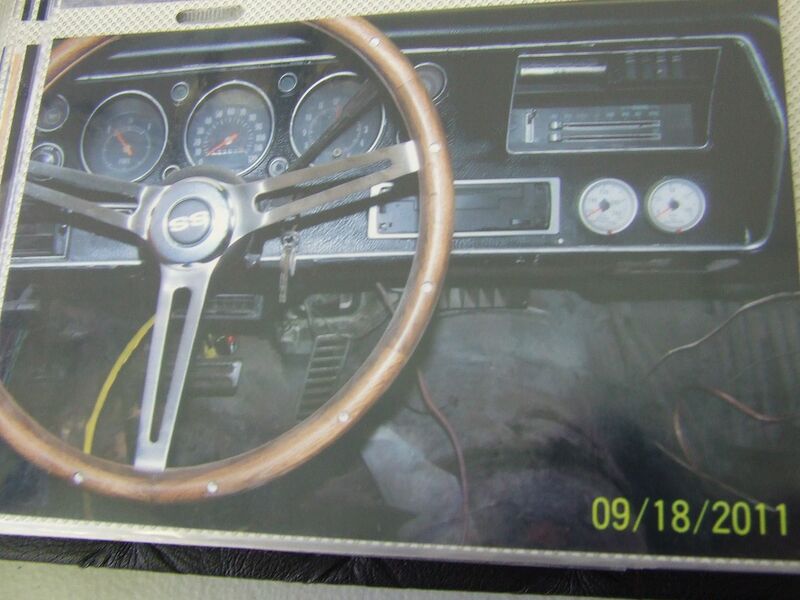 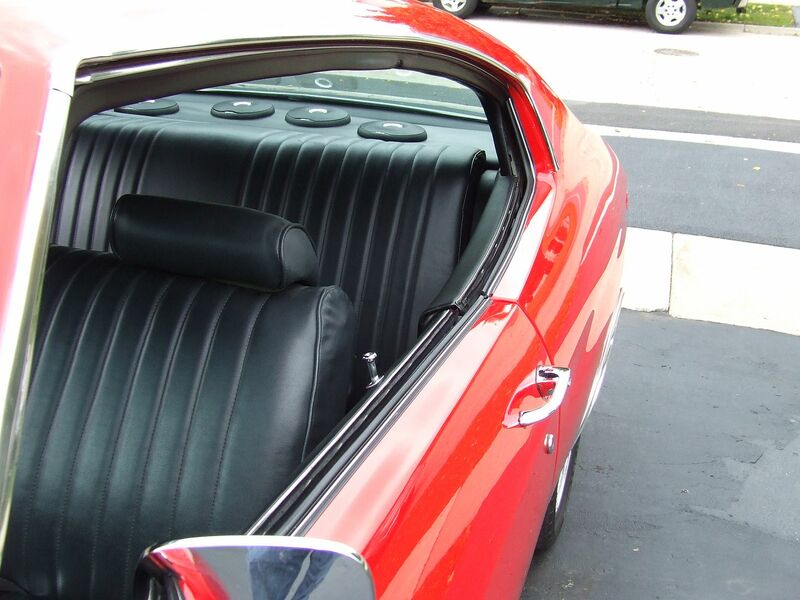 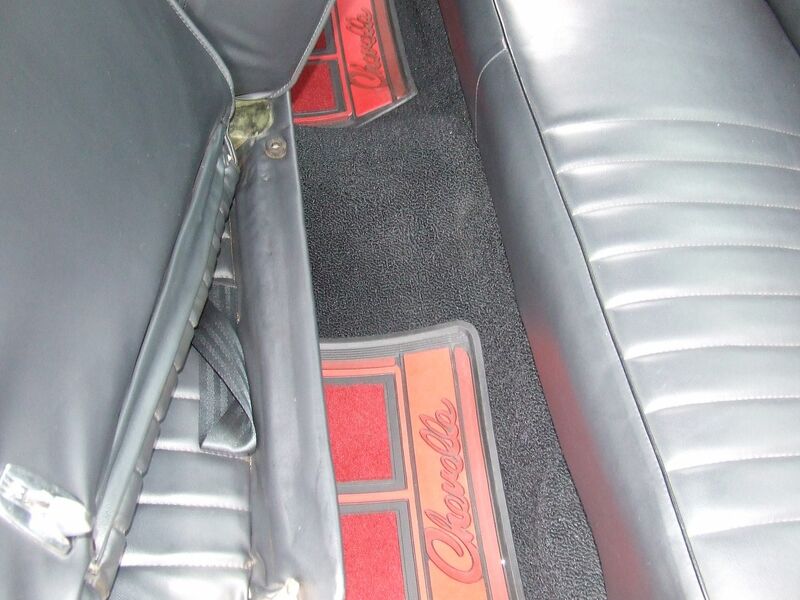 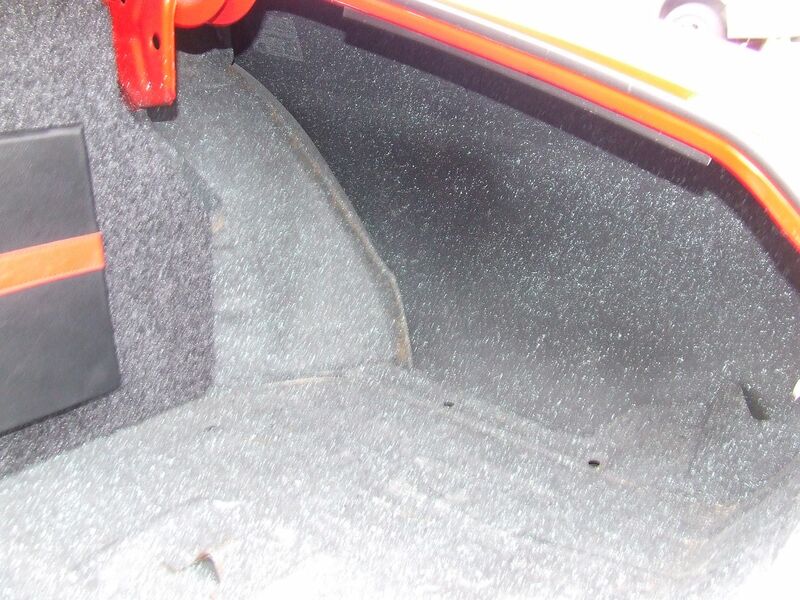 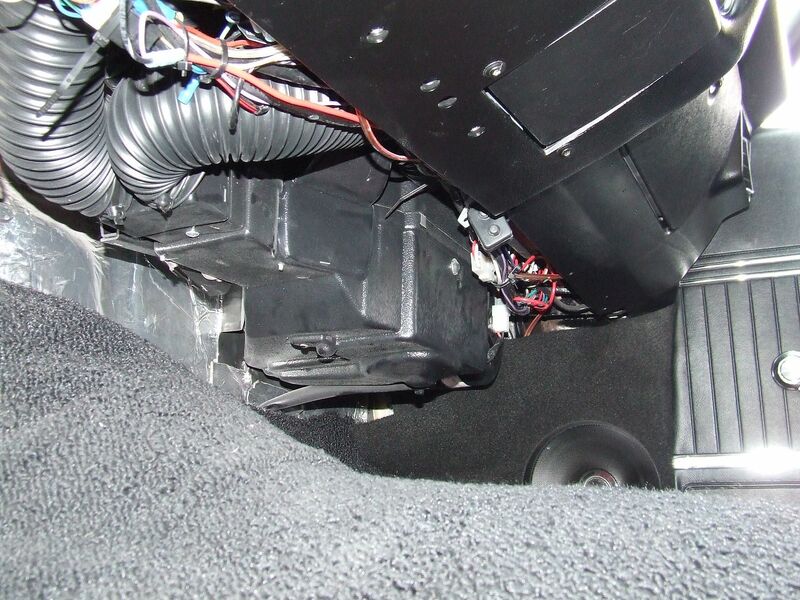 The interior was redone with new door panels, Pro Car rally seats, console and carpeting. 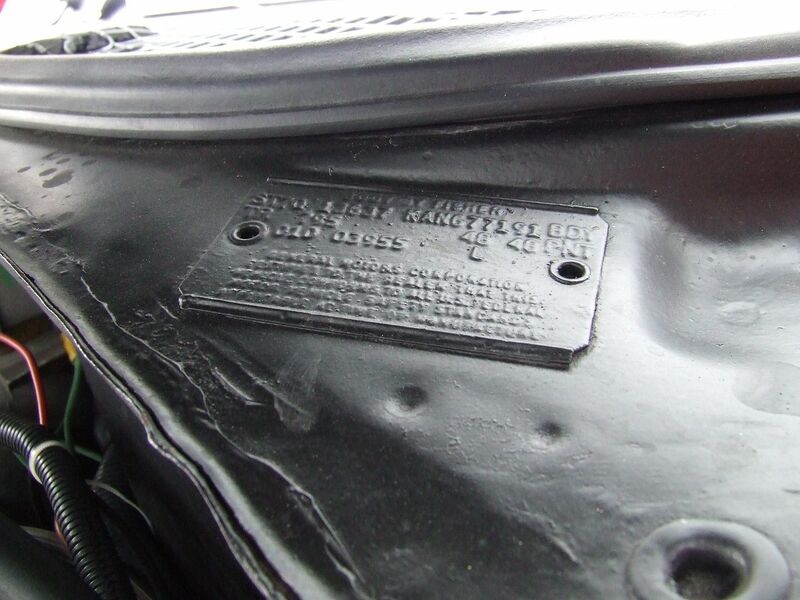 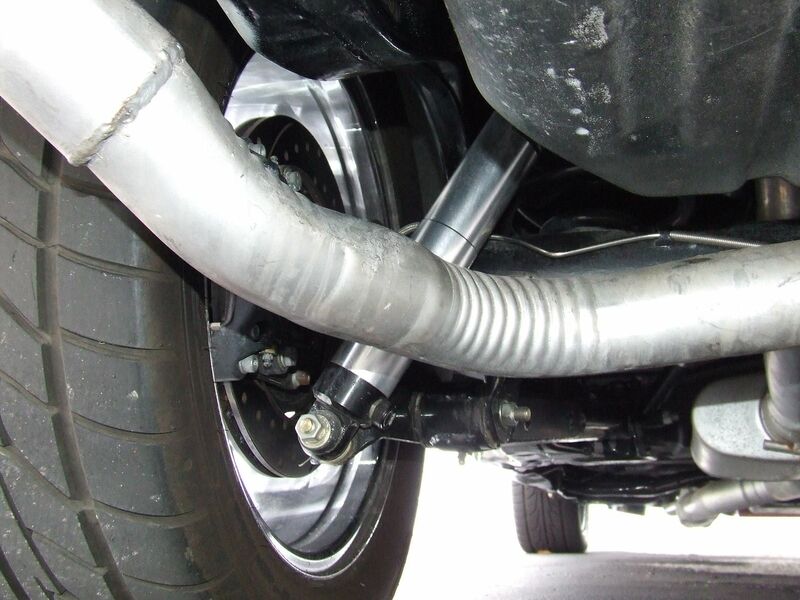 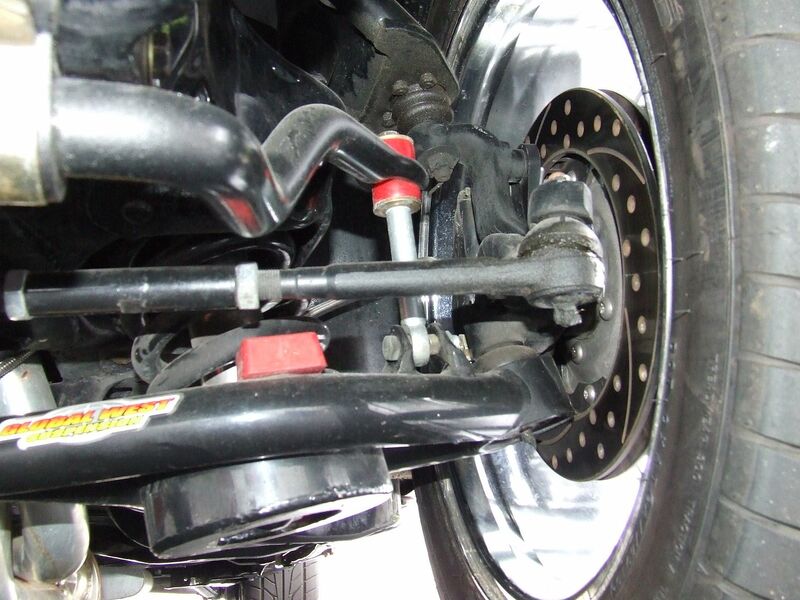 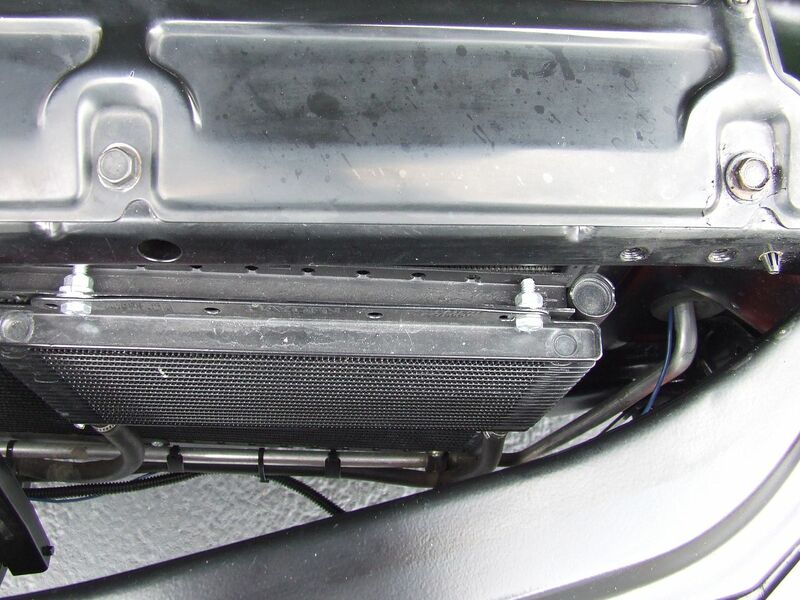 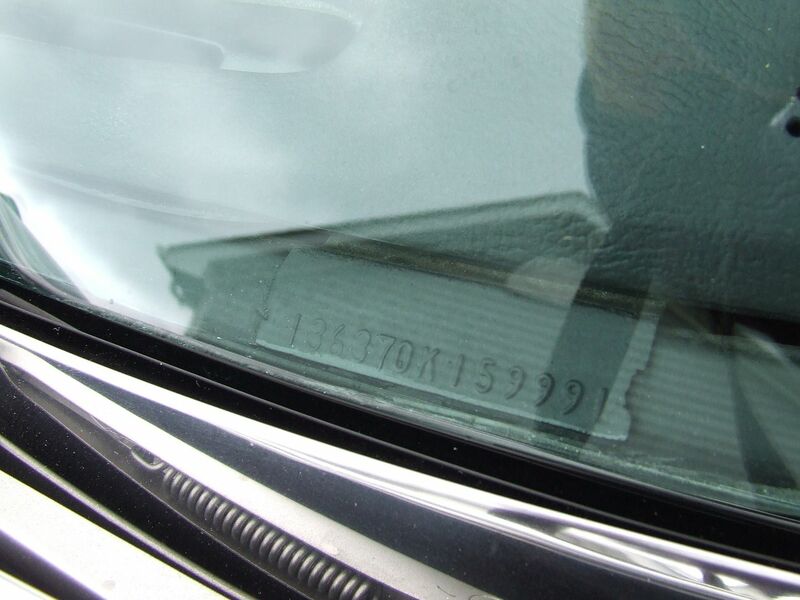 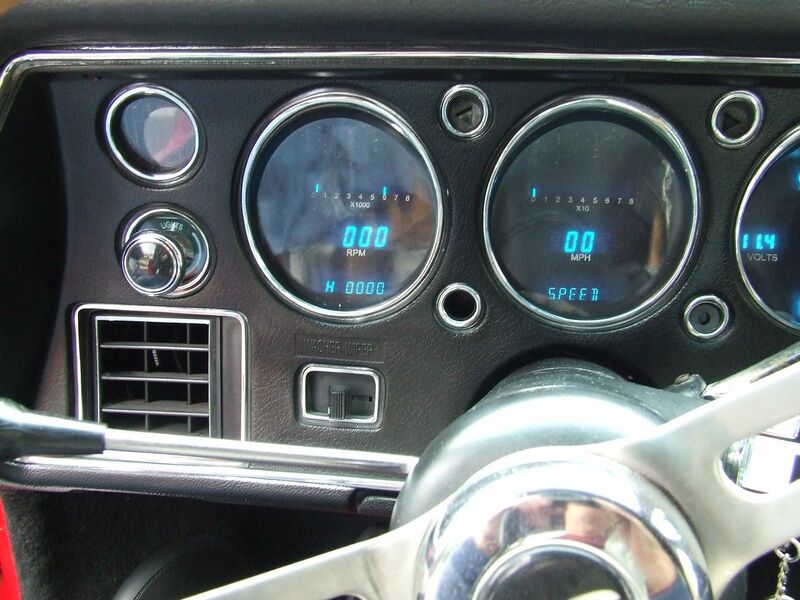 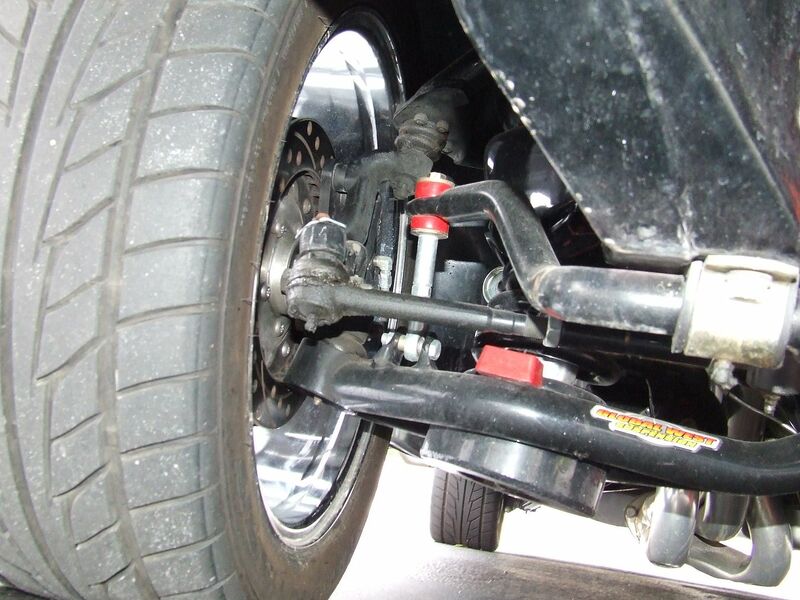 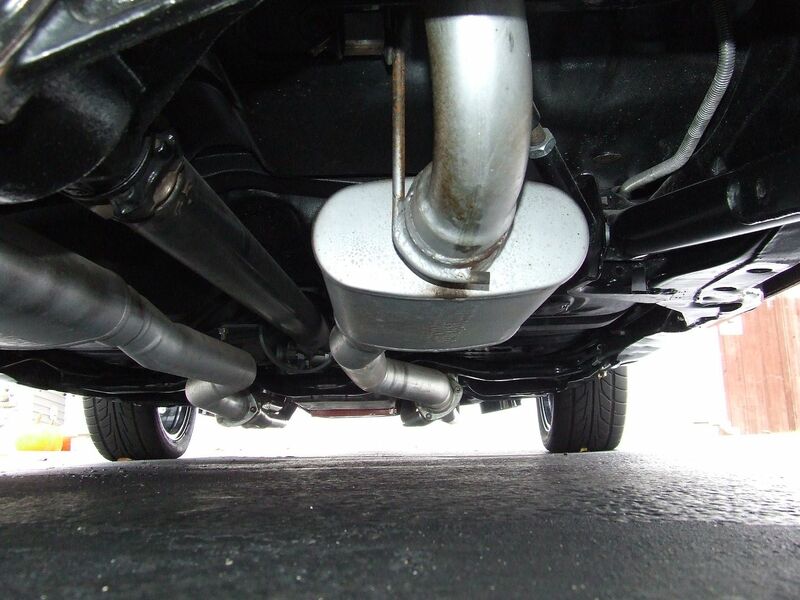 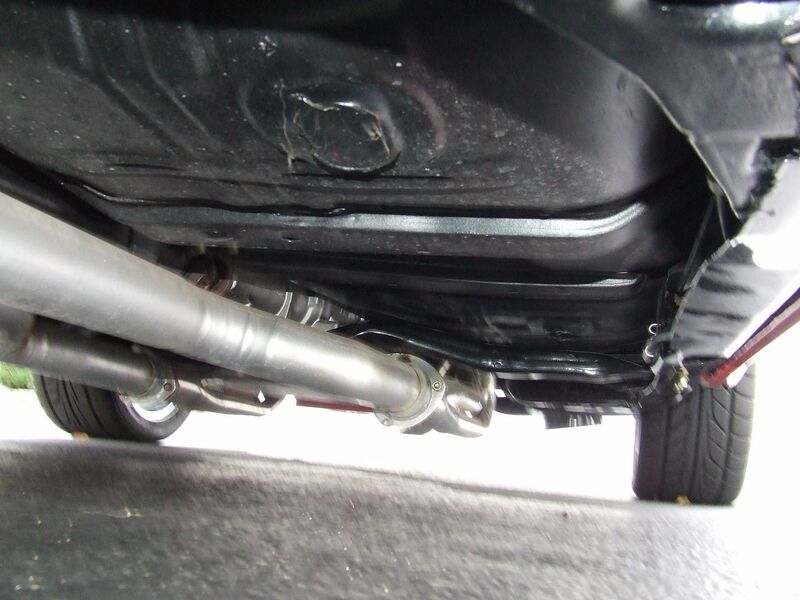 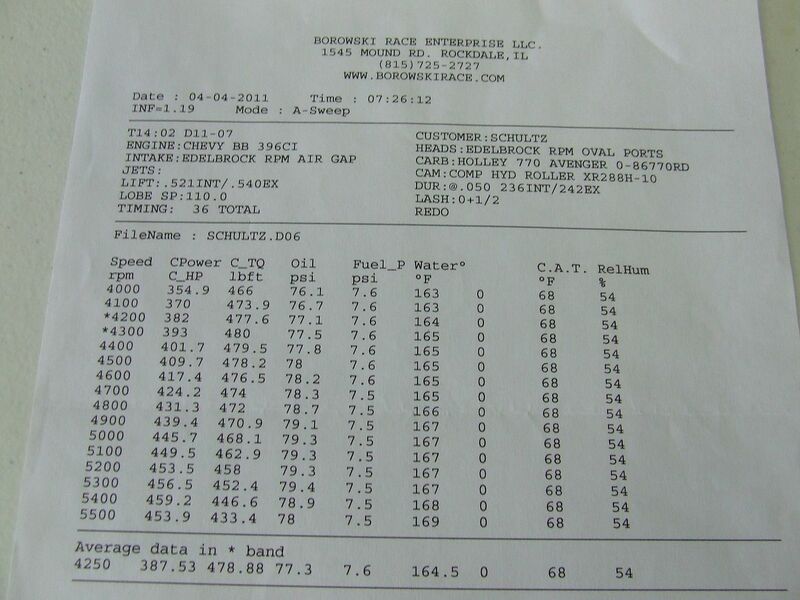 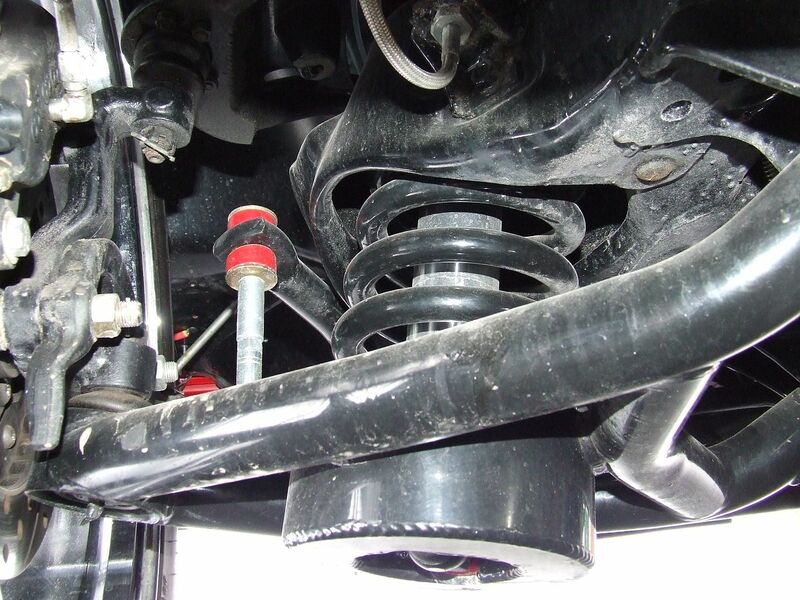 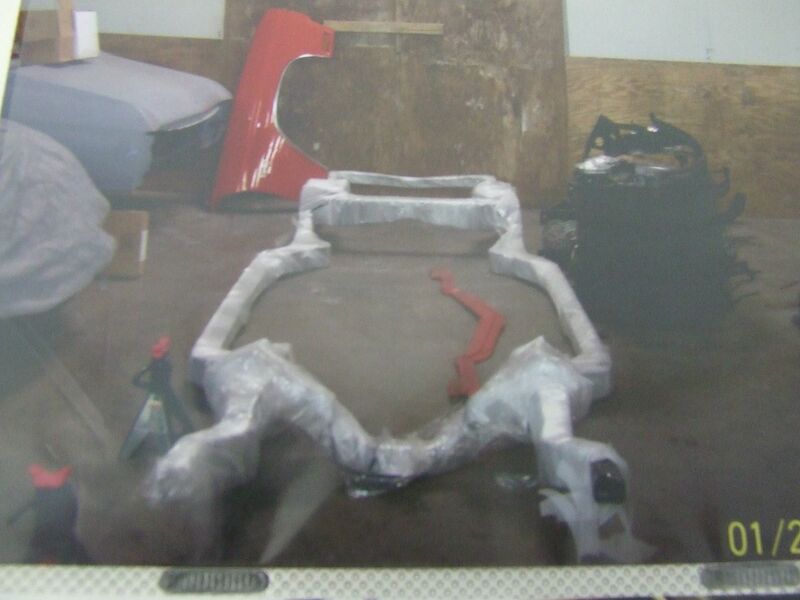 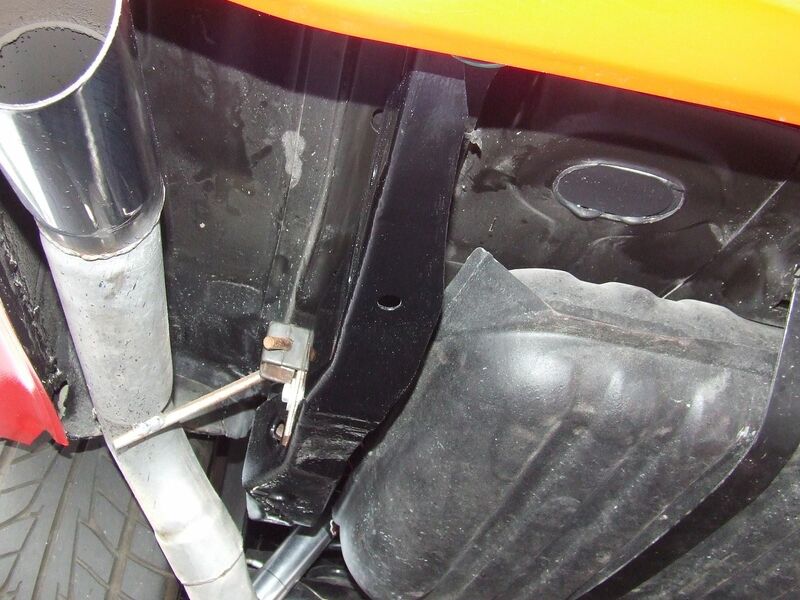 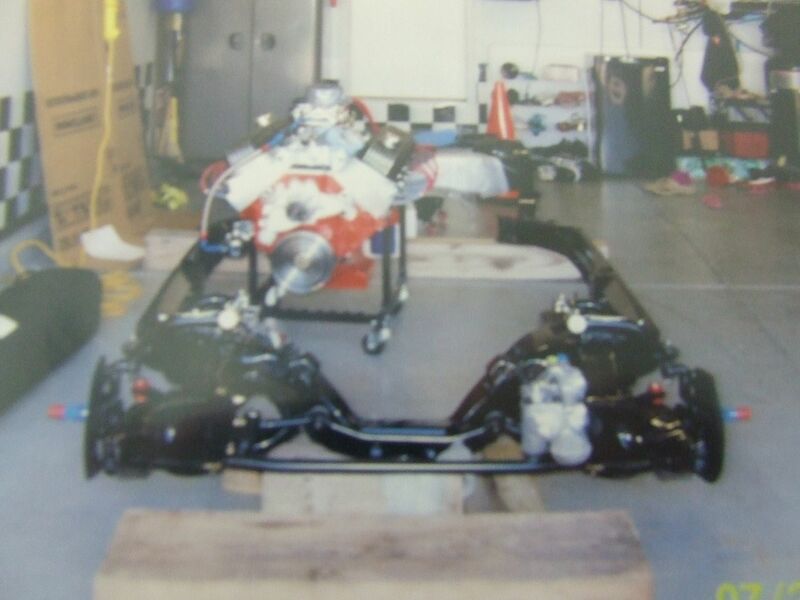 For all the car guys out there, what follows are some of the important details of the build. 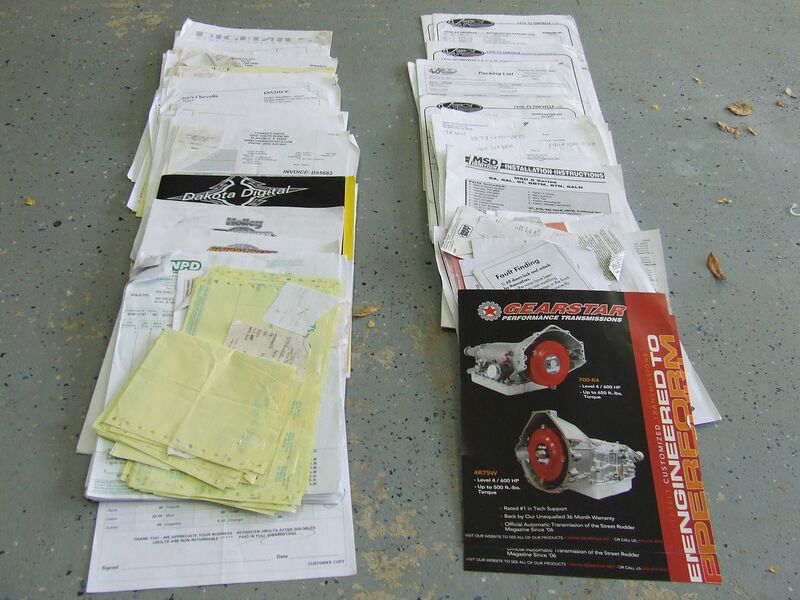 We can’t show everything, the list is just too long. 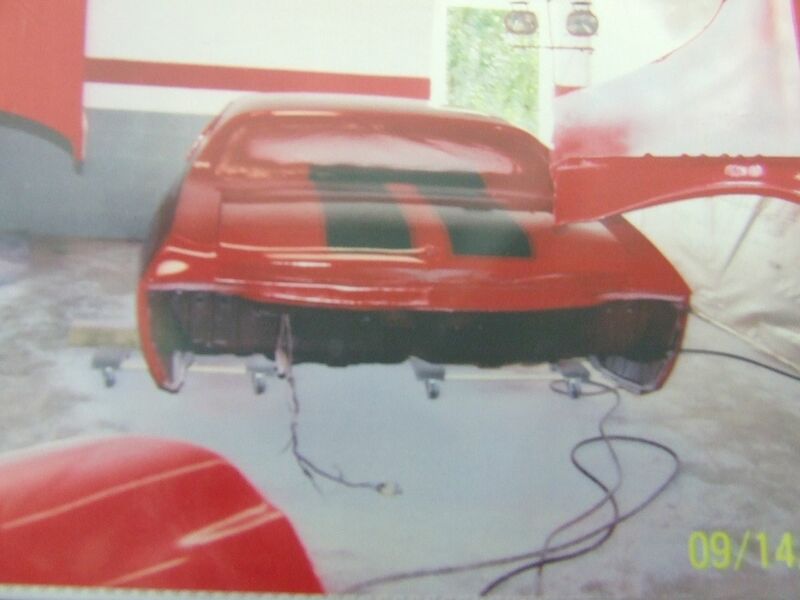 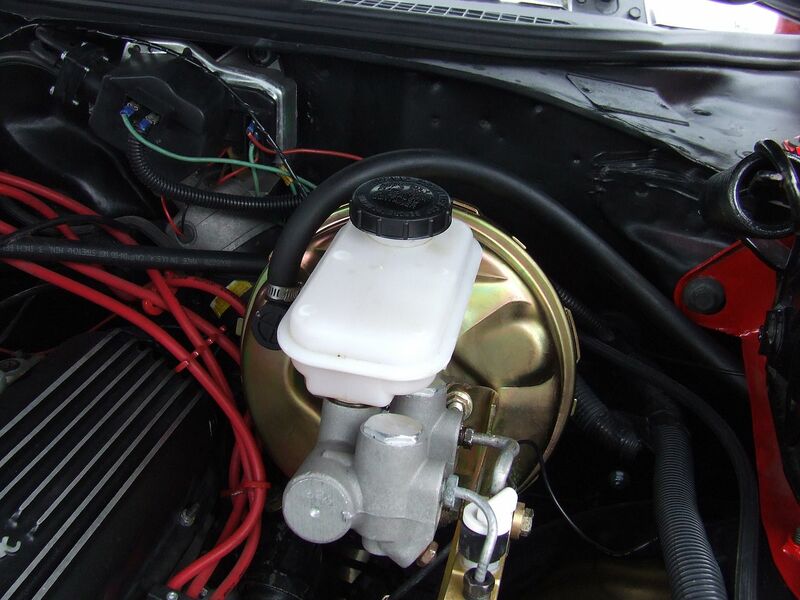 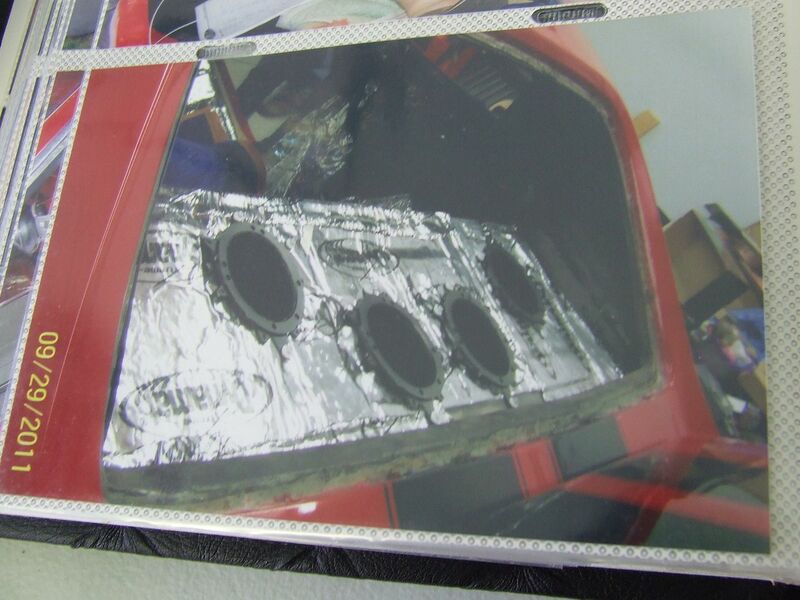 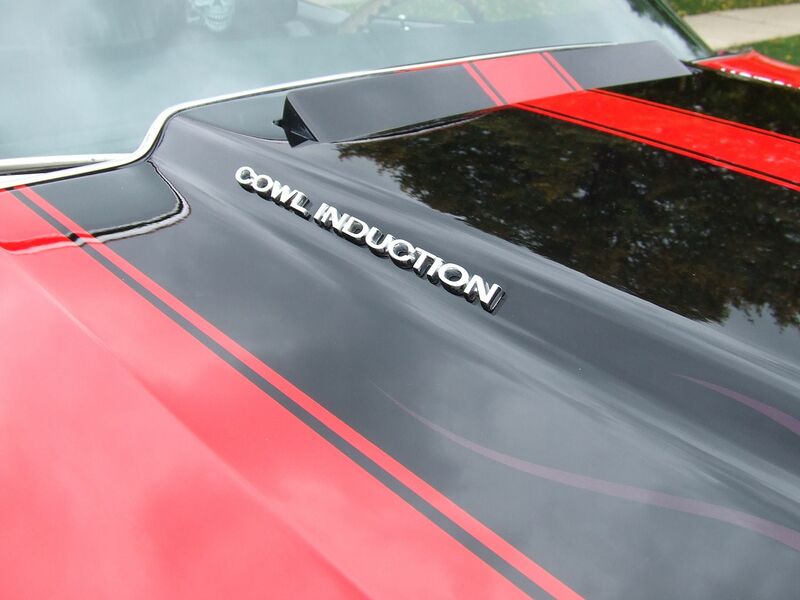 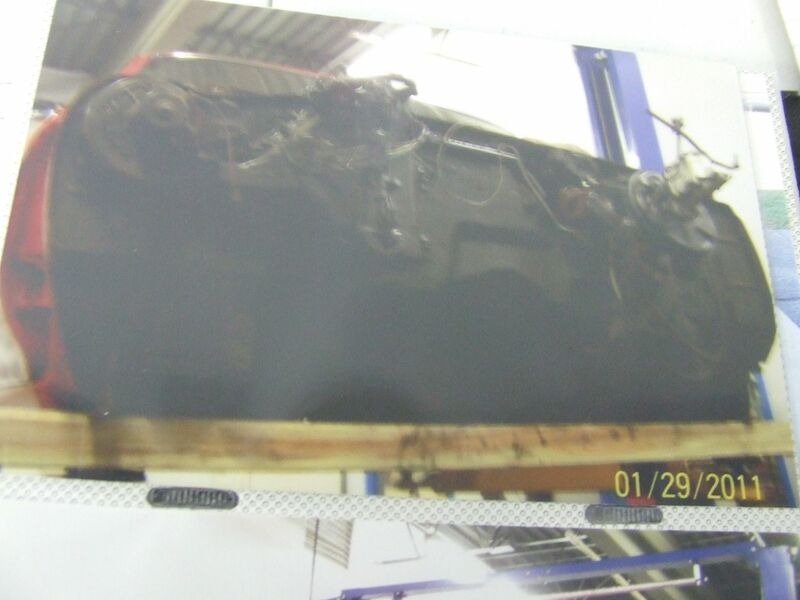 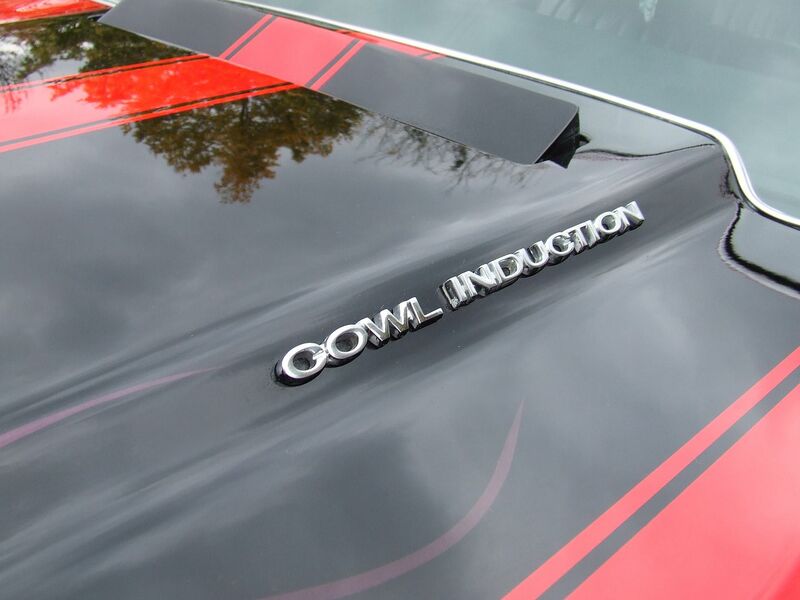 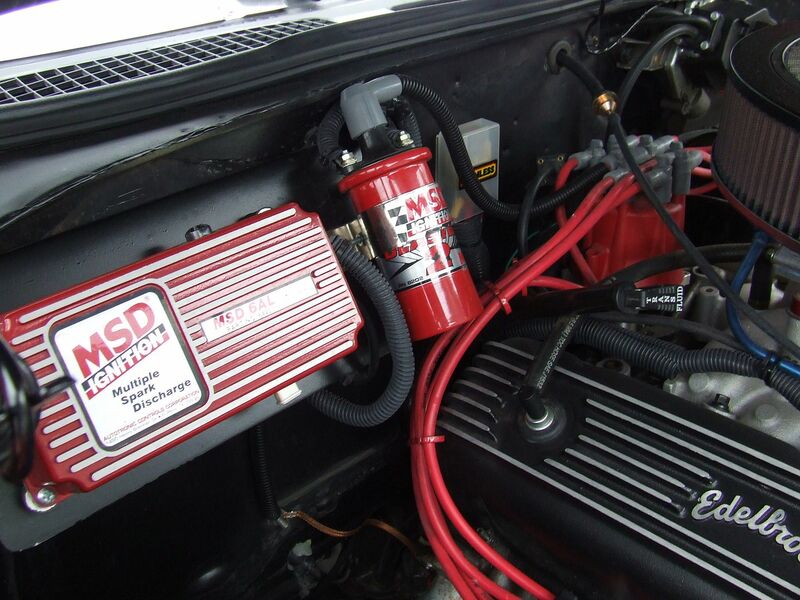 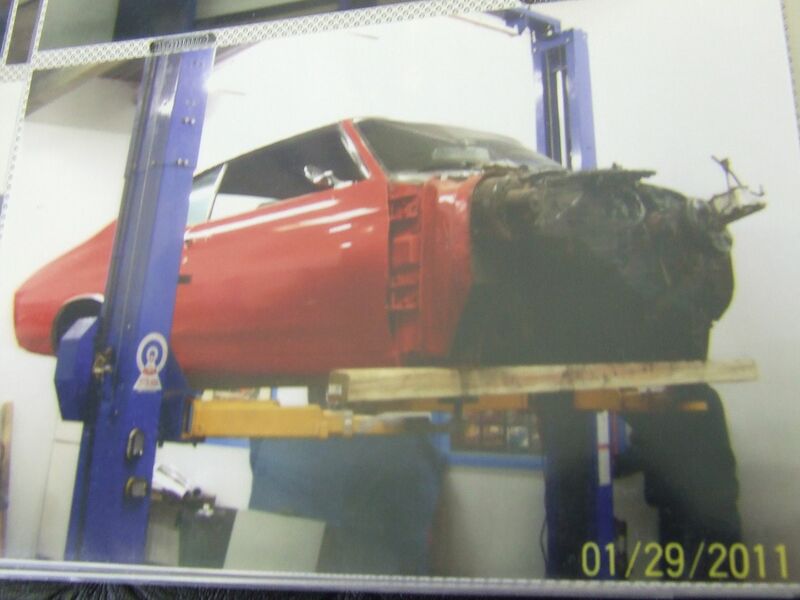 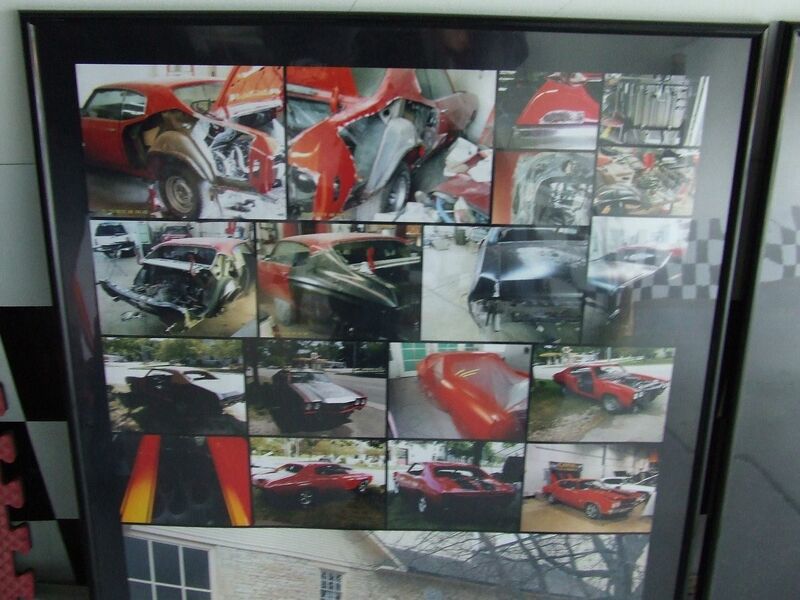 This was a no expense spared, body off restoration with over $90,000.00 invested to get the car to this level and it has been driven only 3,800 miles completion. 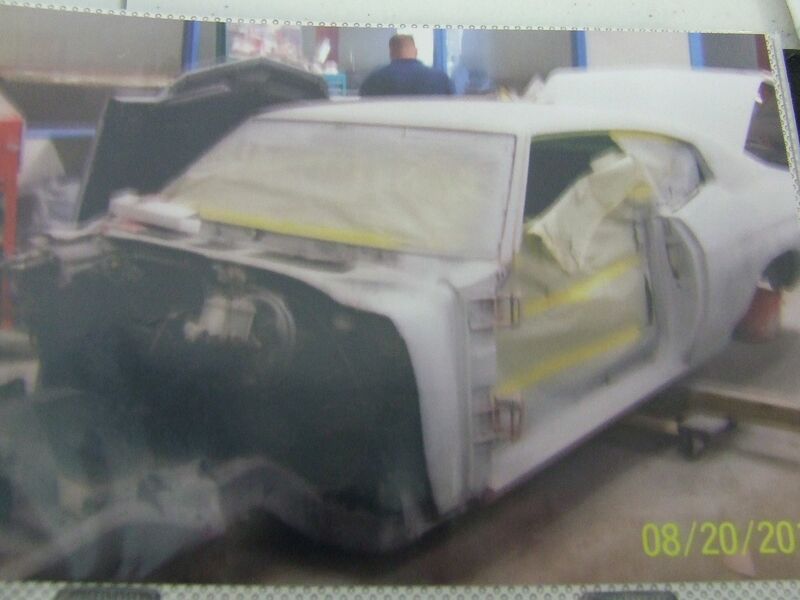 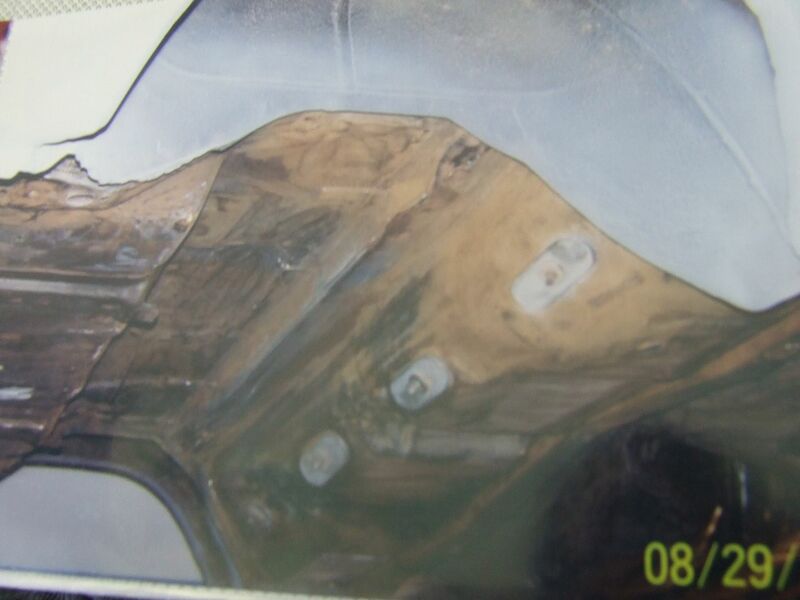 Included in the sale will be extensive paperwork detailing the build and some photos of the process. 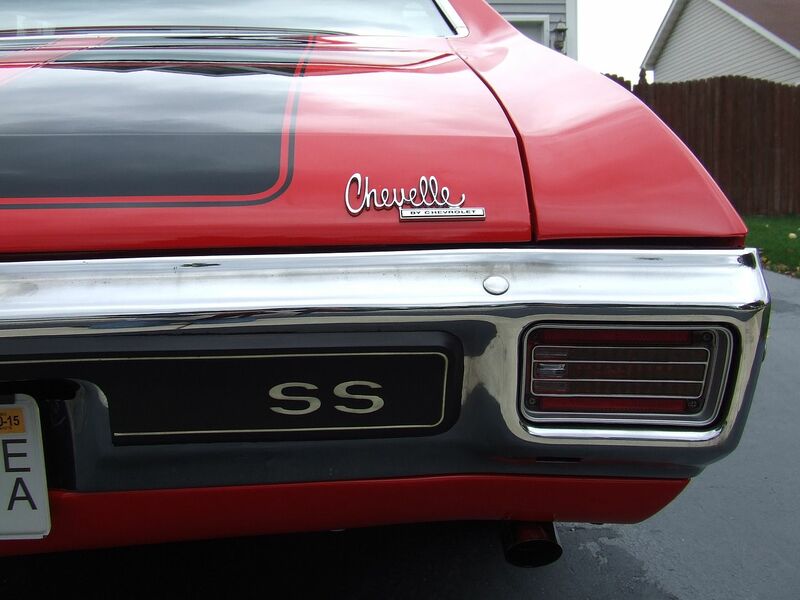 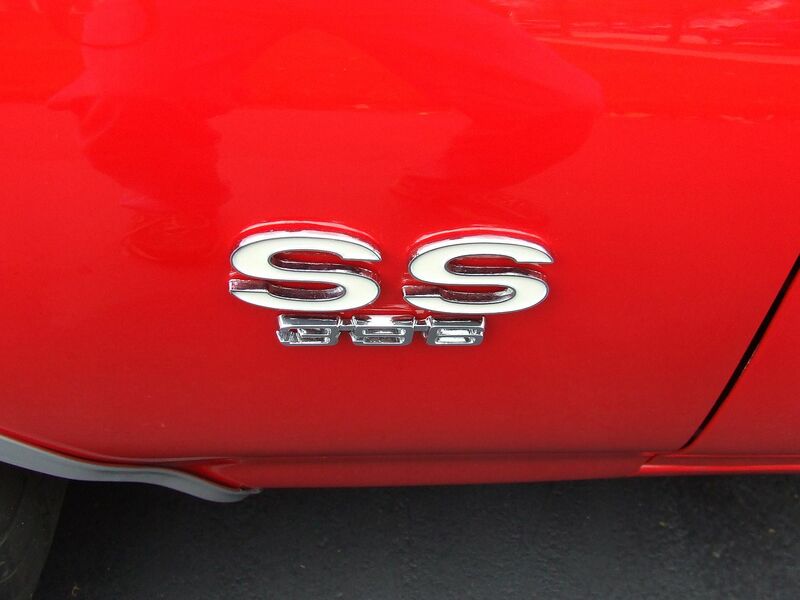 Please remember that this car is 45 years old and not perfect.